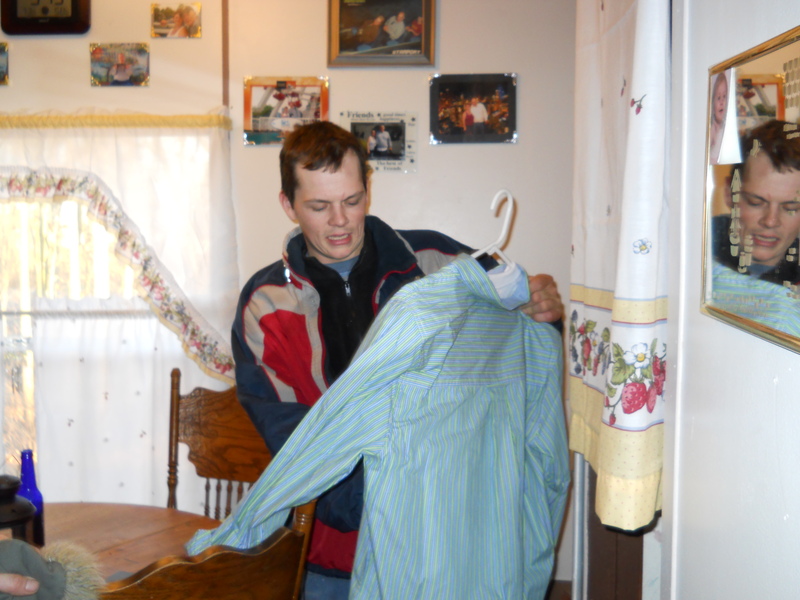 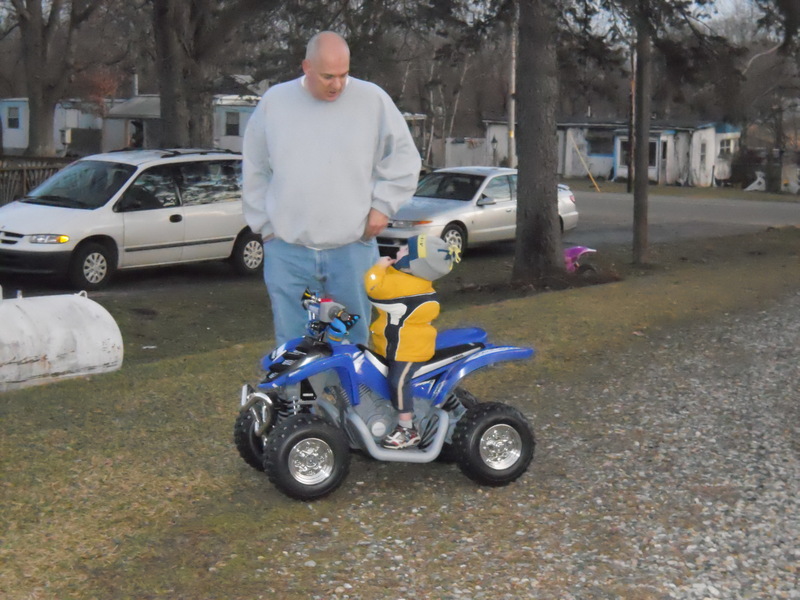 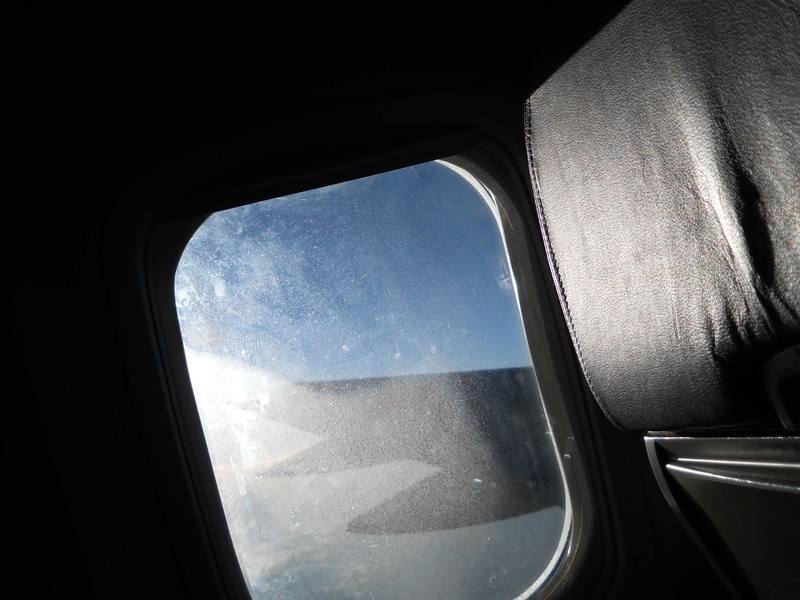 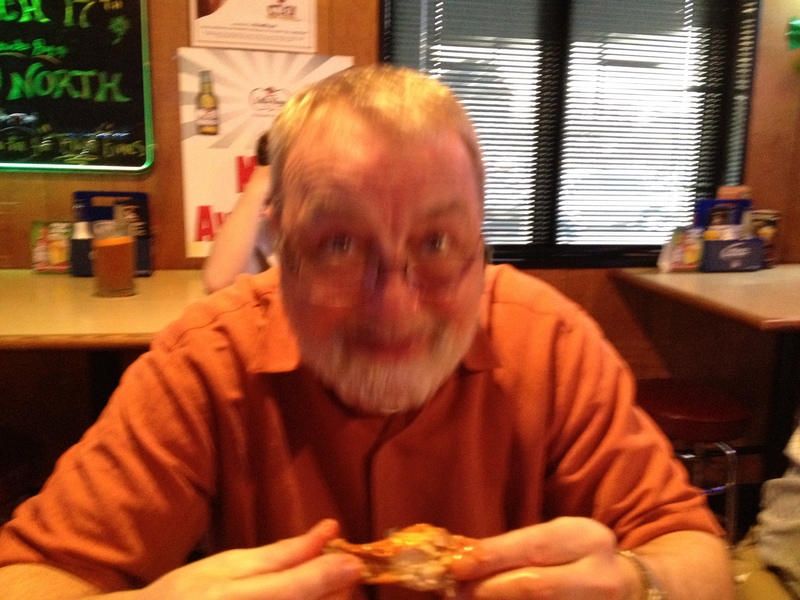 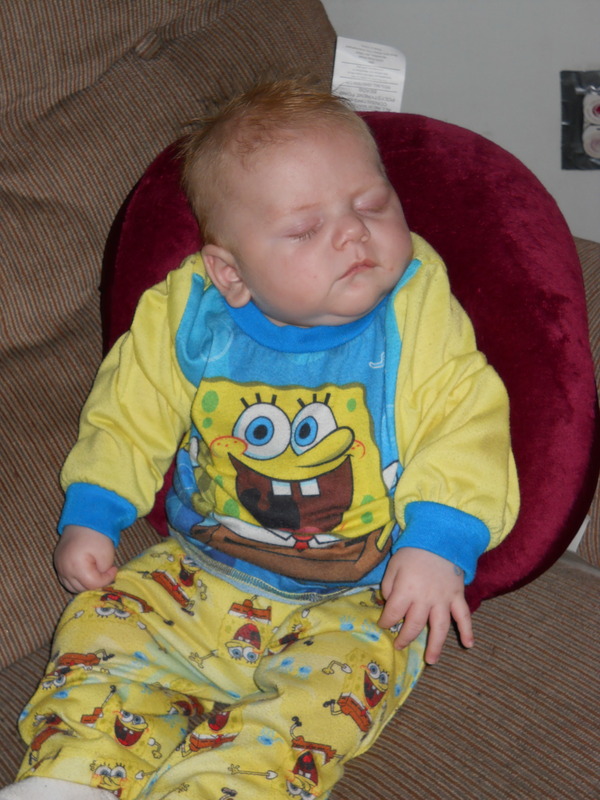 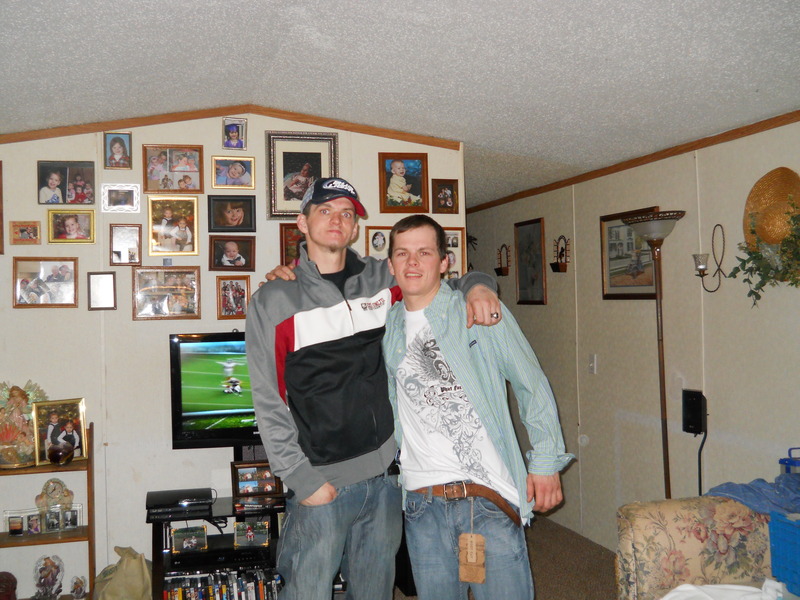 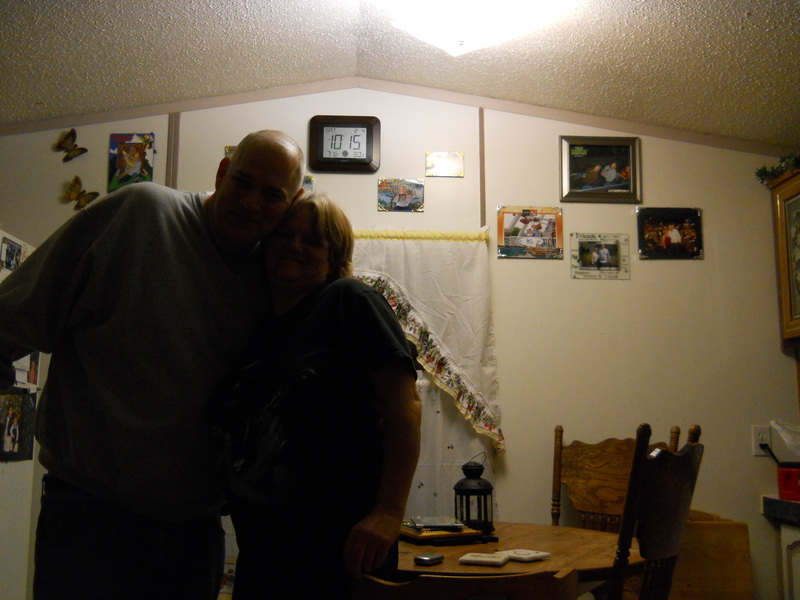 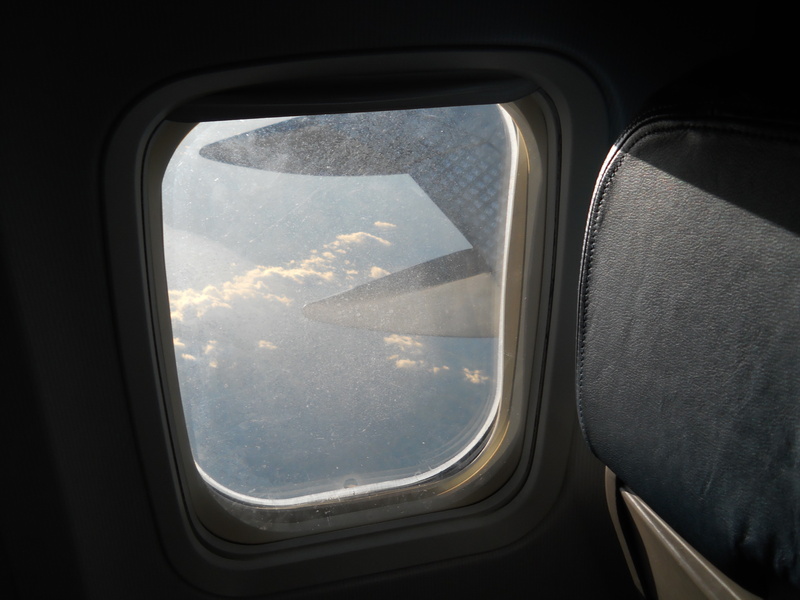 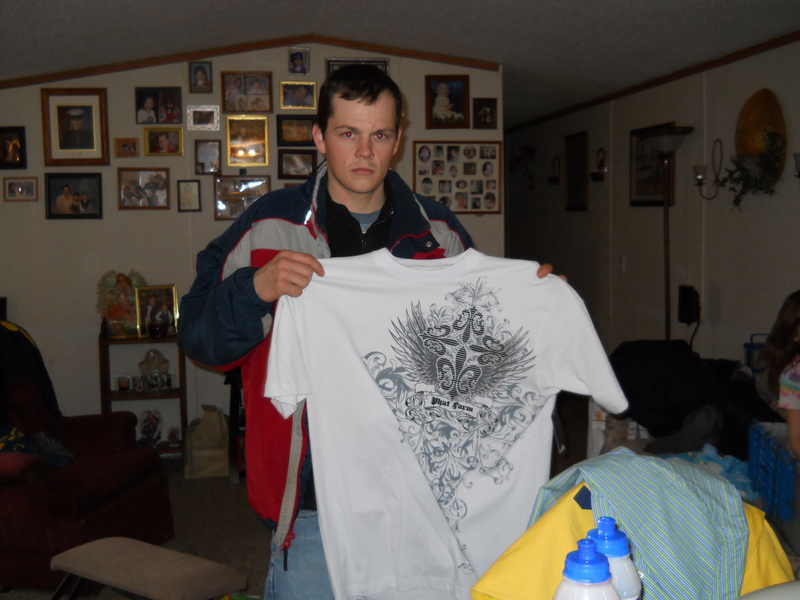 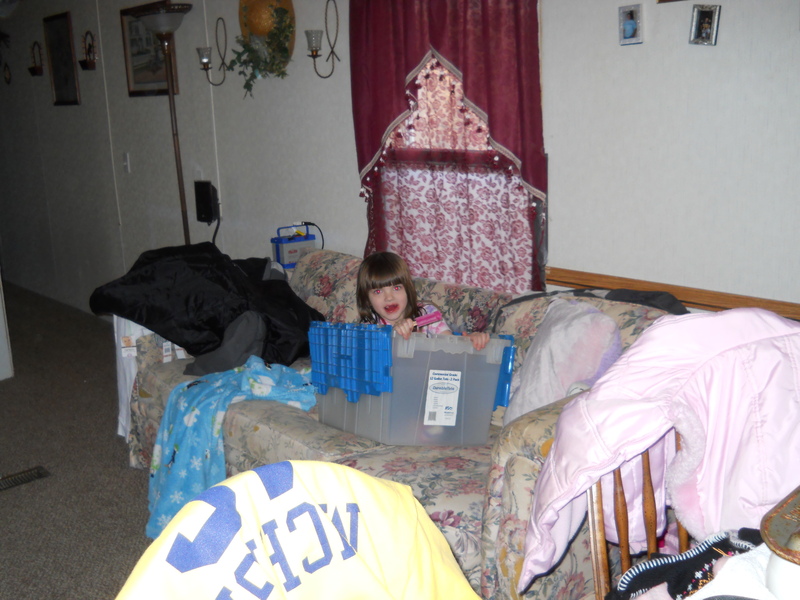 On approximately January 28, 2012, I returned from Orlando, Florida to Homer, Michigan. 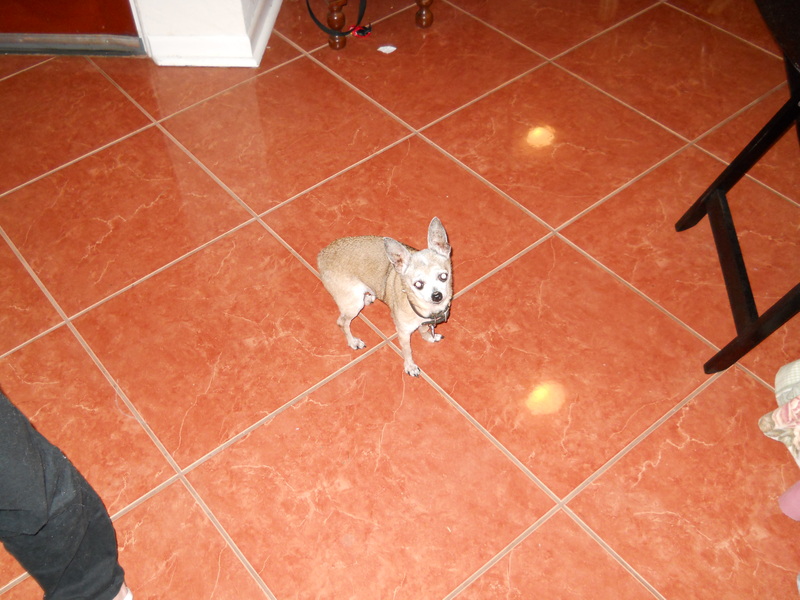 This is Pat's dog Speedy and two photos from the airplane flight. 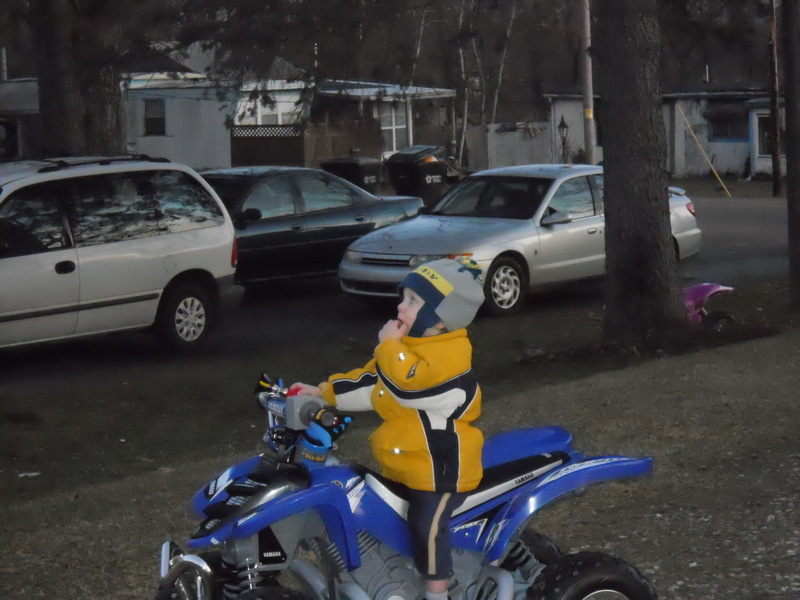 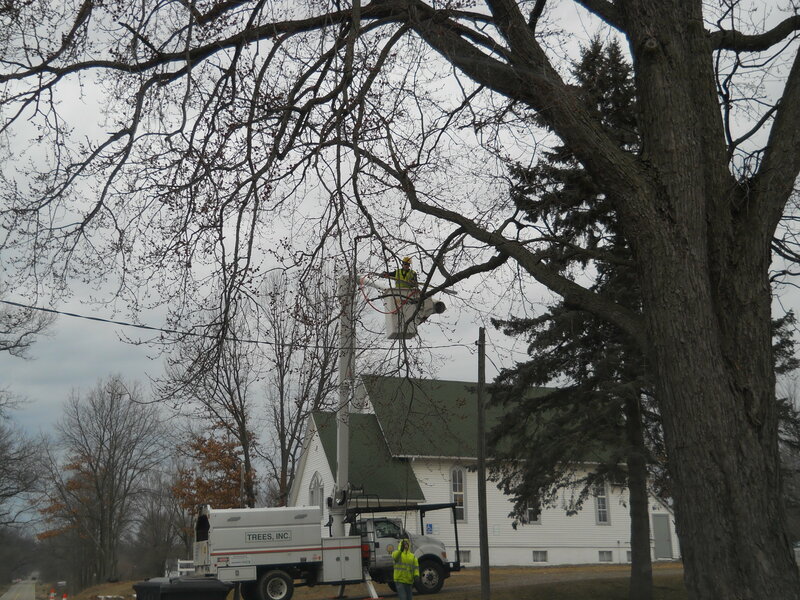 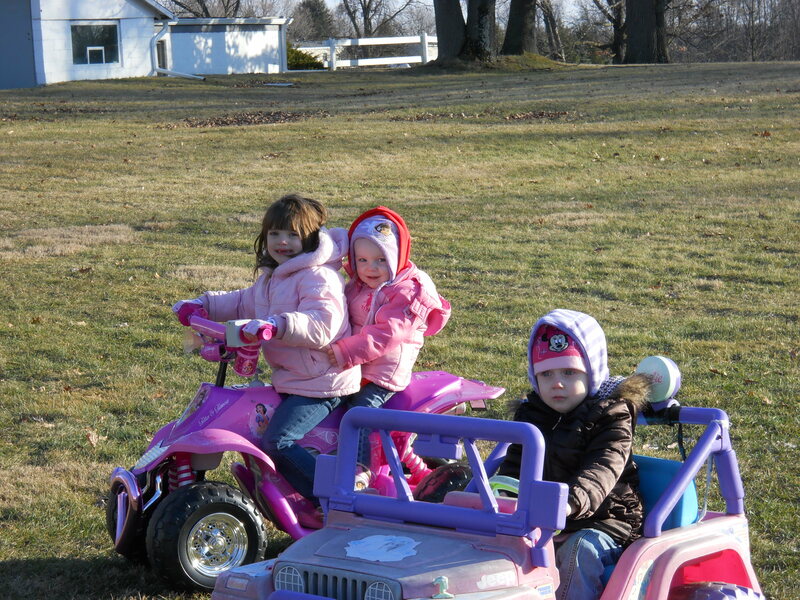 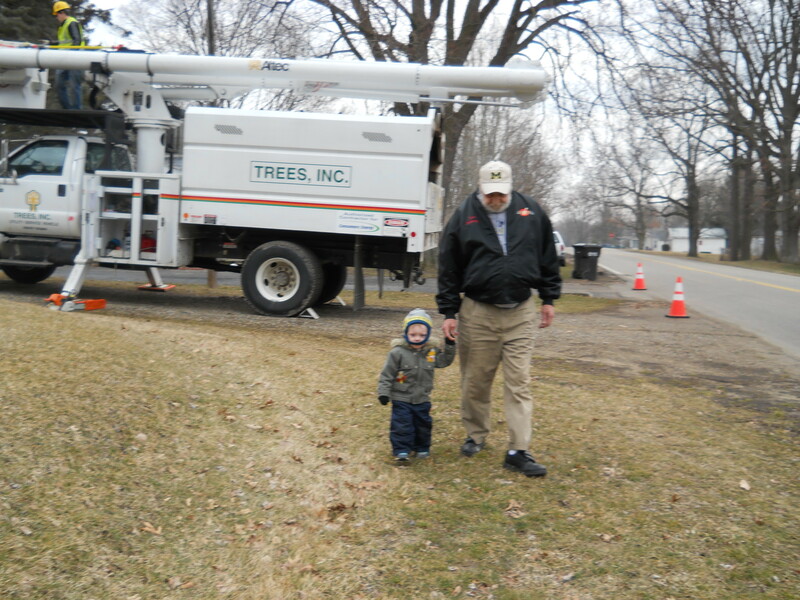 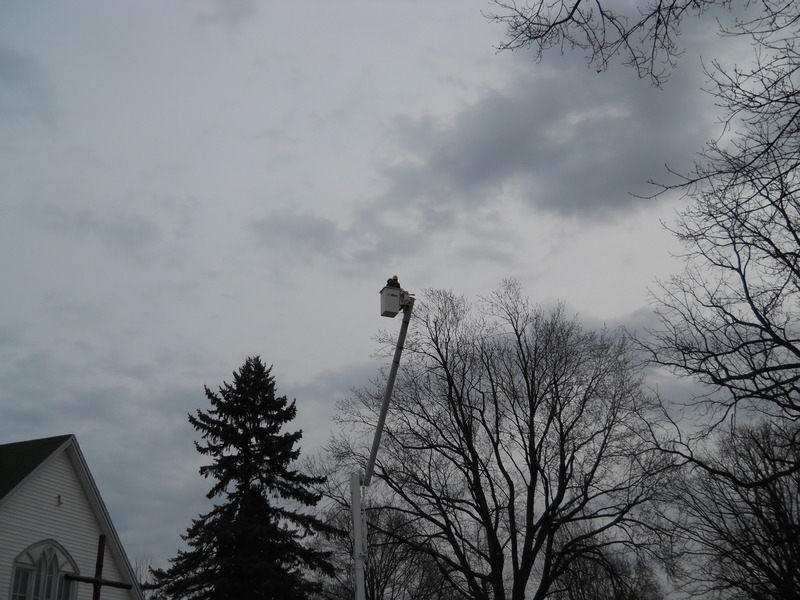 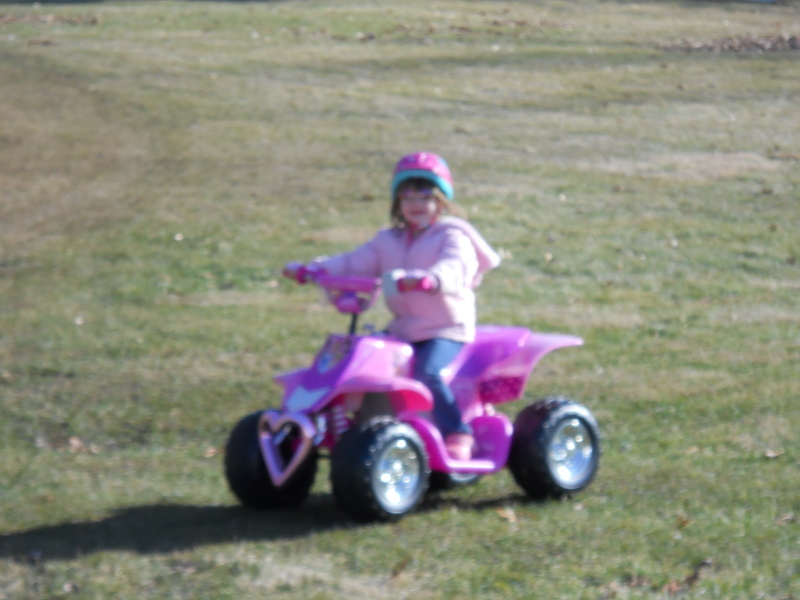 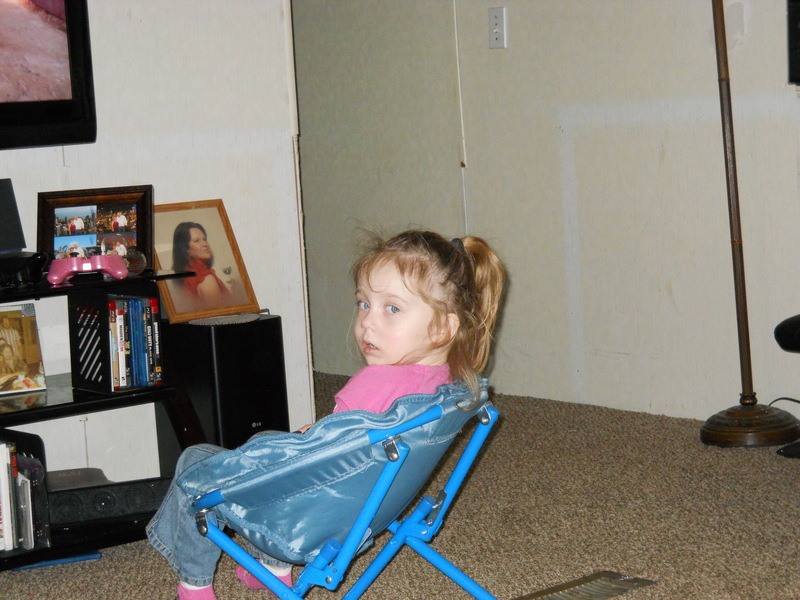 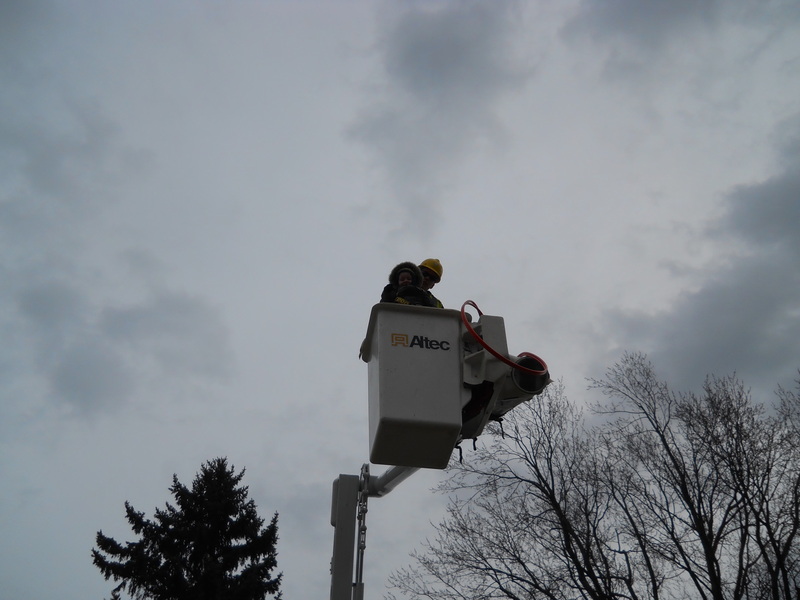 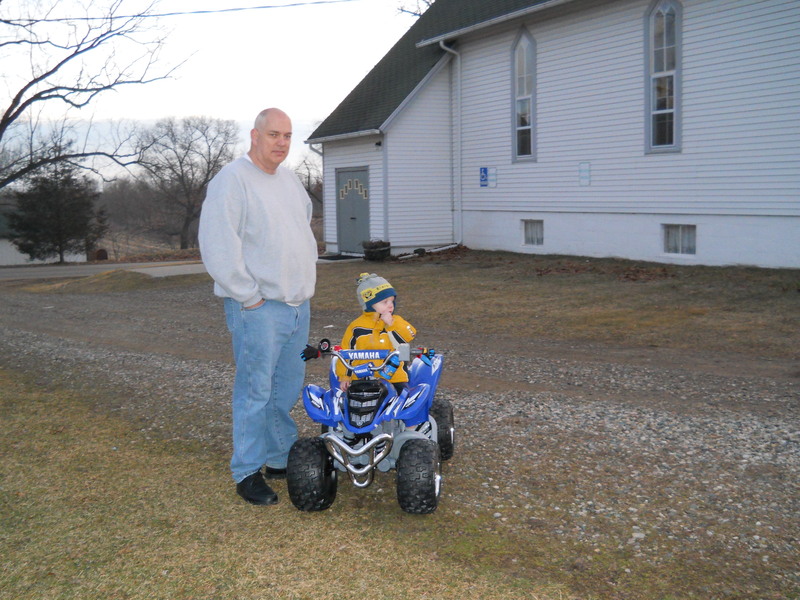 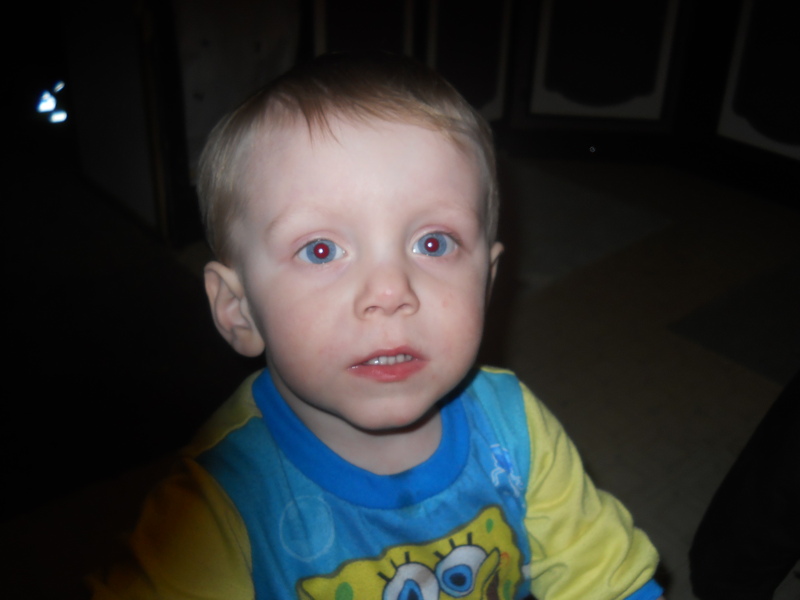 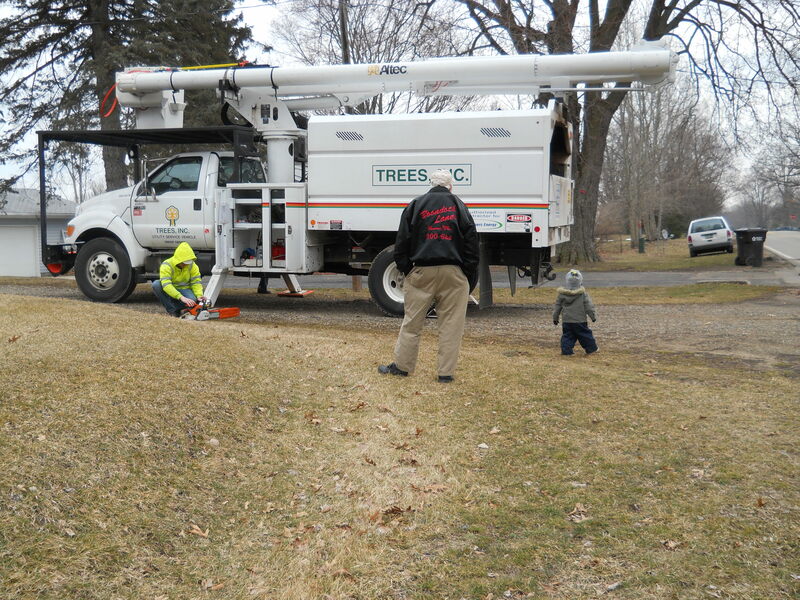 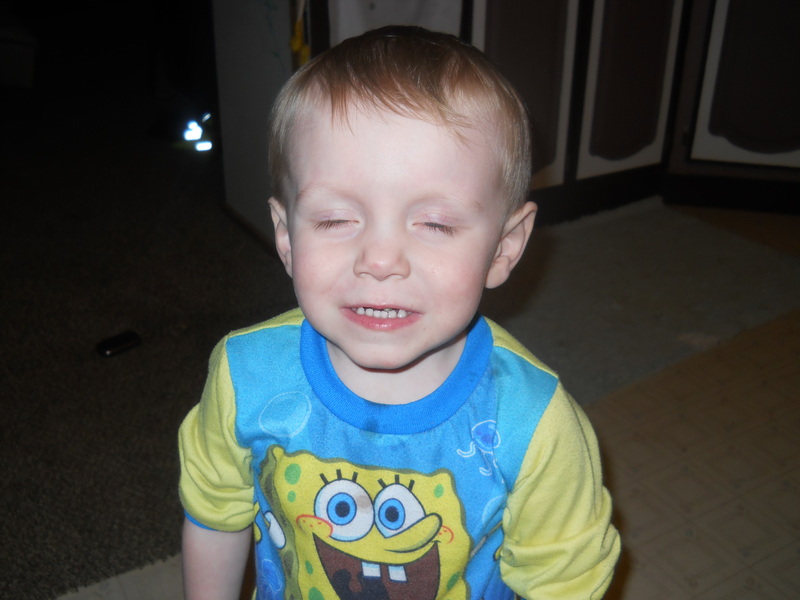 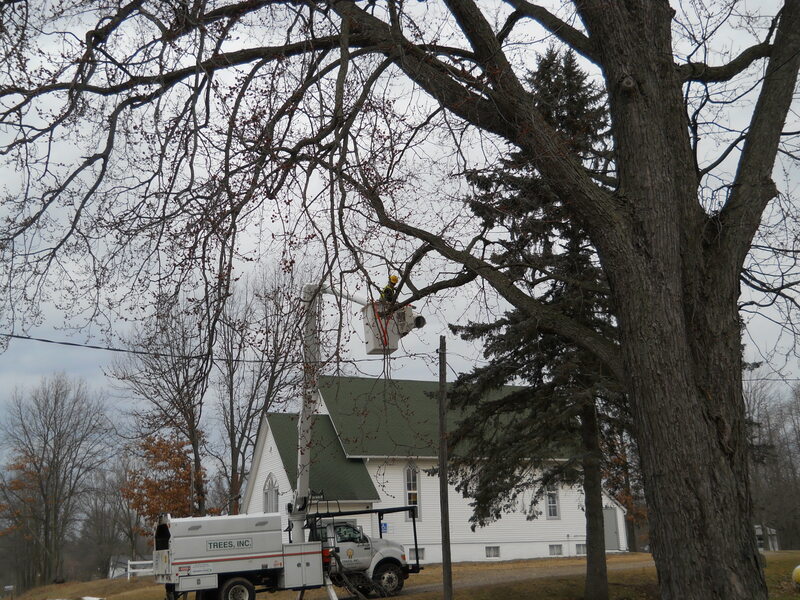 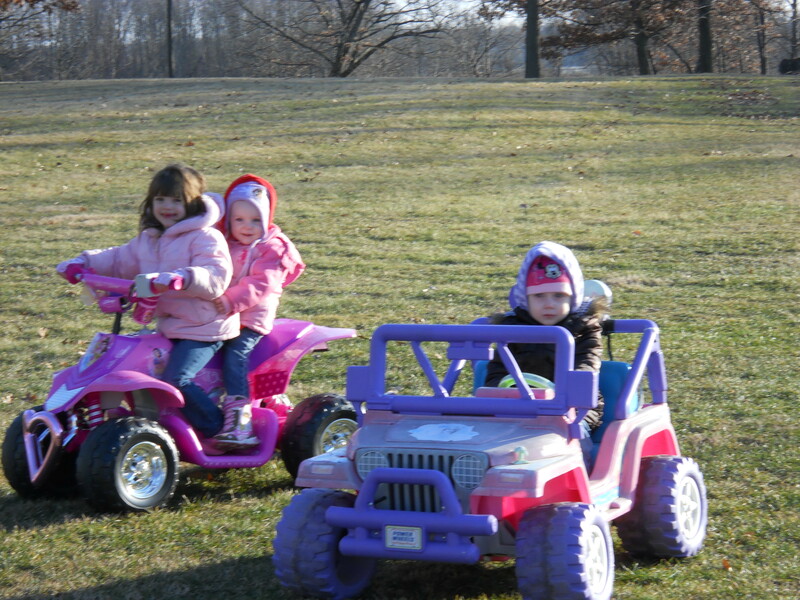 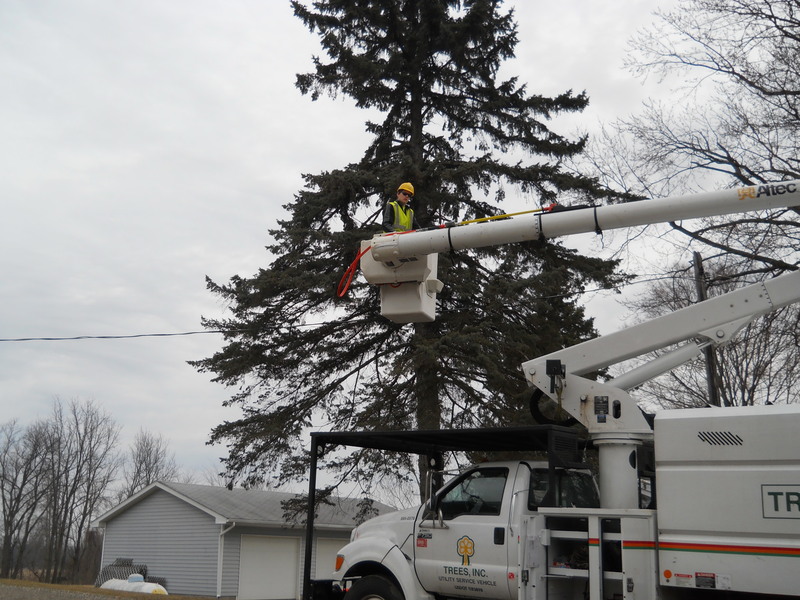 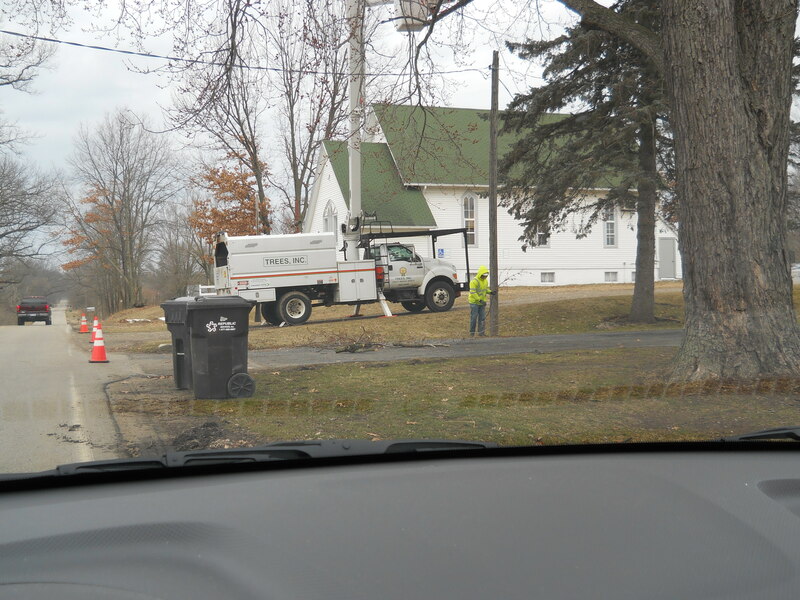 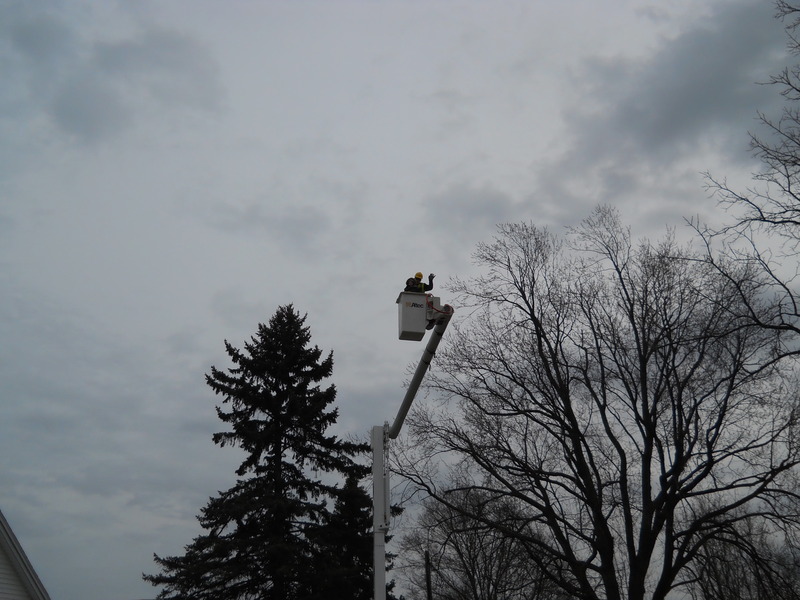 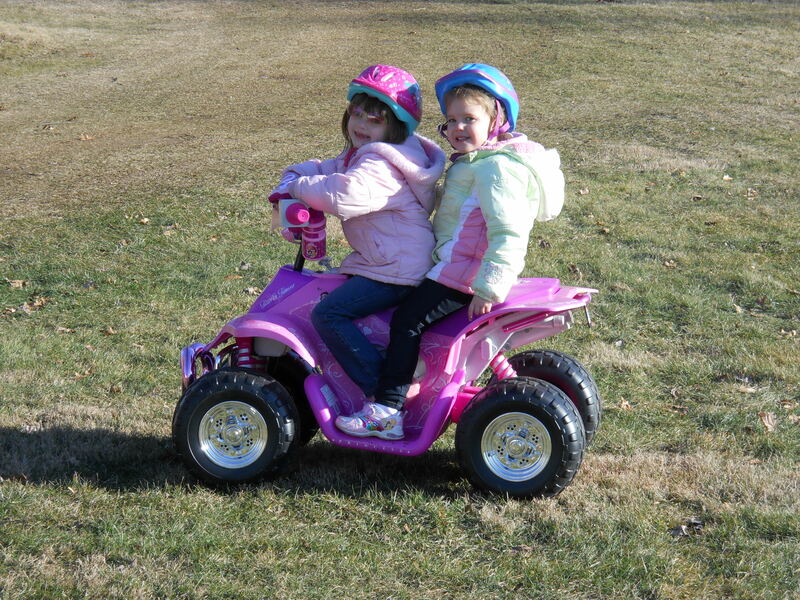 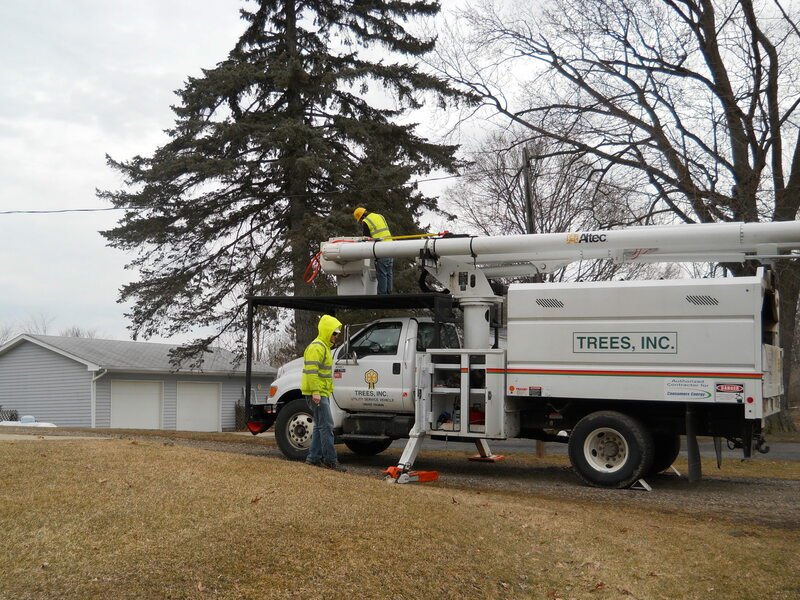 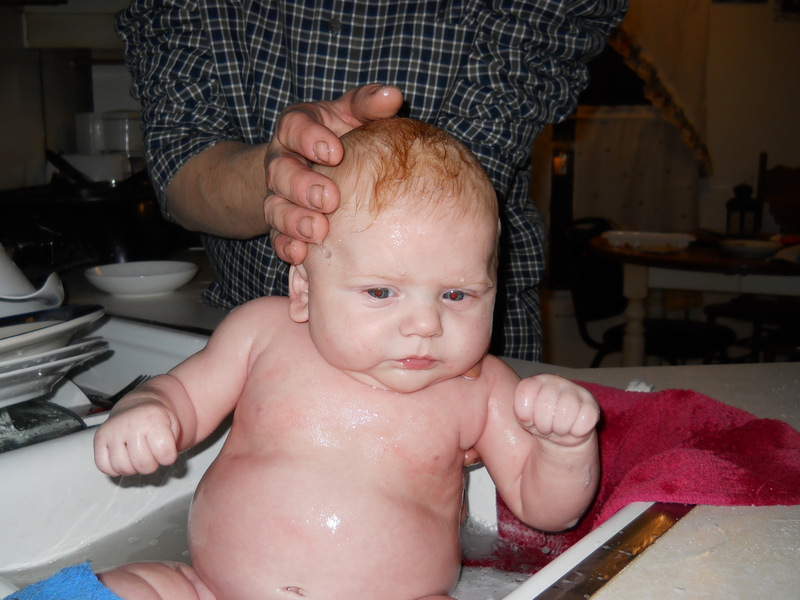 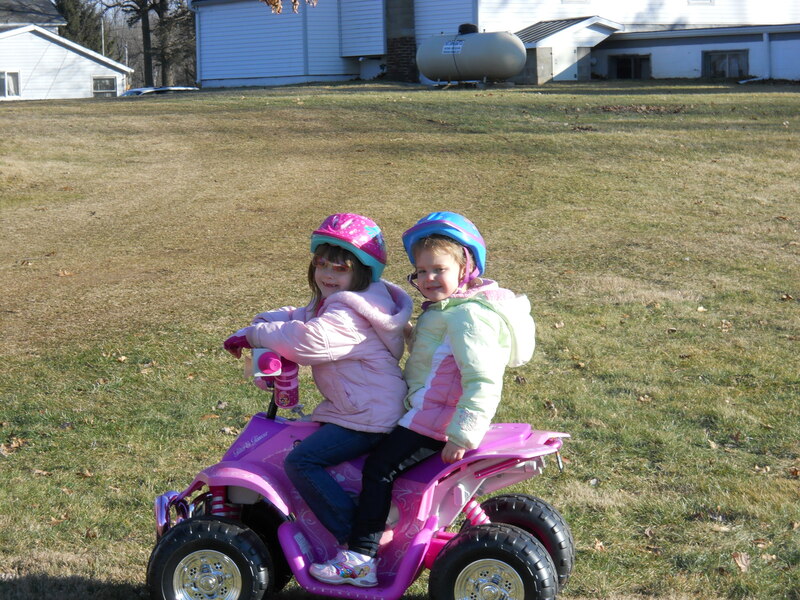 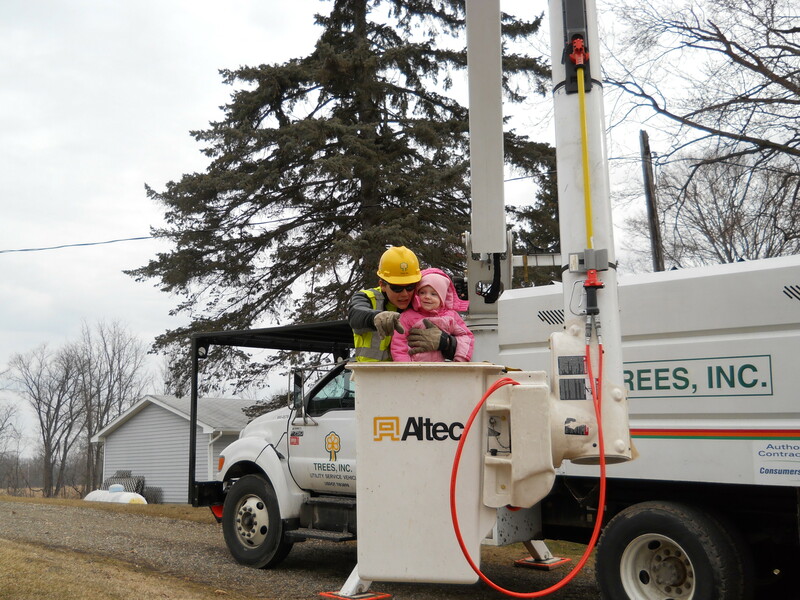 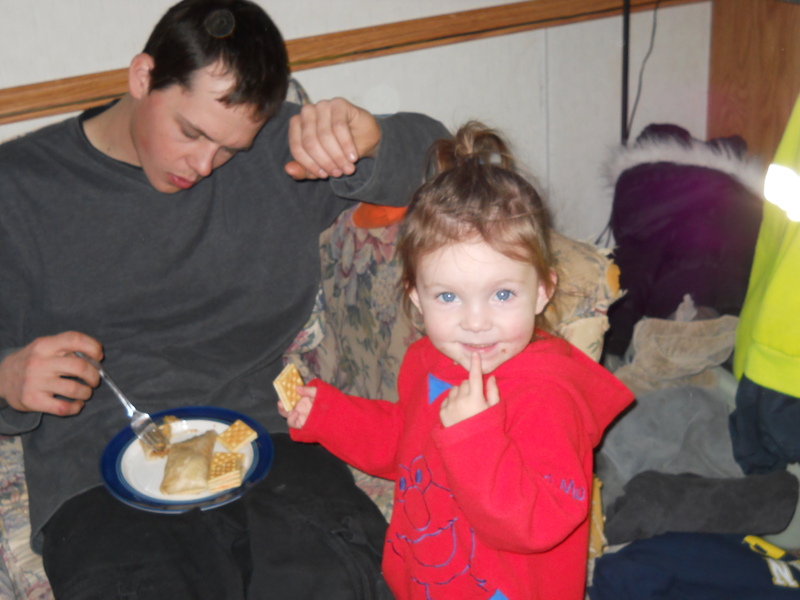 These are miscellaneous photos from Homer, Michigan, taken approximately January through March, 2012. 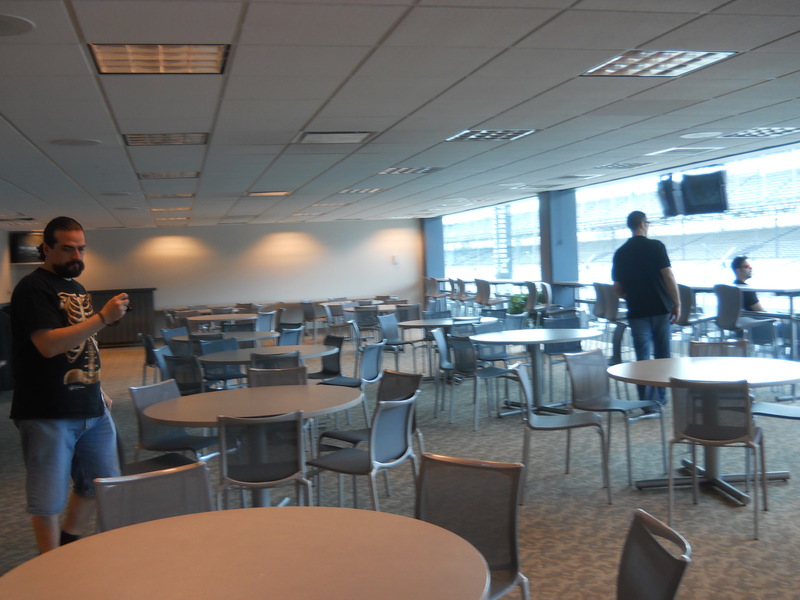 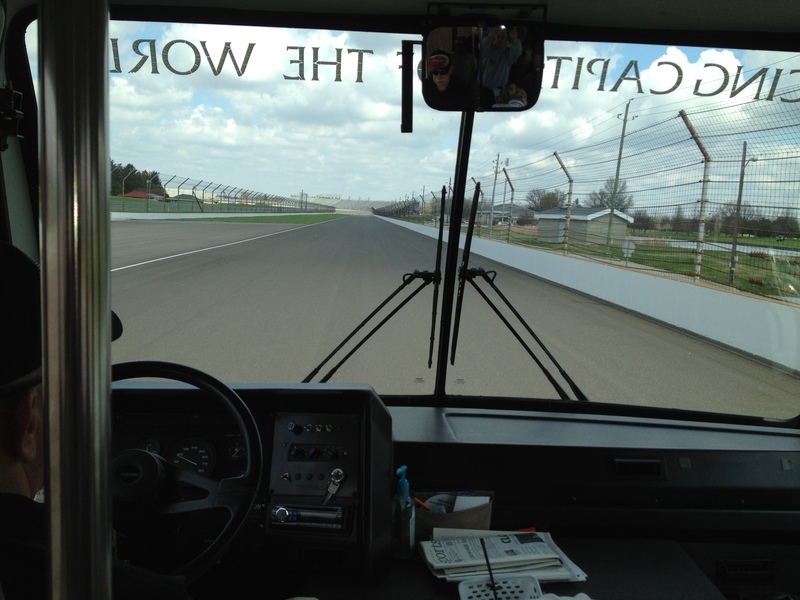 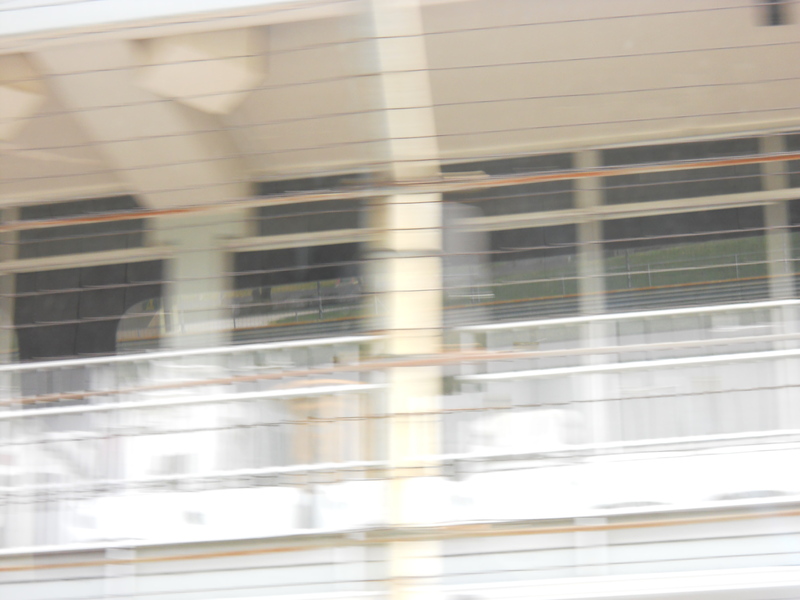 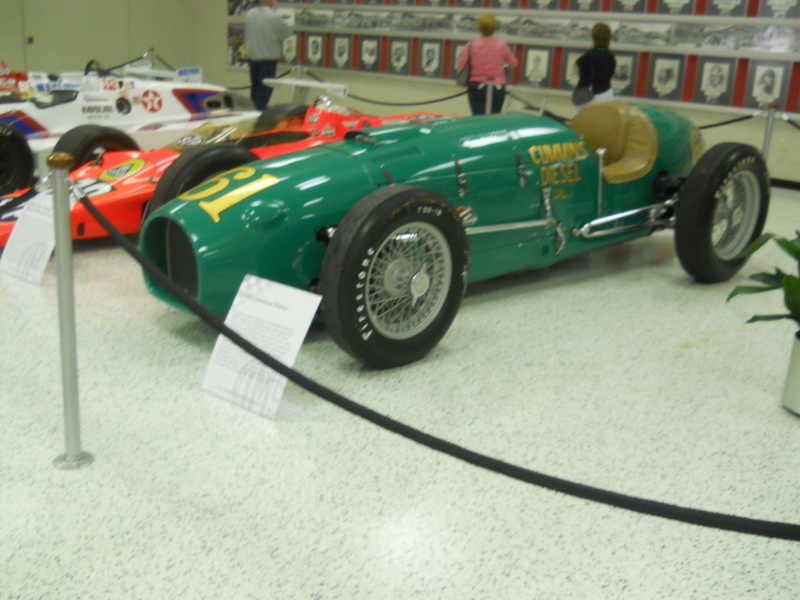 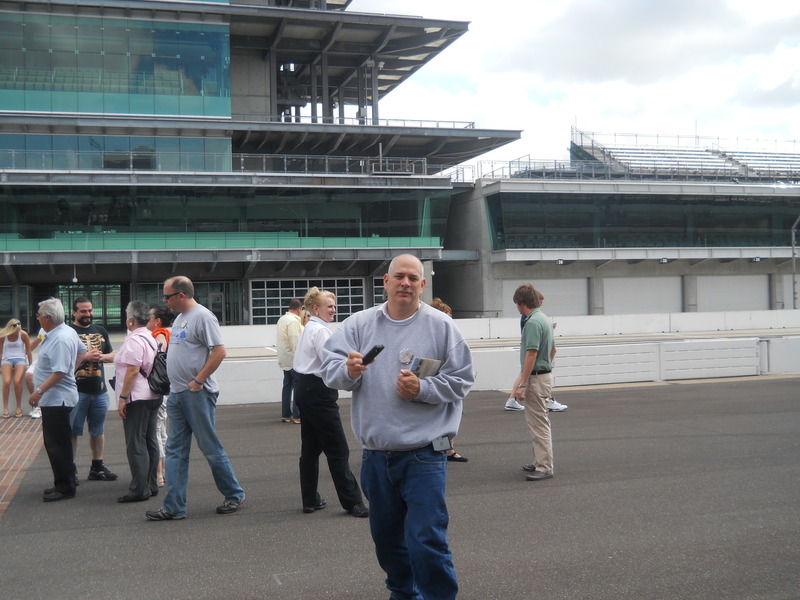 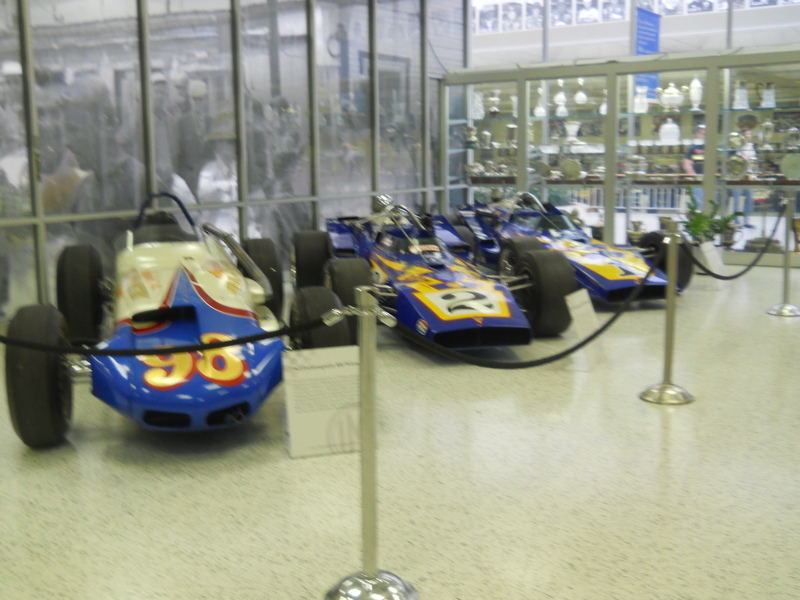 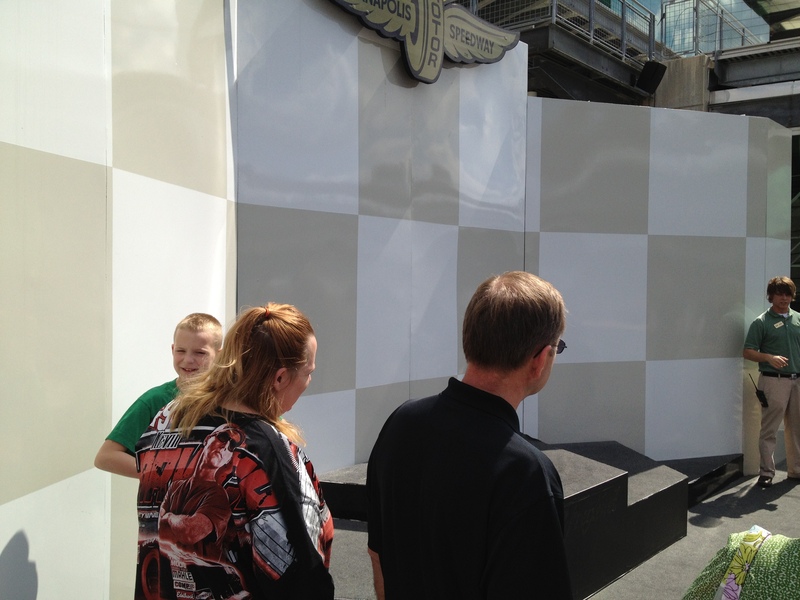 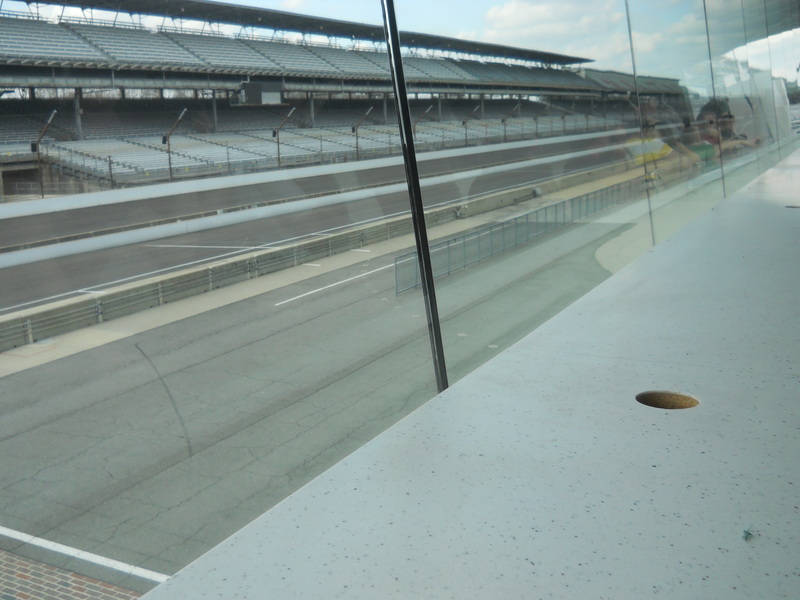 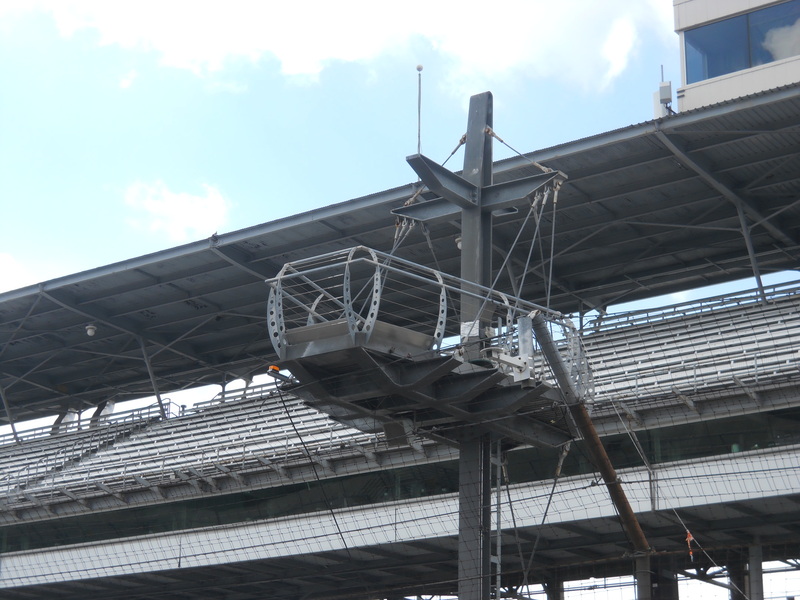 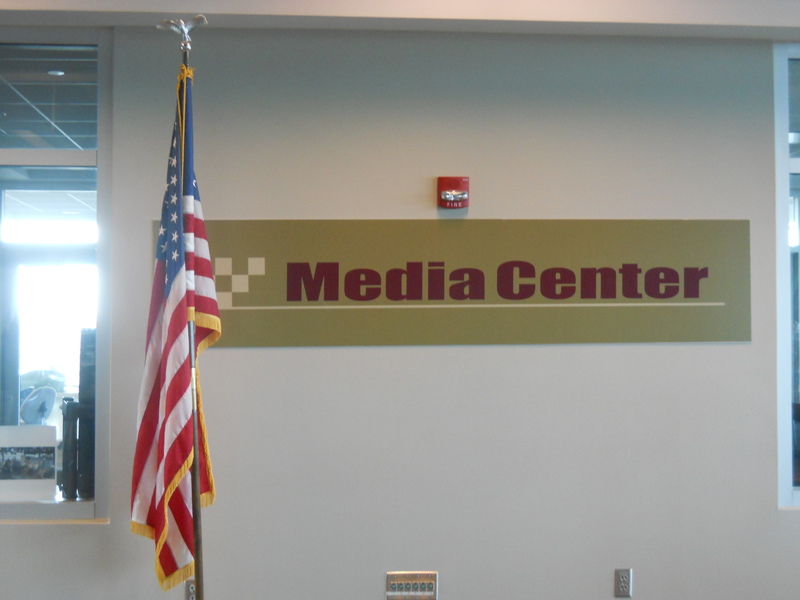 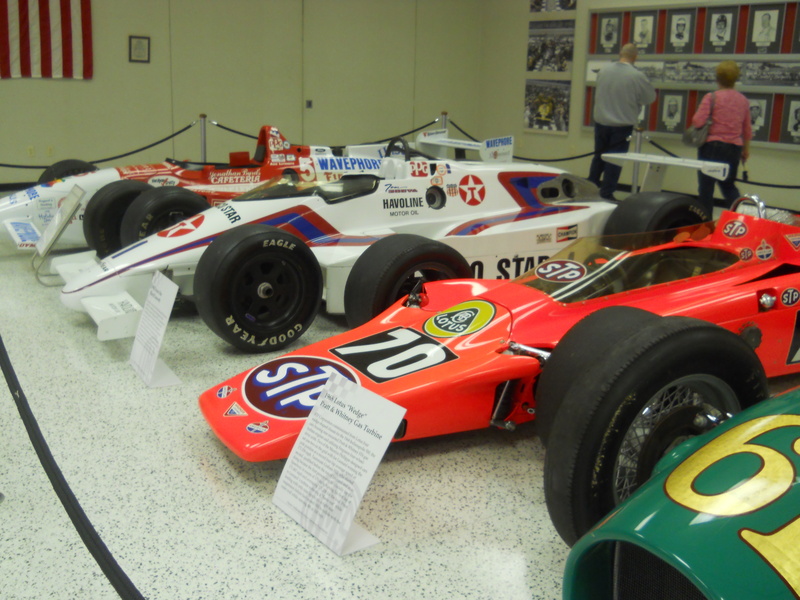 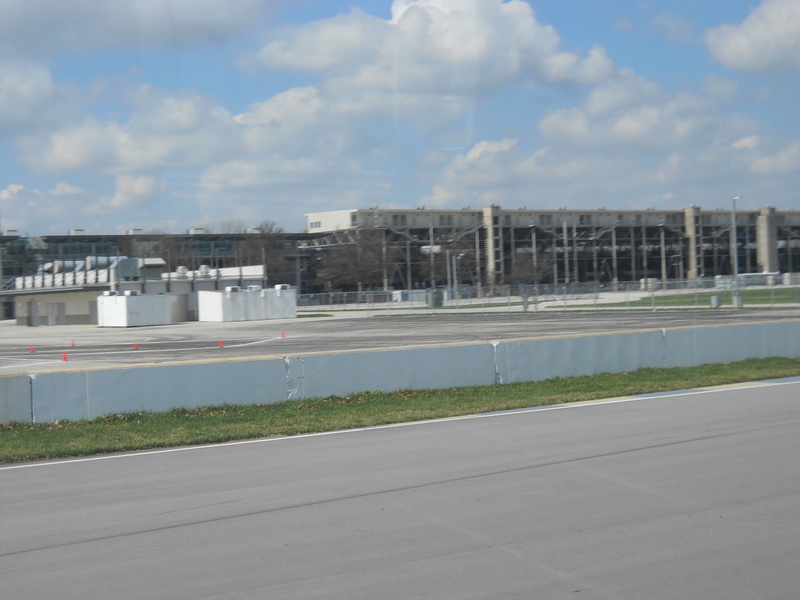 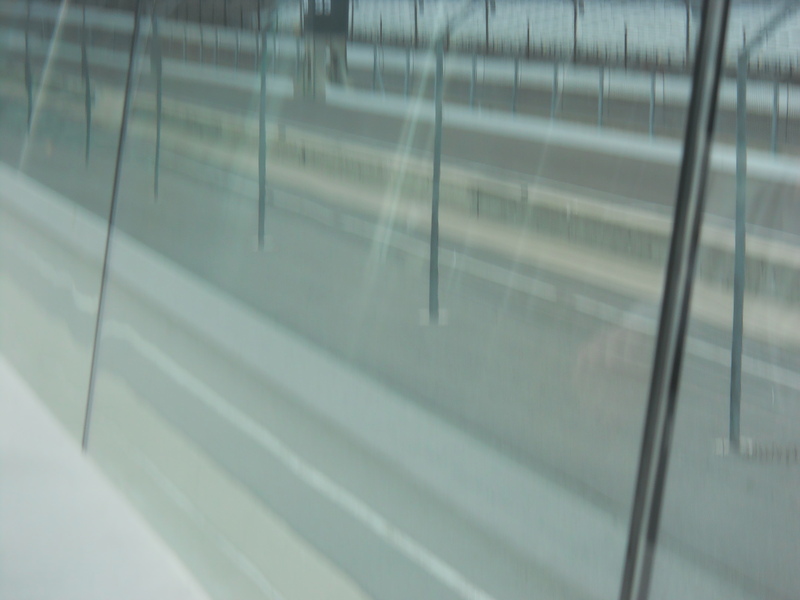 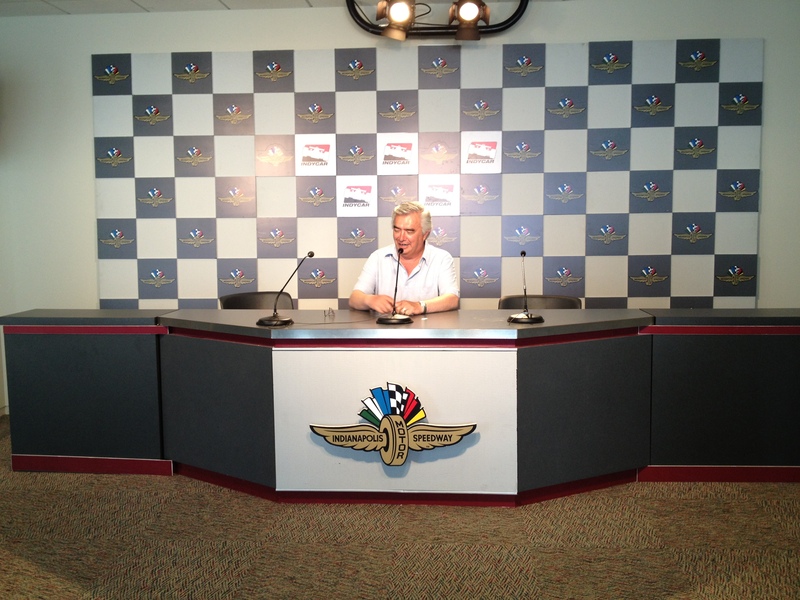 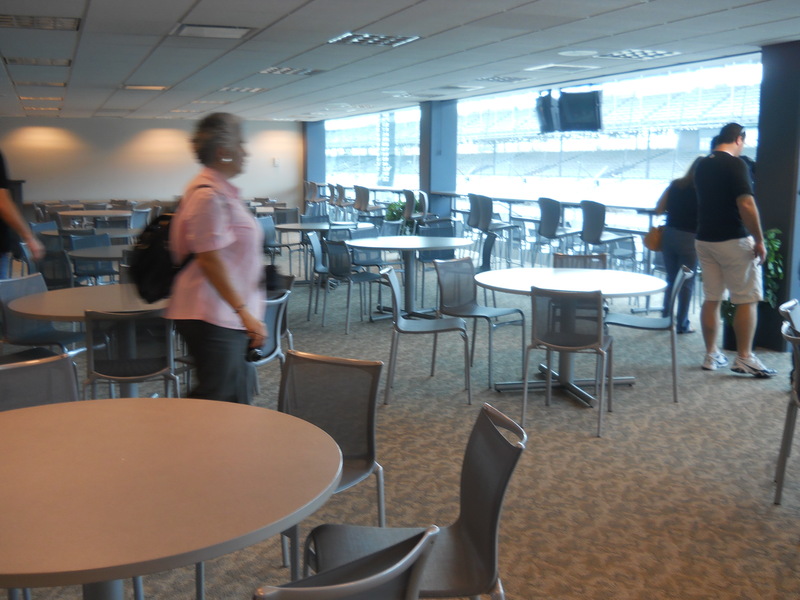 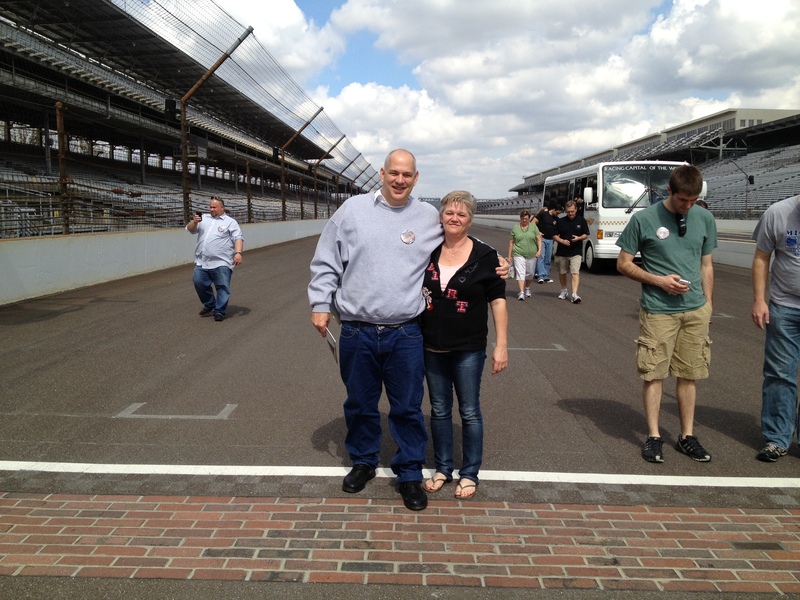 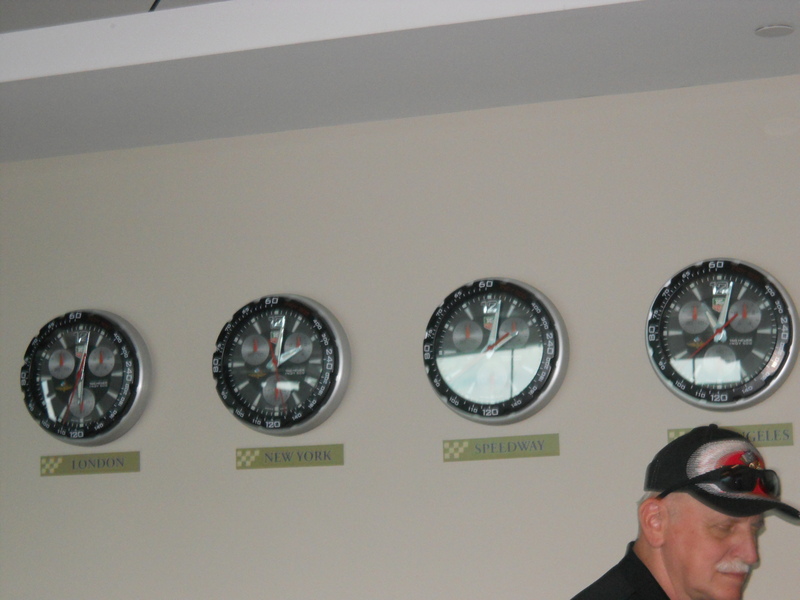 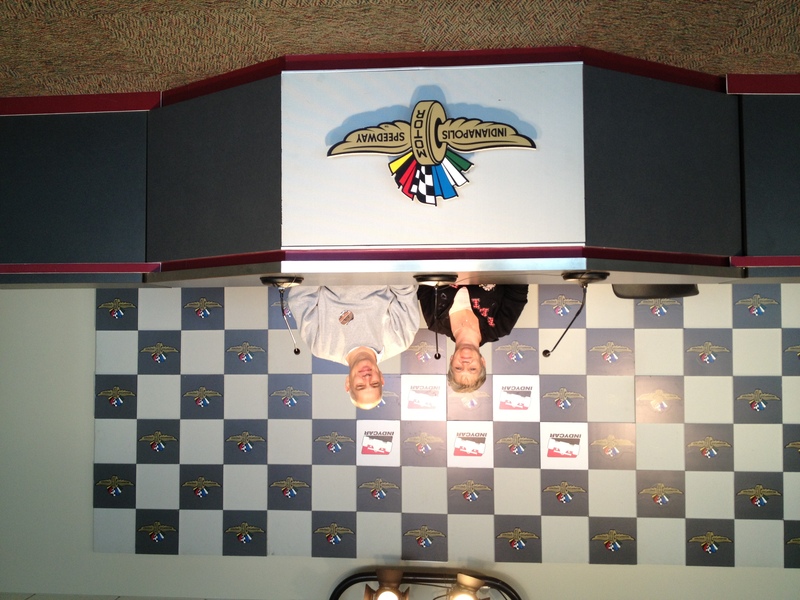 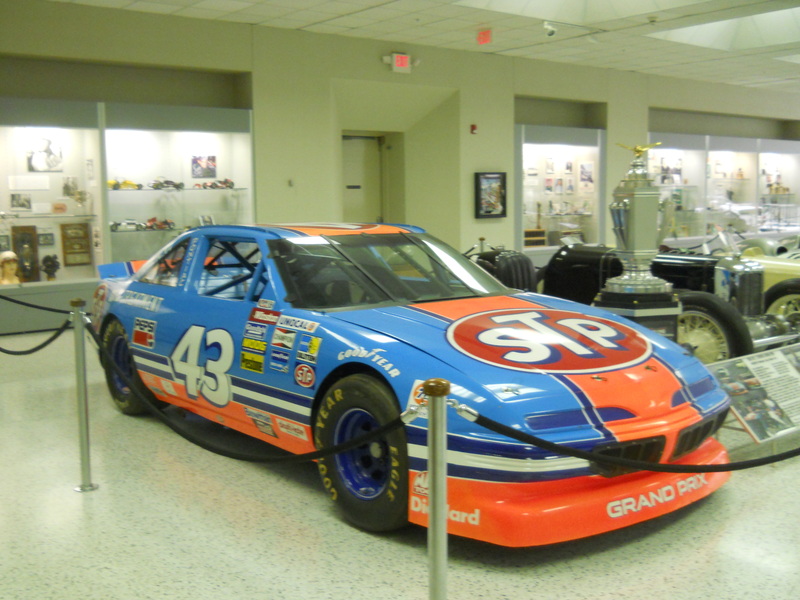 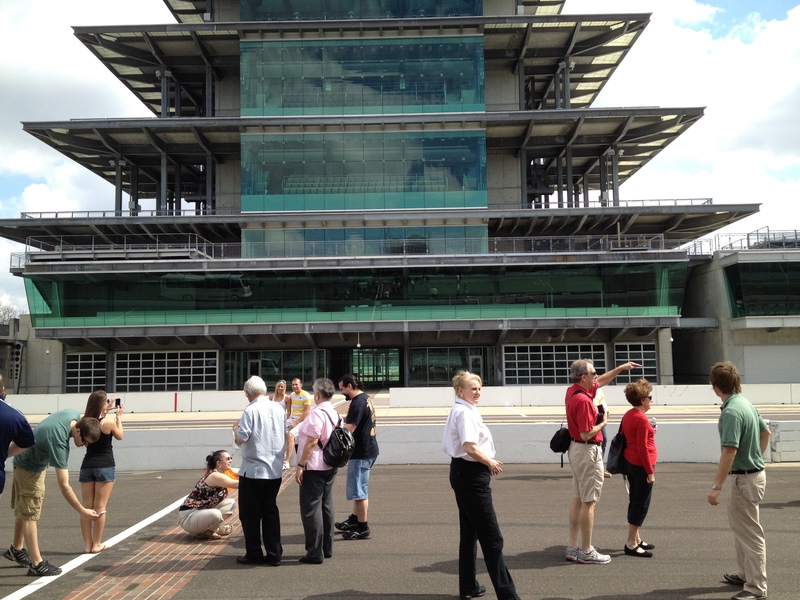 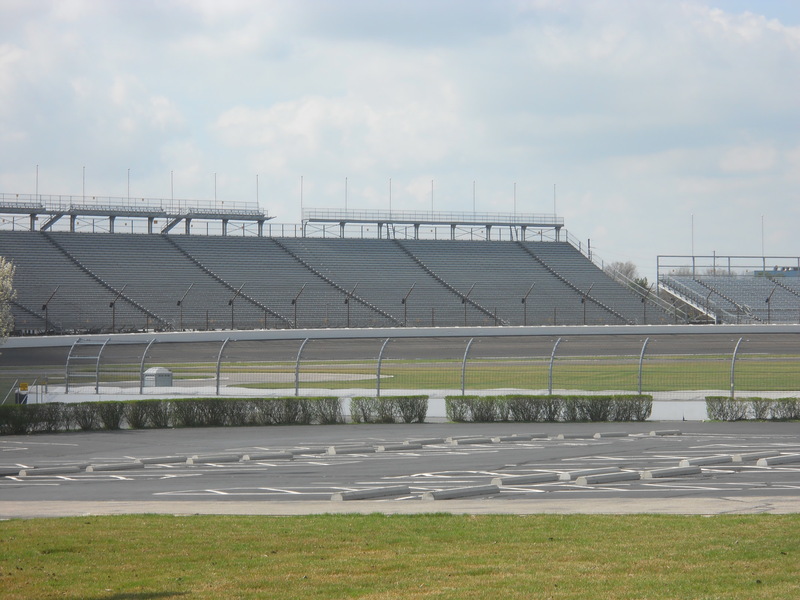 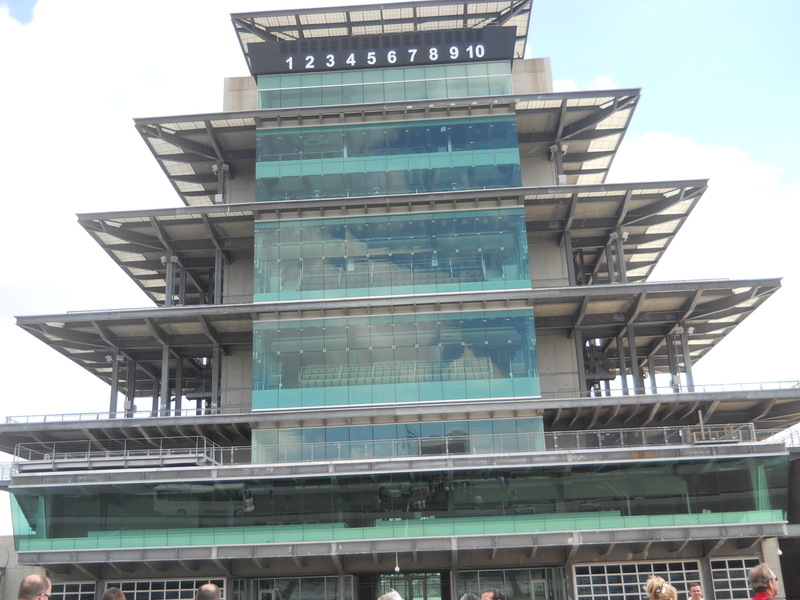 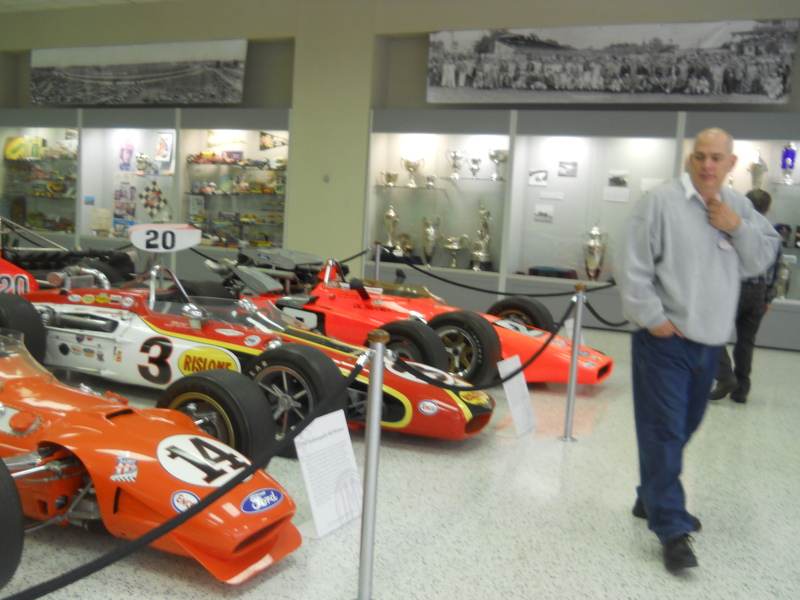 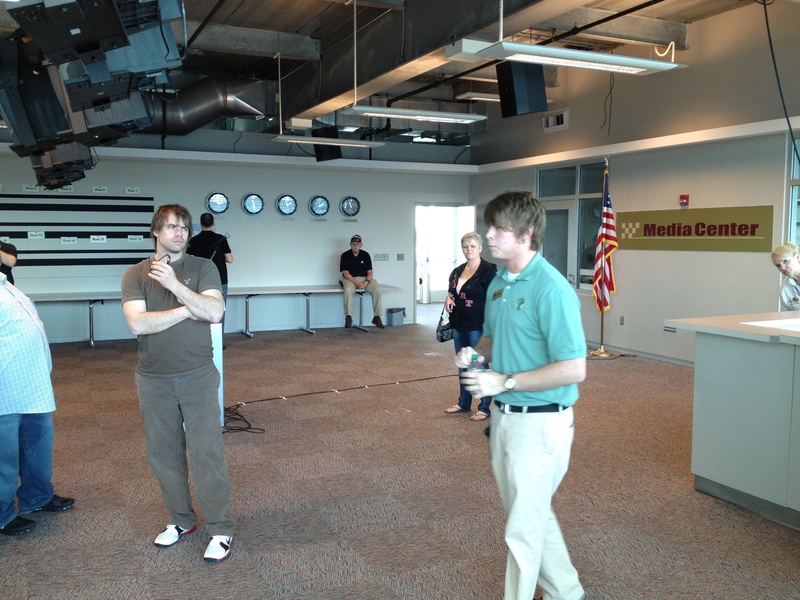 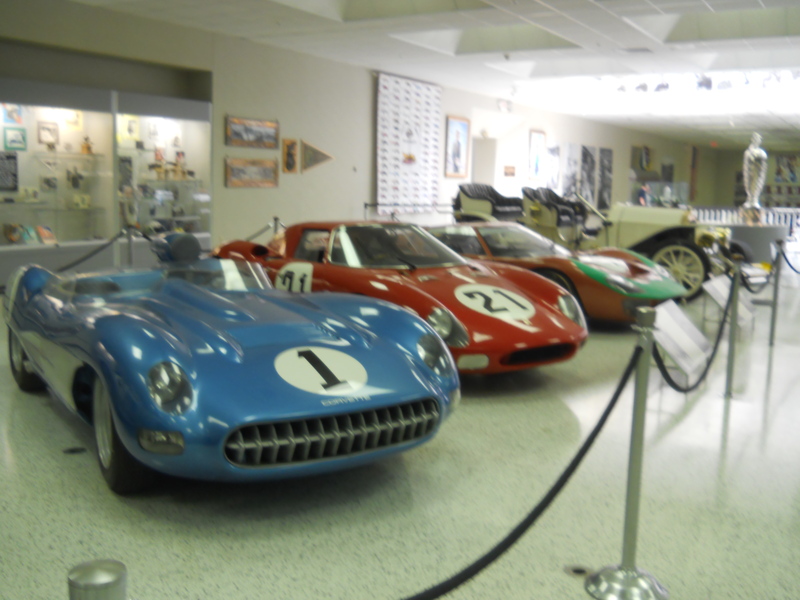 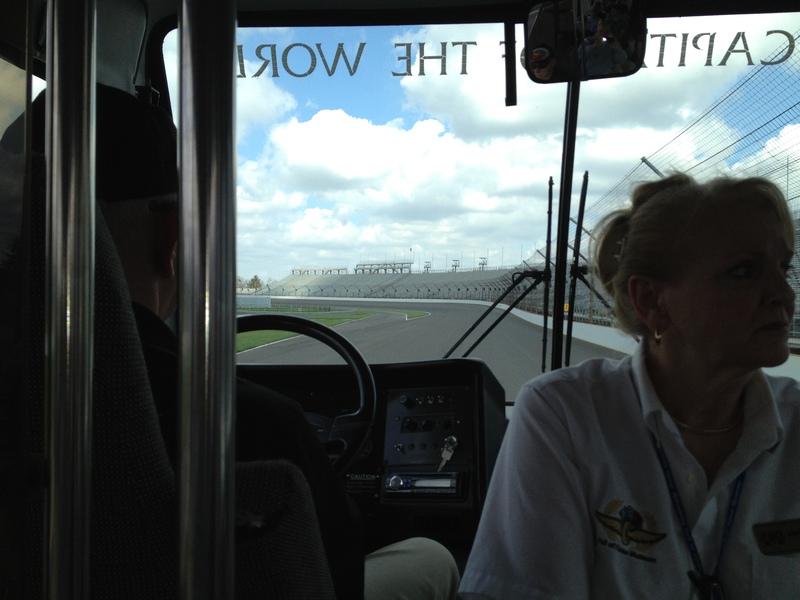 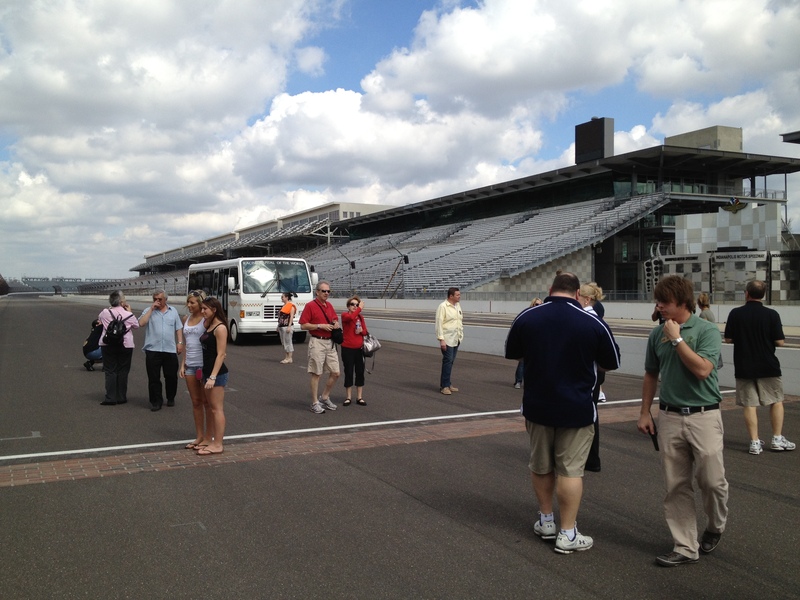 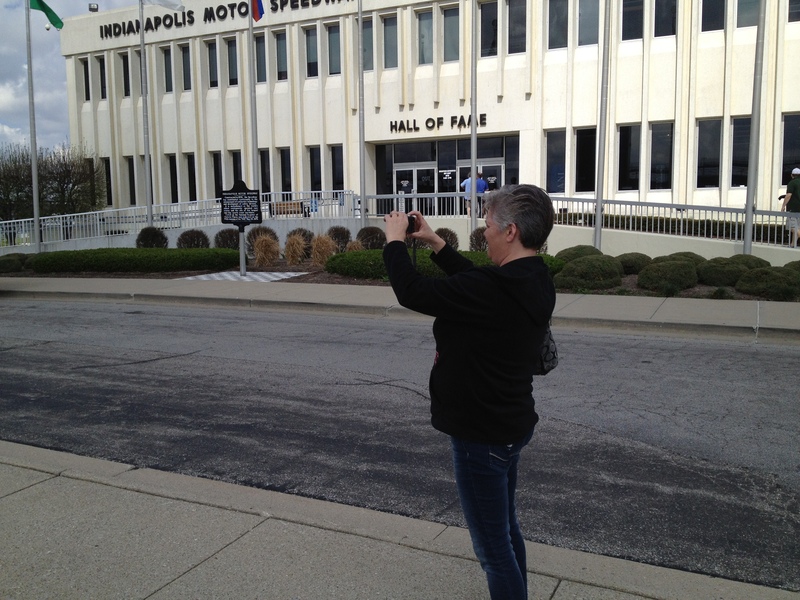 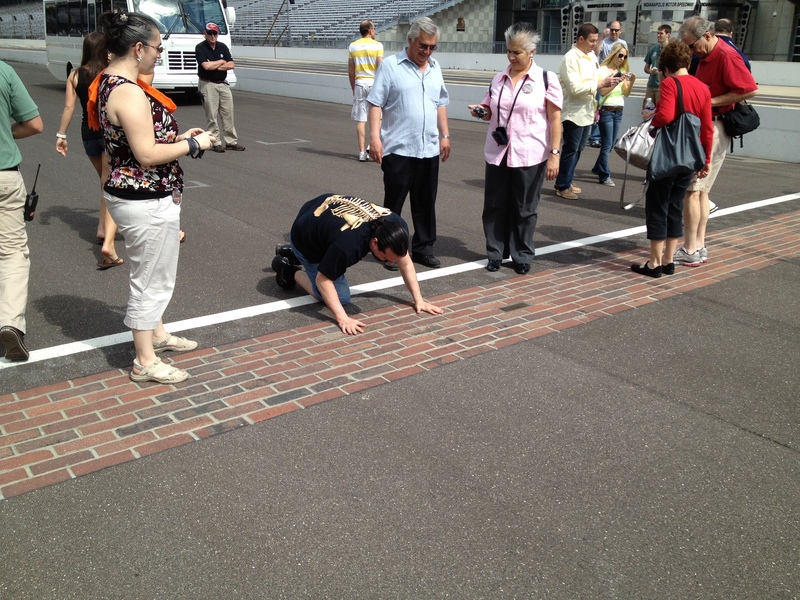 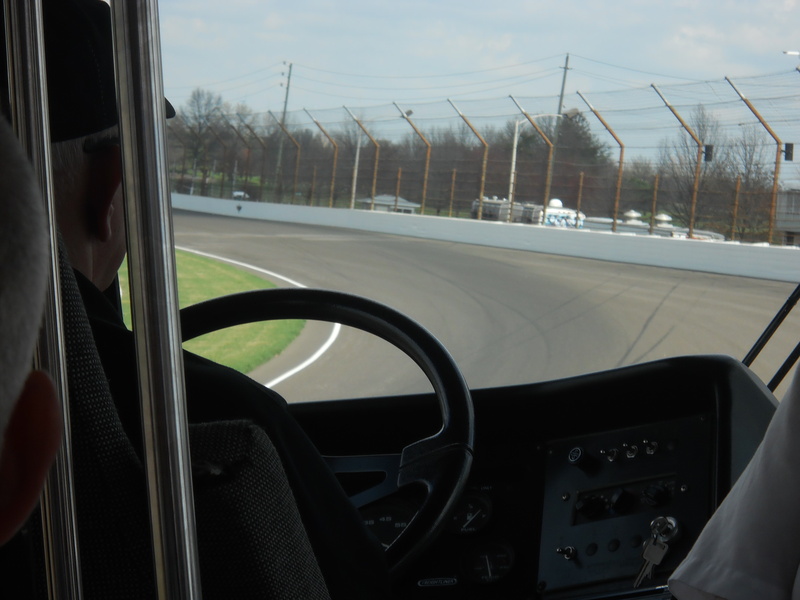 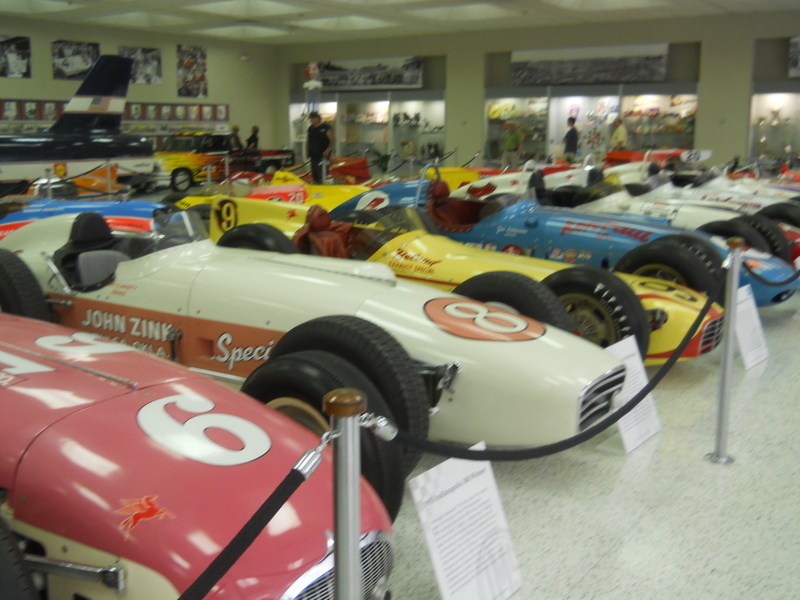 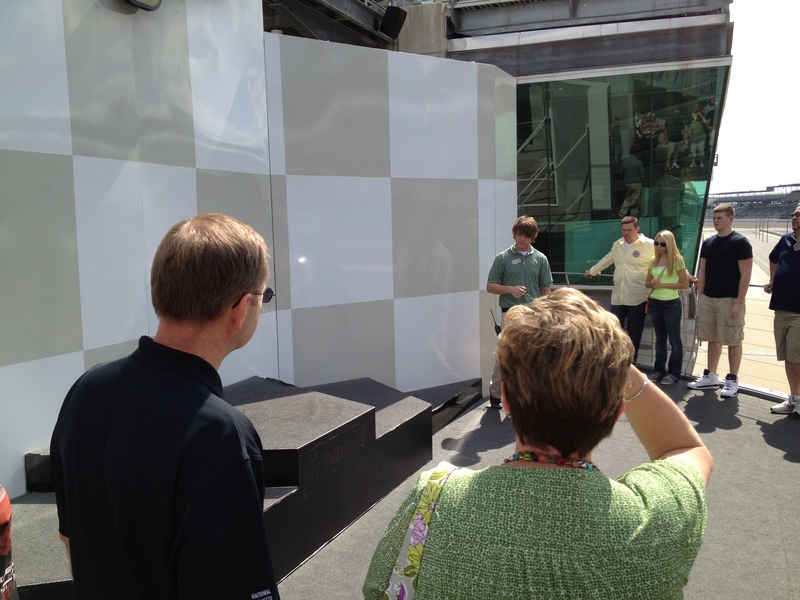 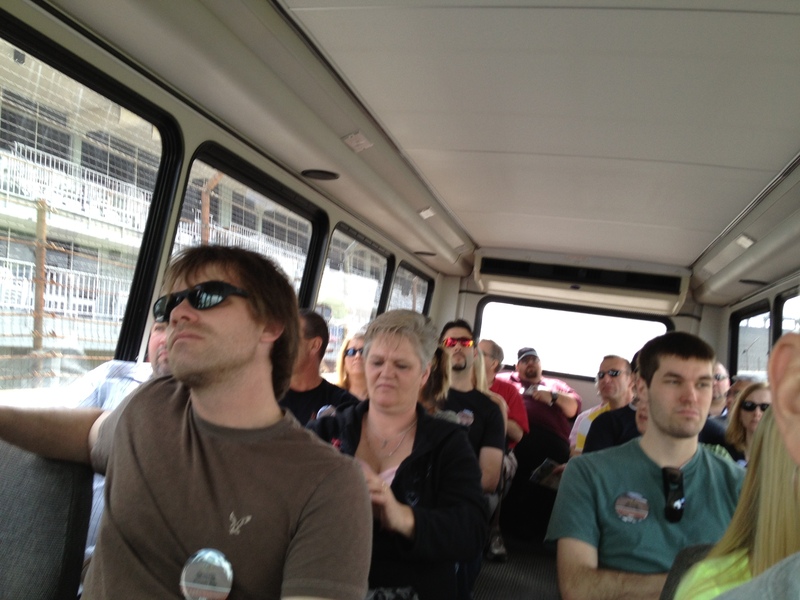 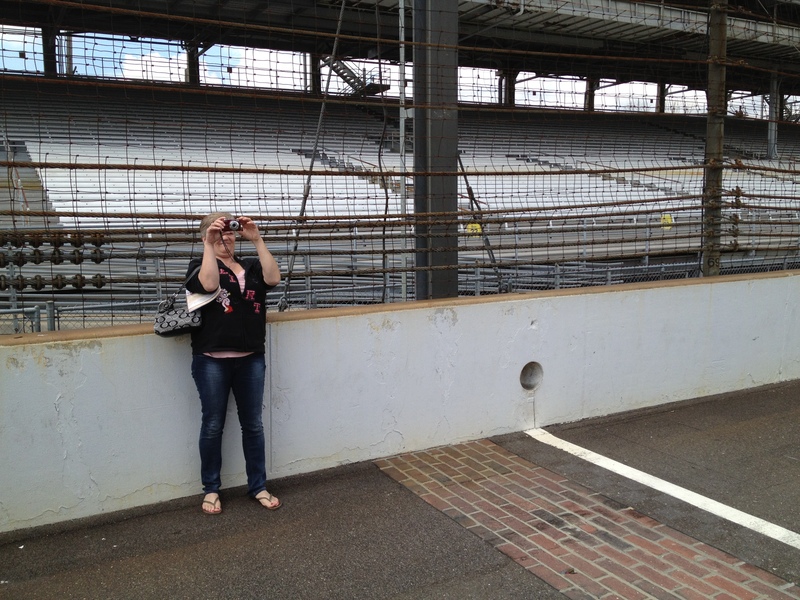 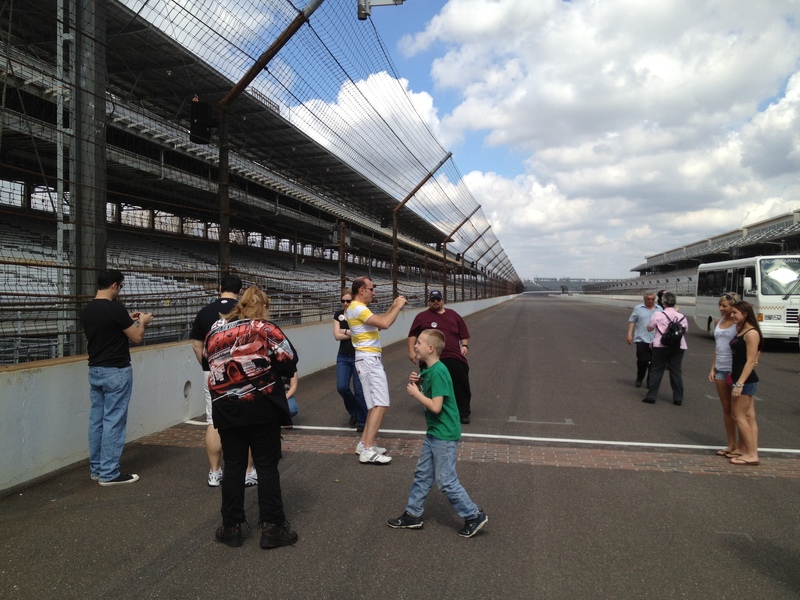 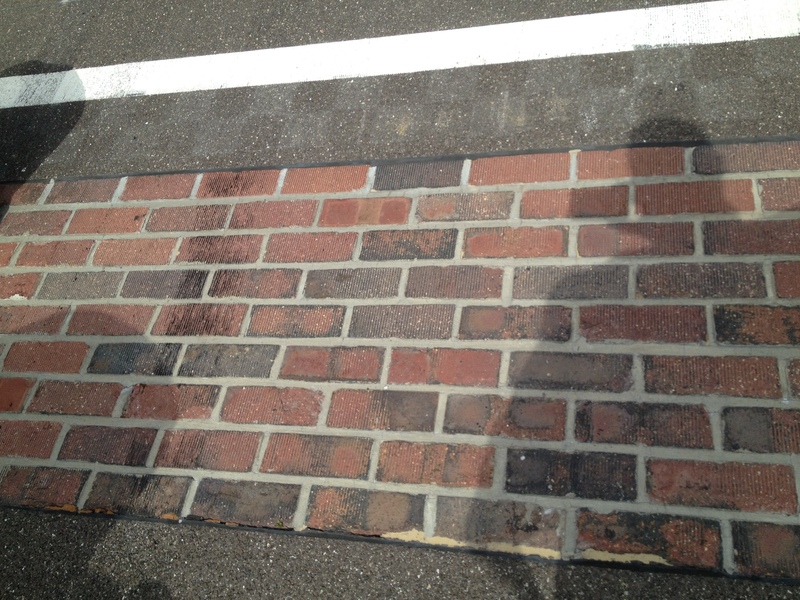 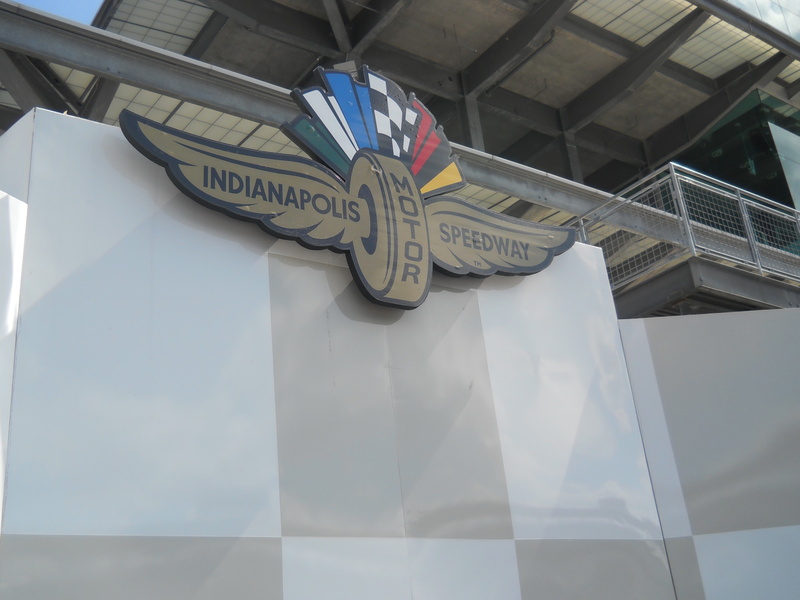 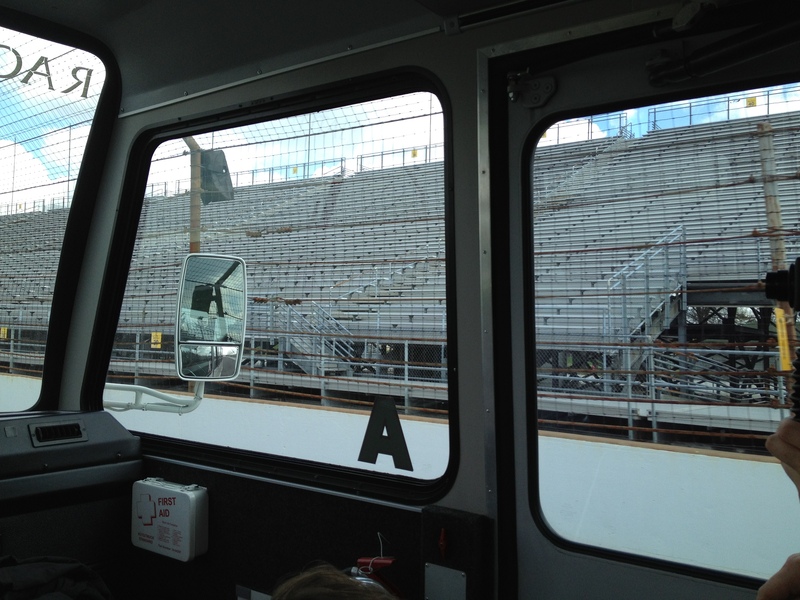 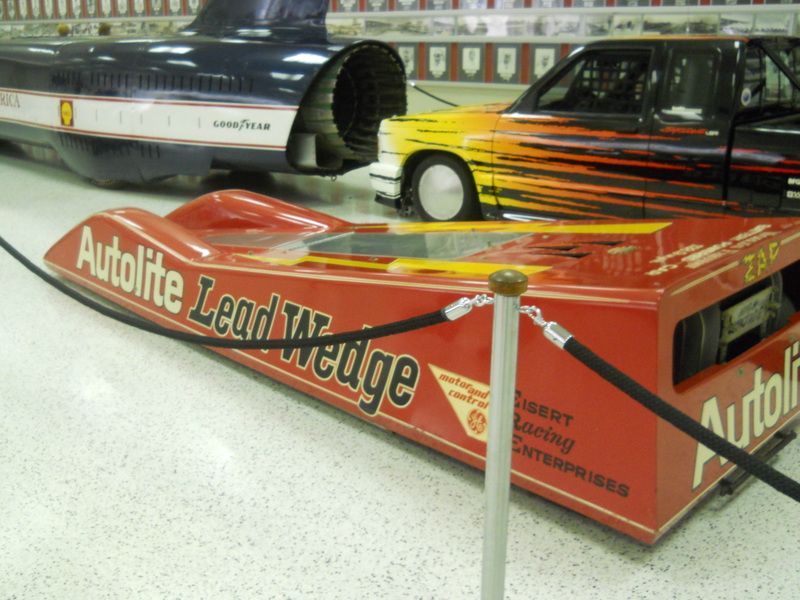 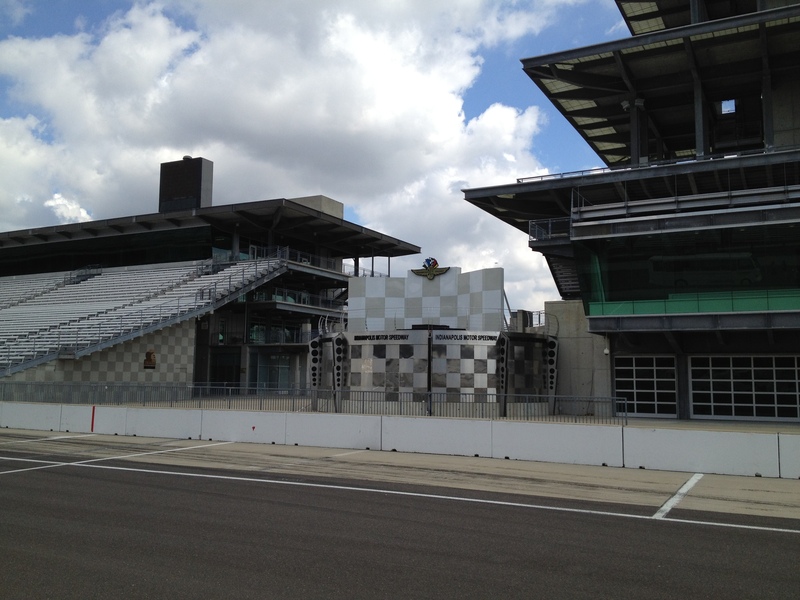 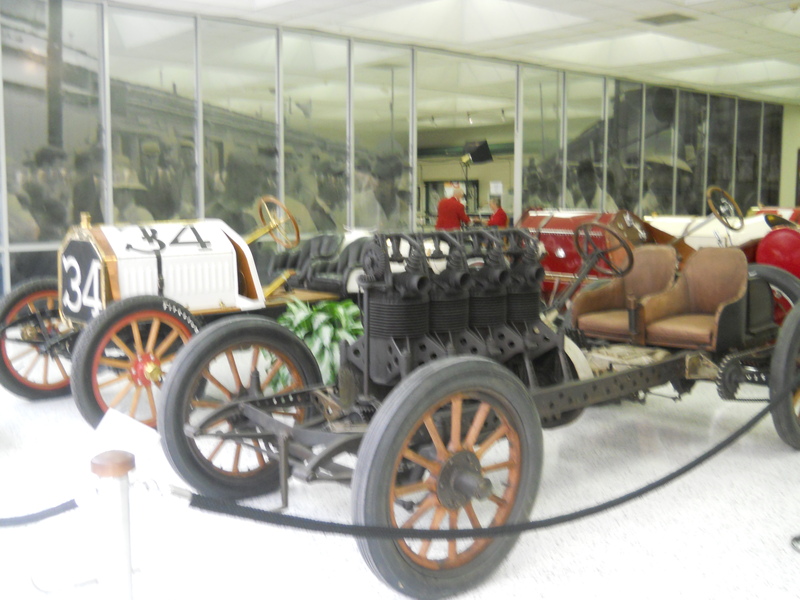 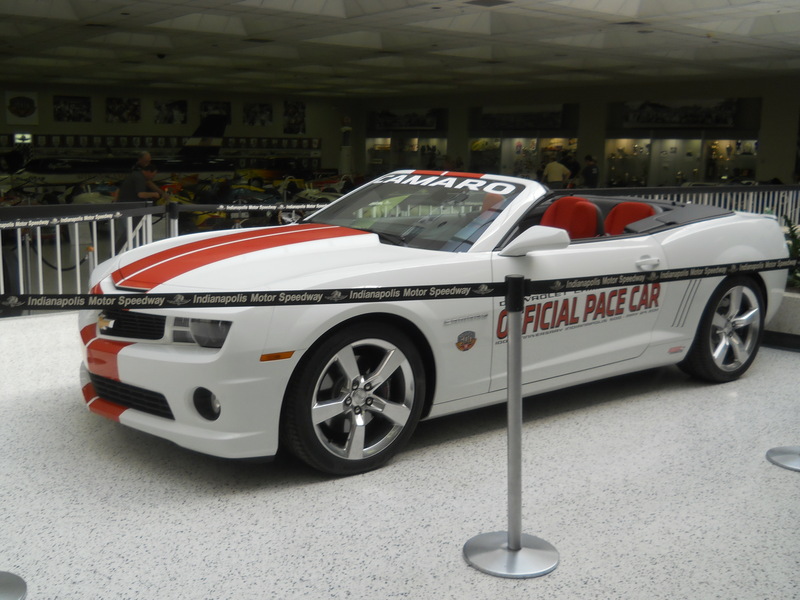 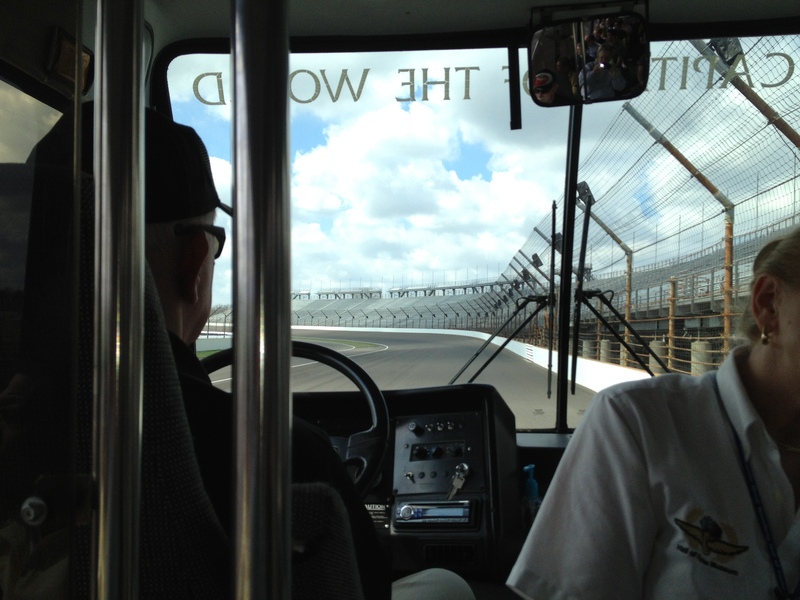 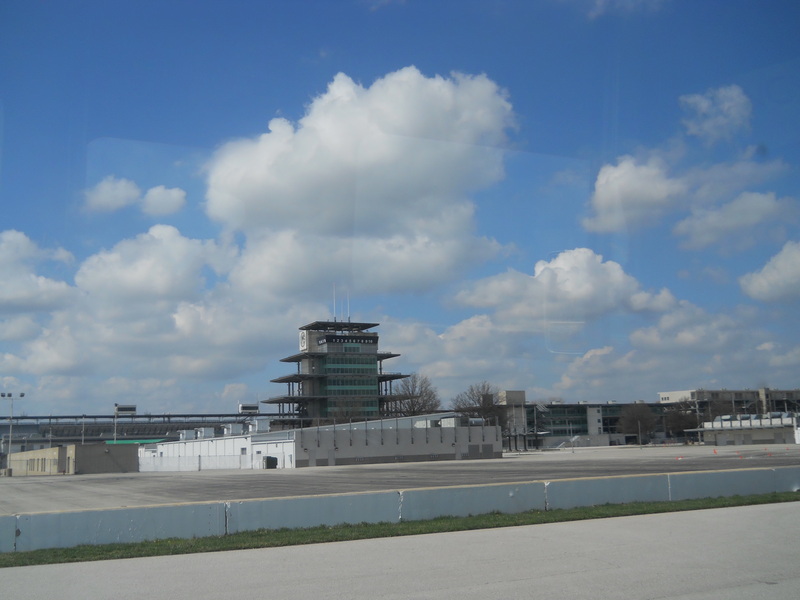 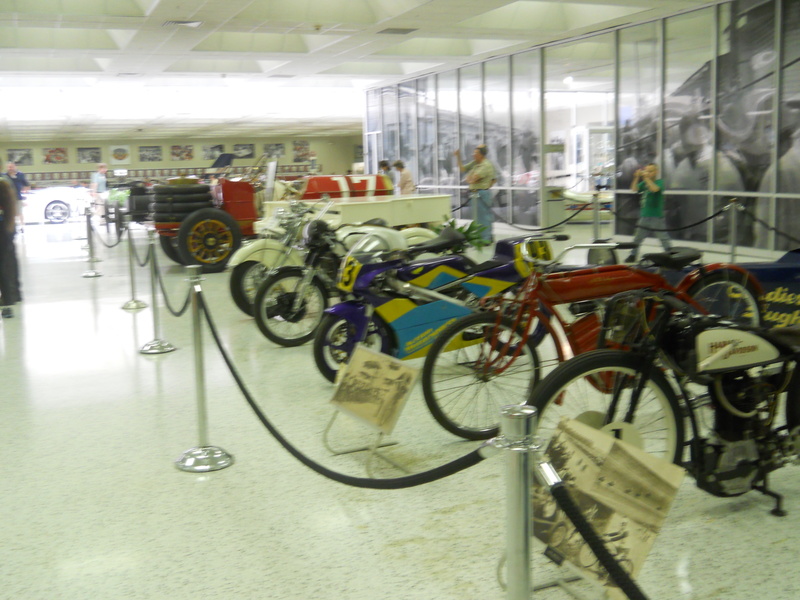 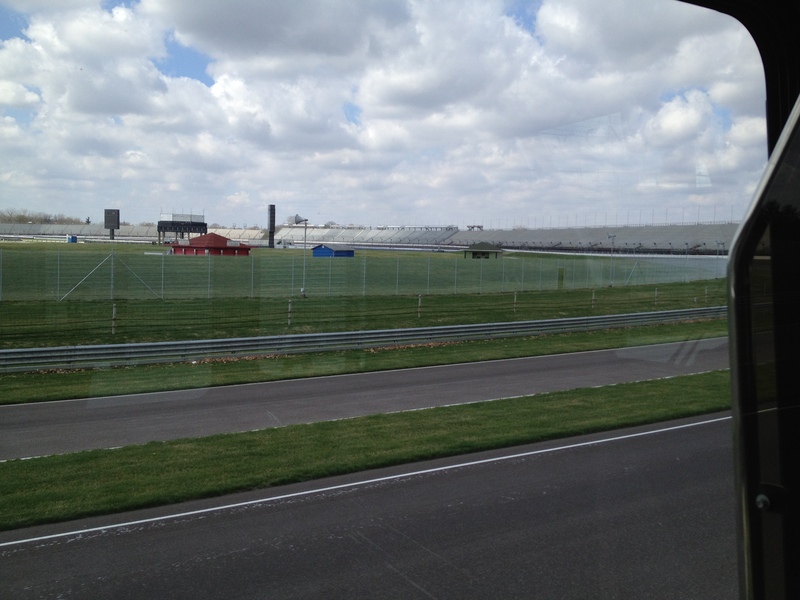 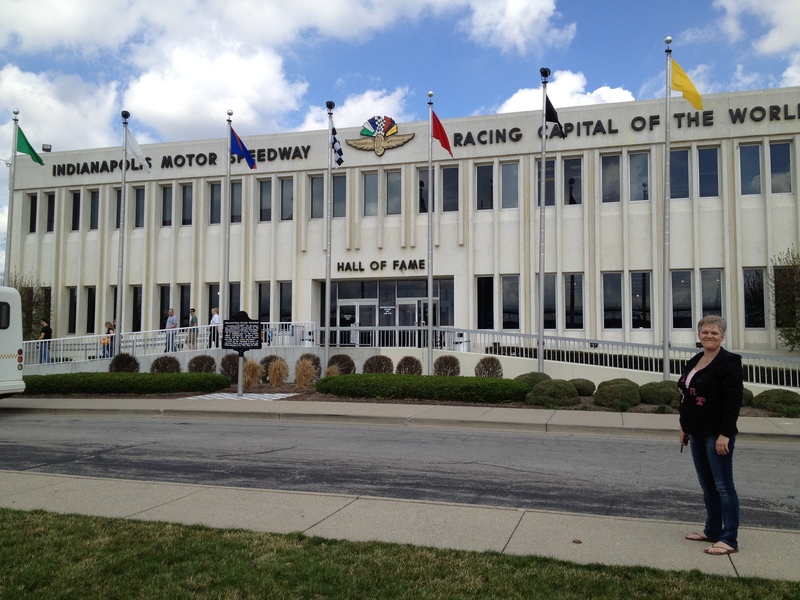 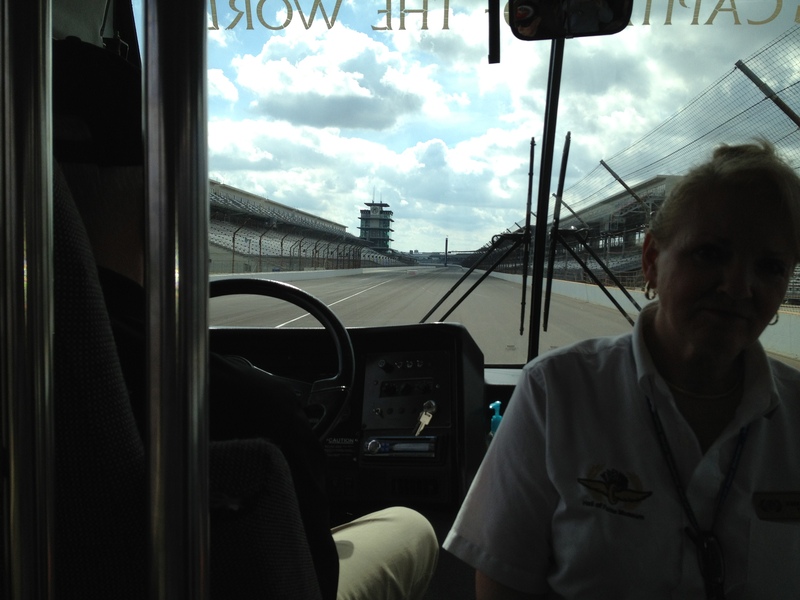 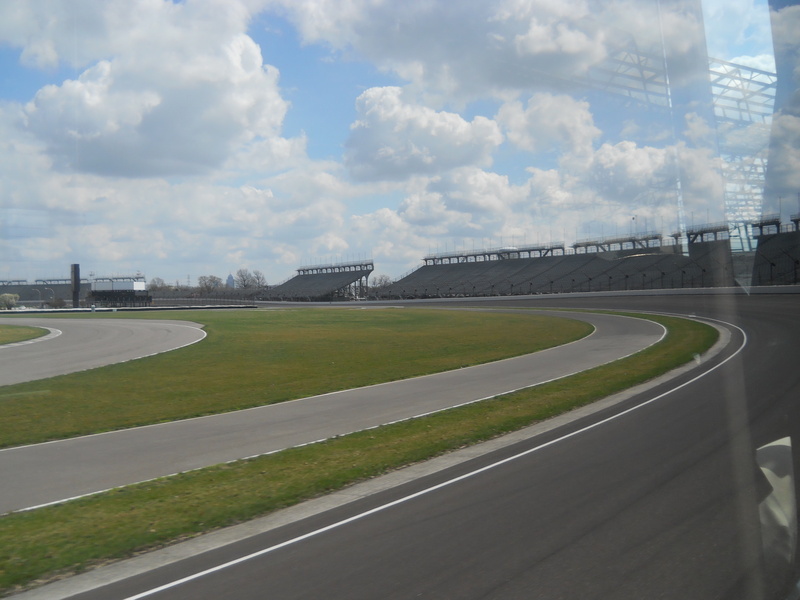 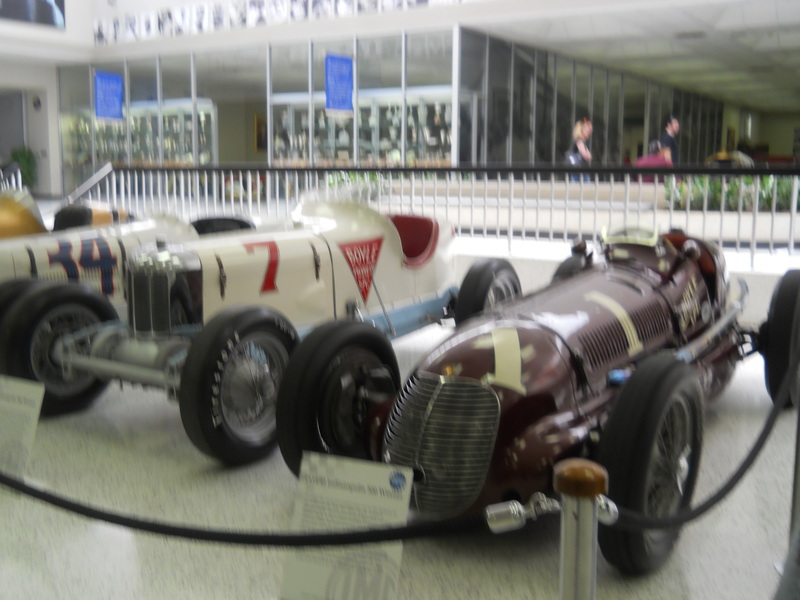 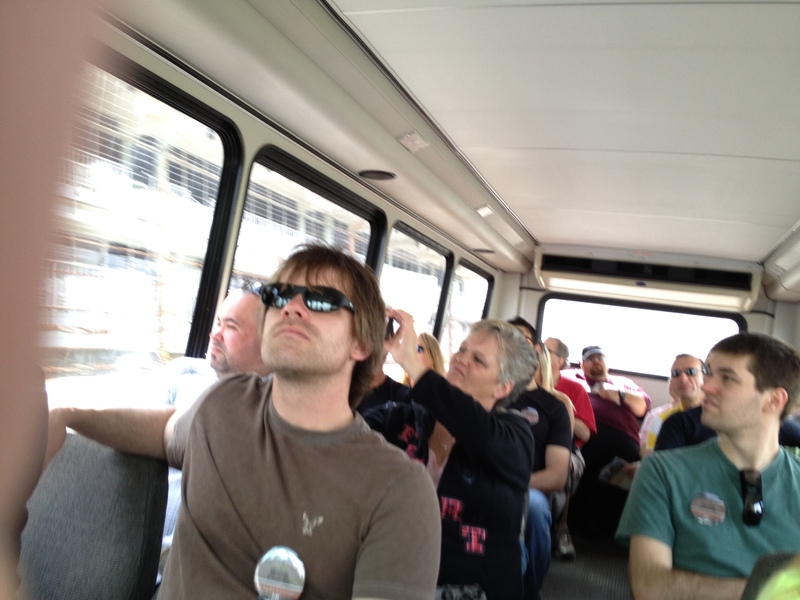 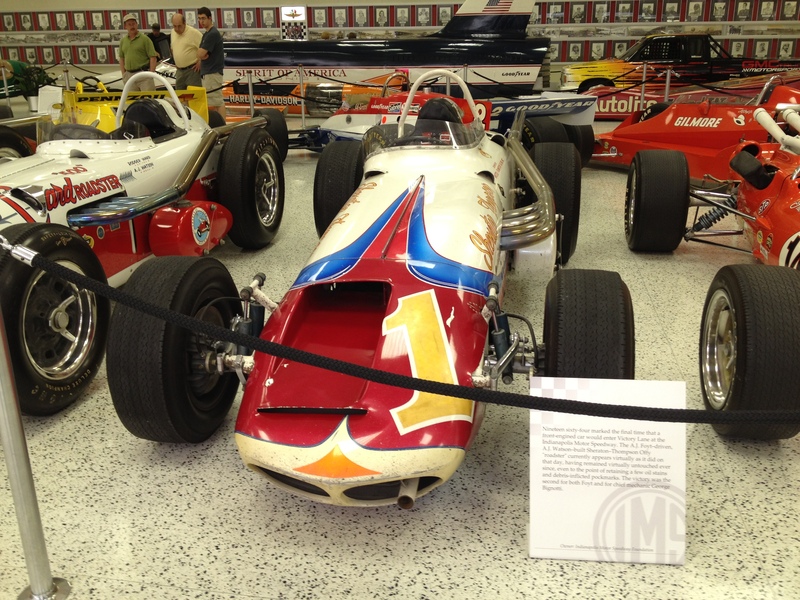 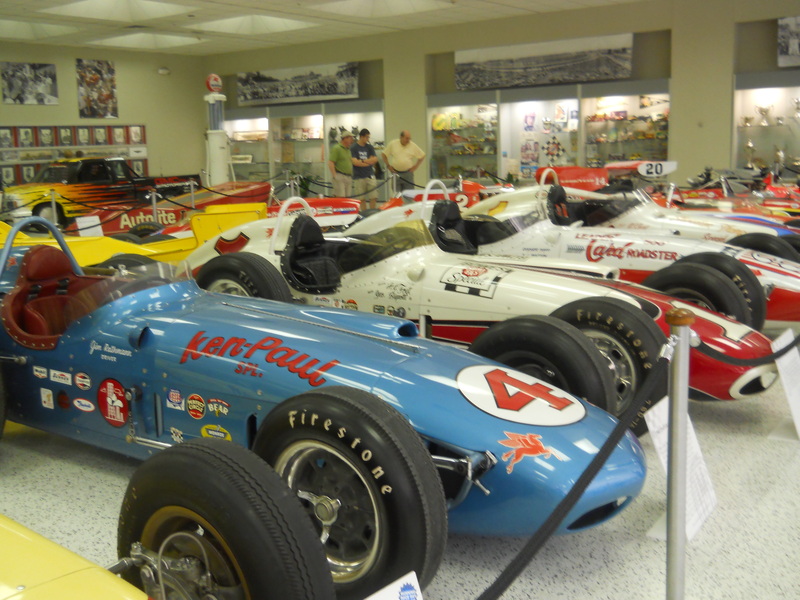 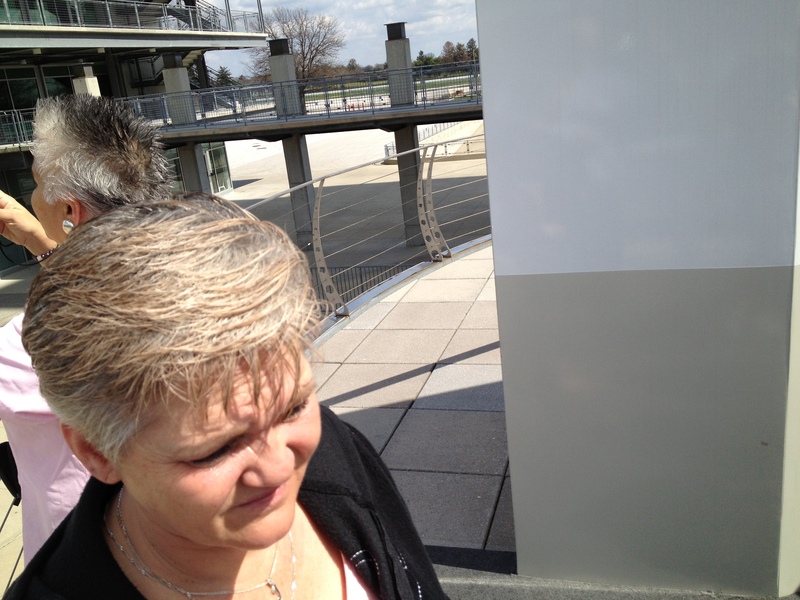 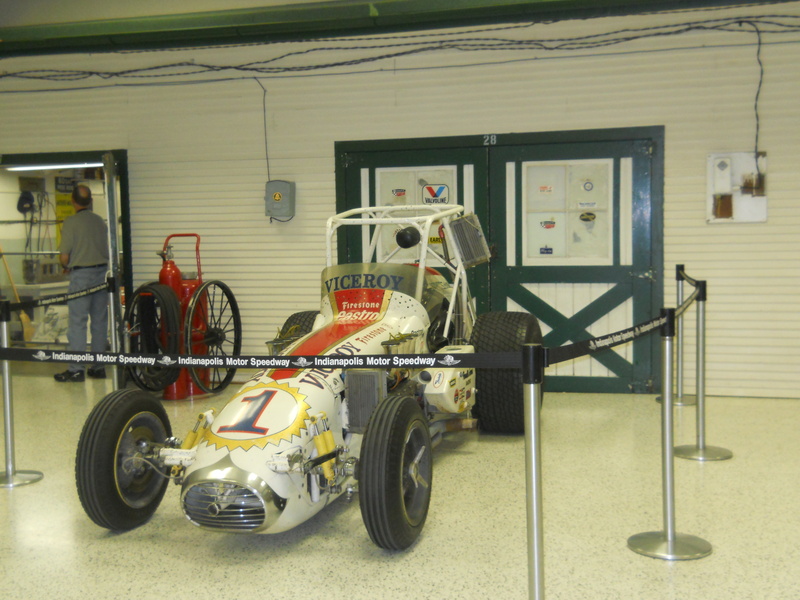 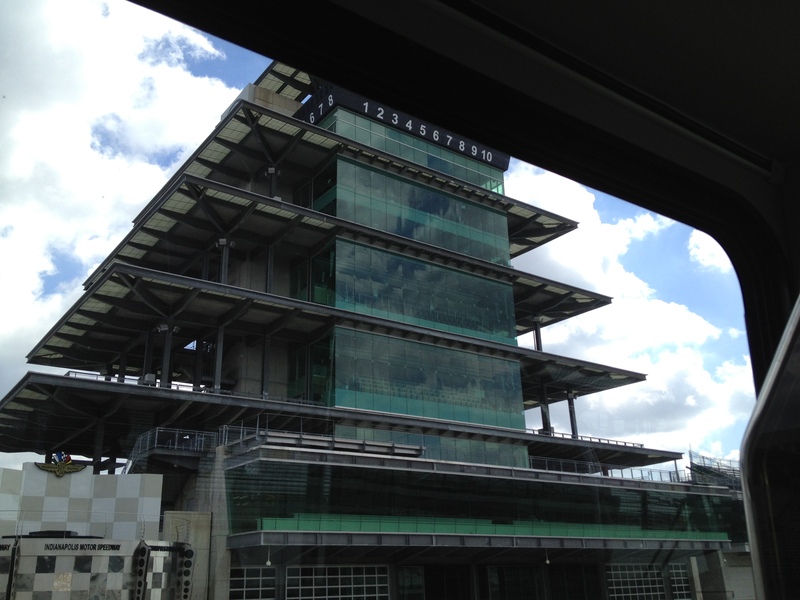 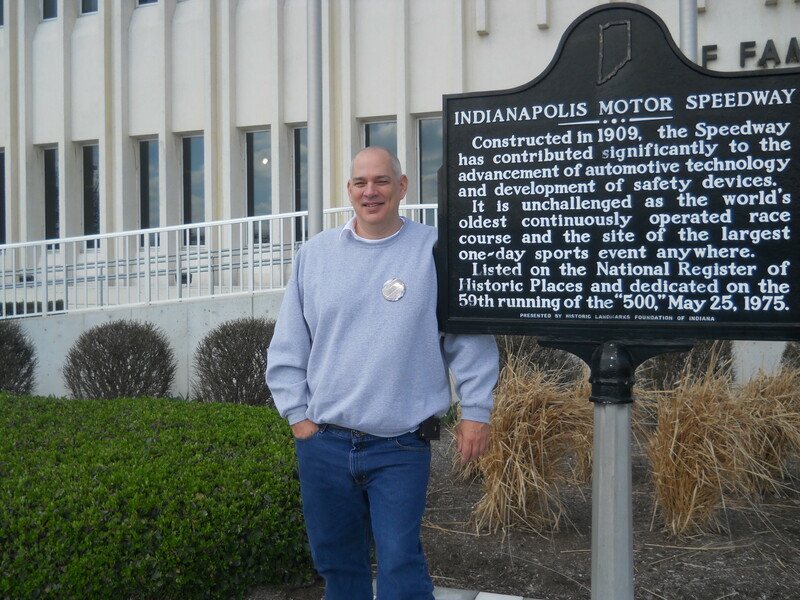 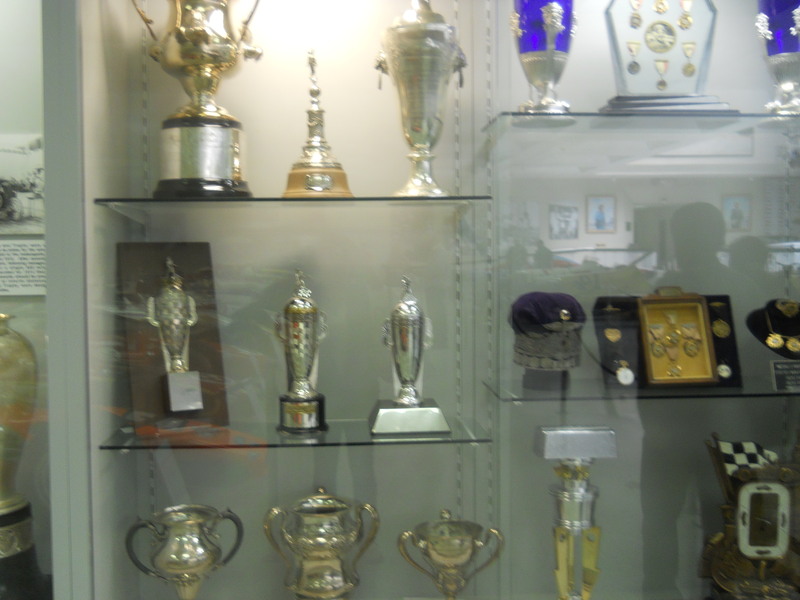 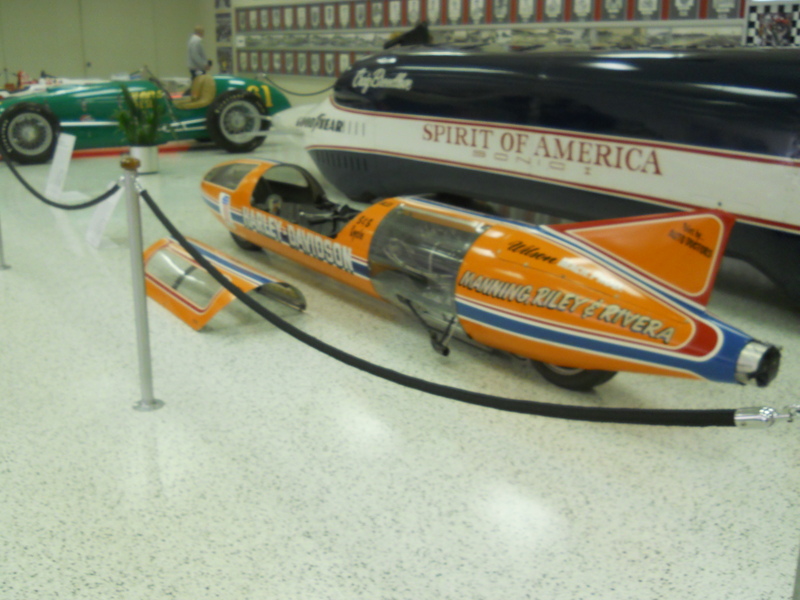 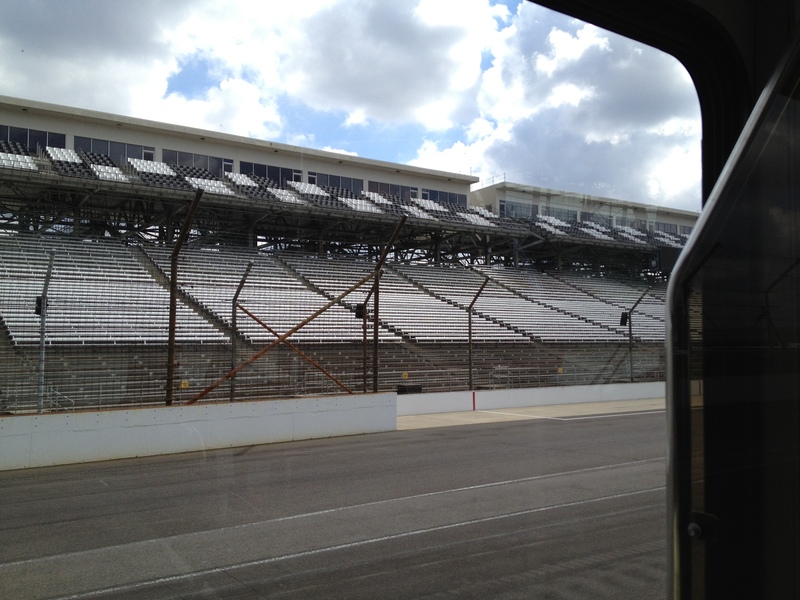 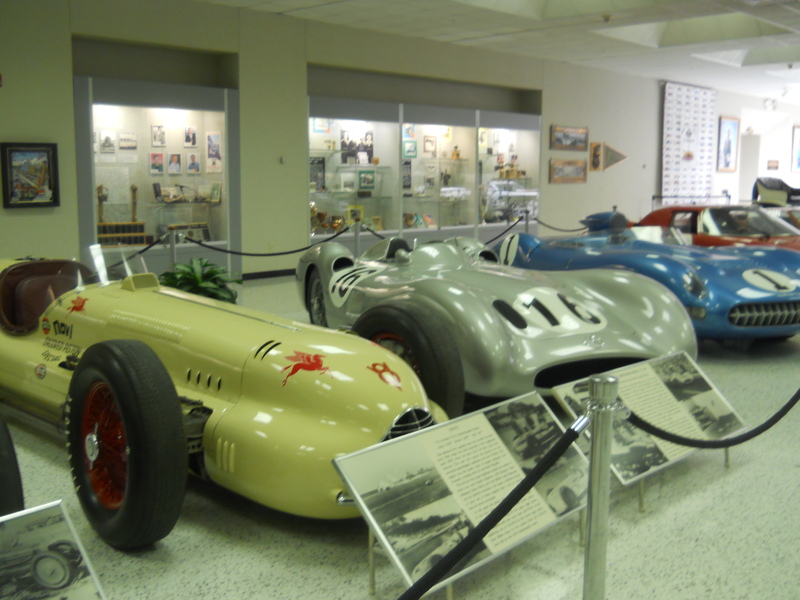 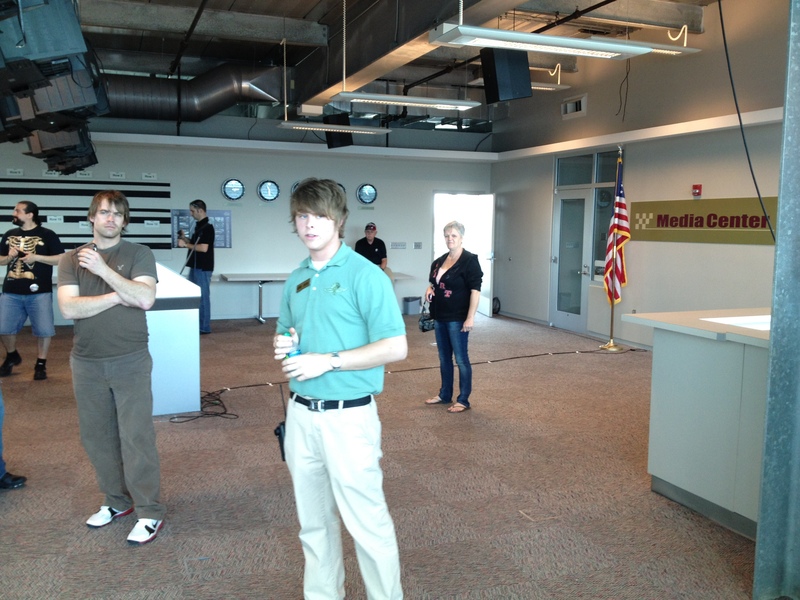 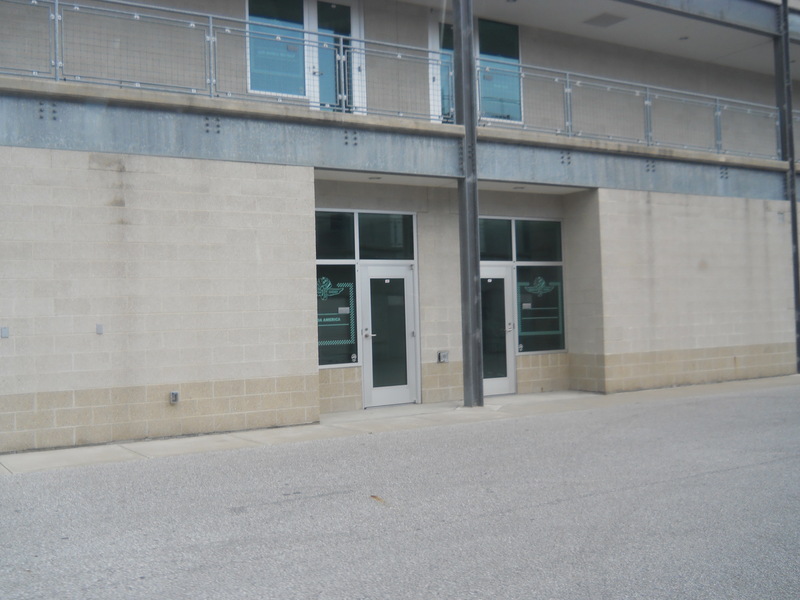 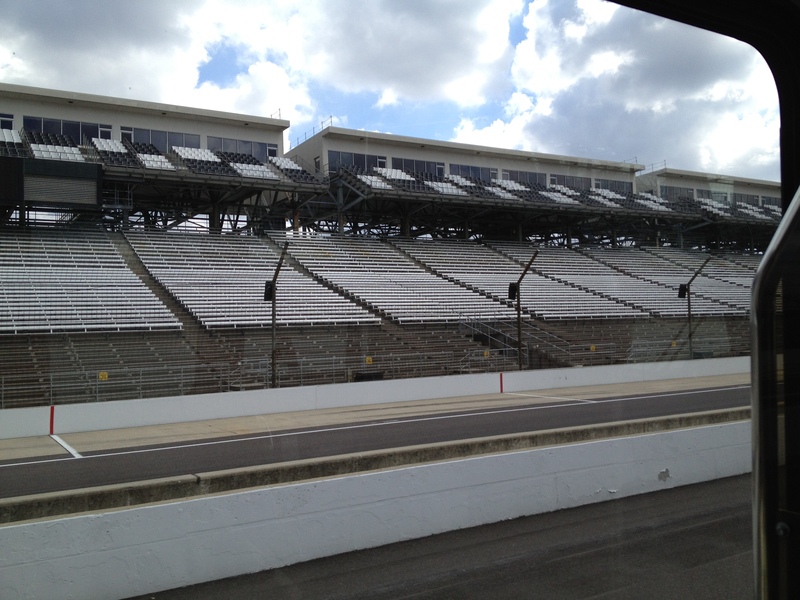 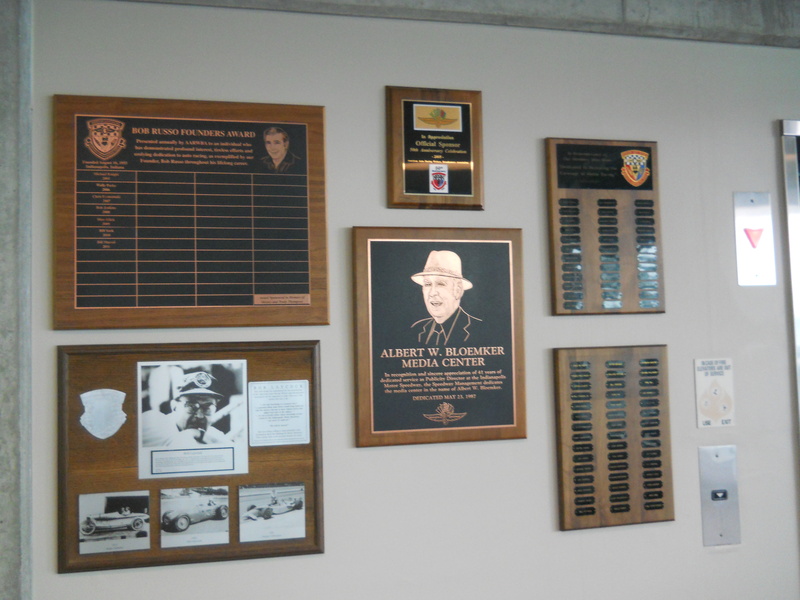 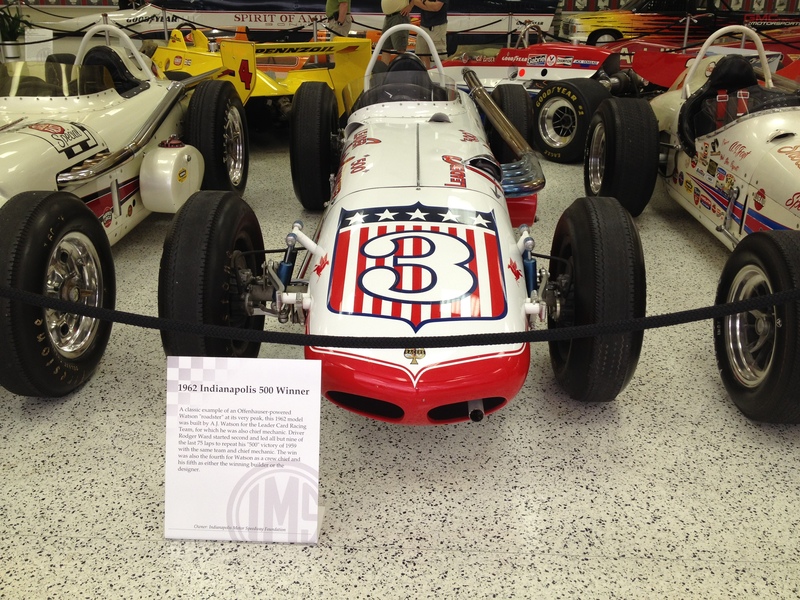 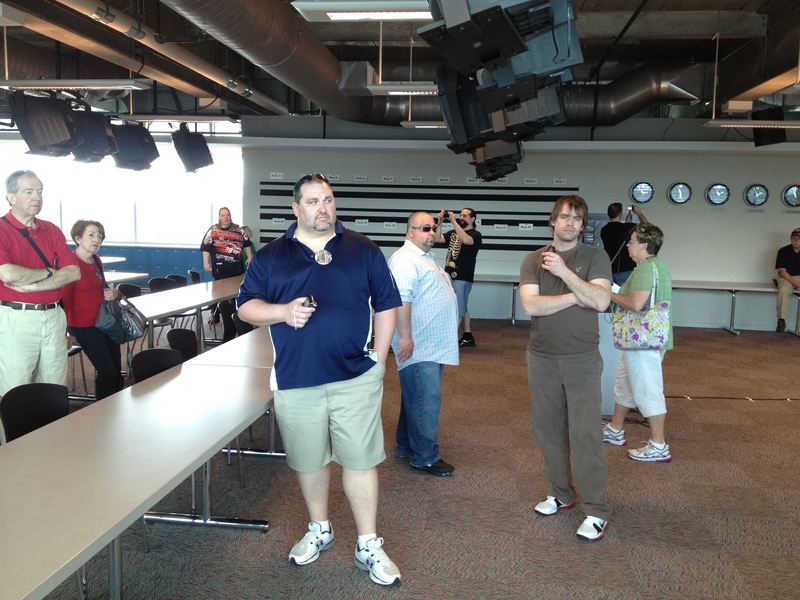 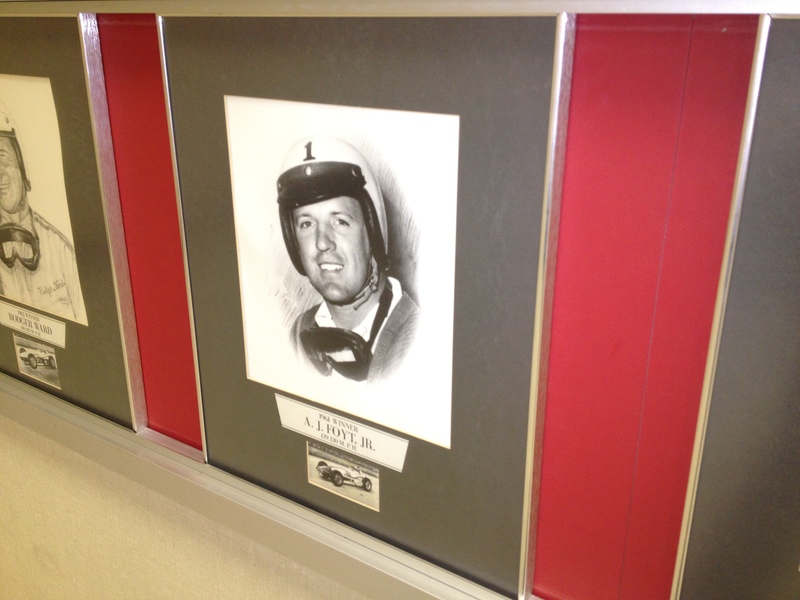 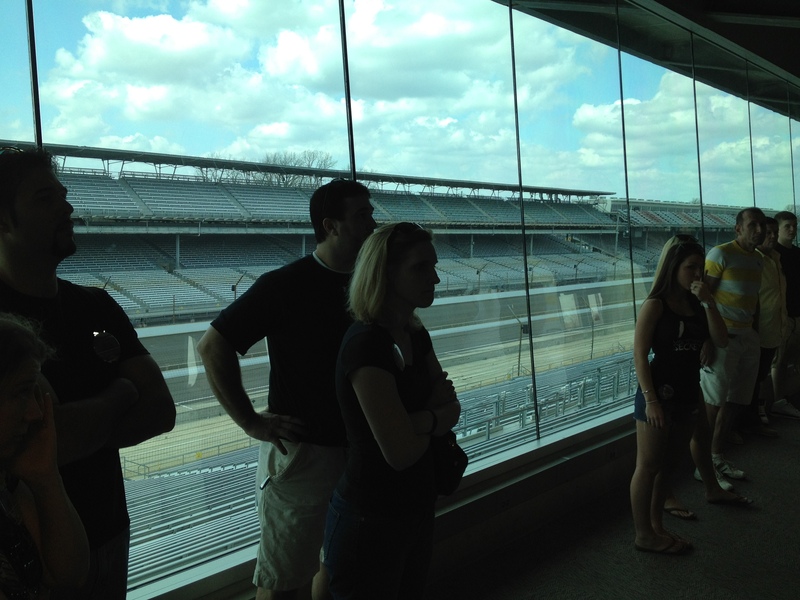 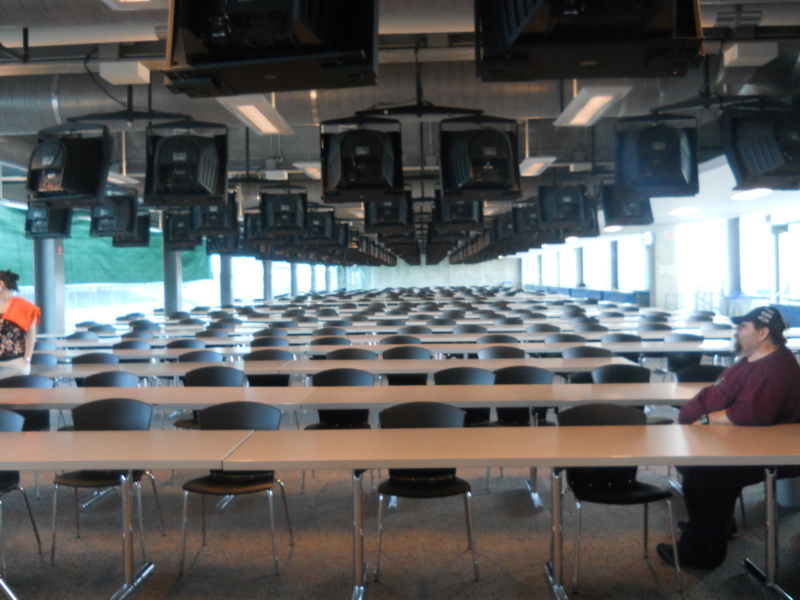 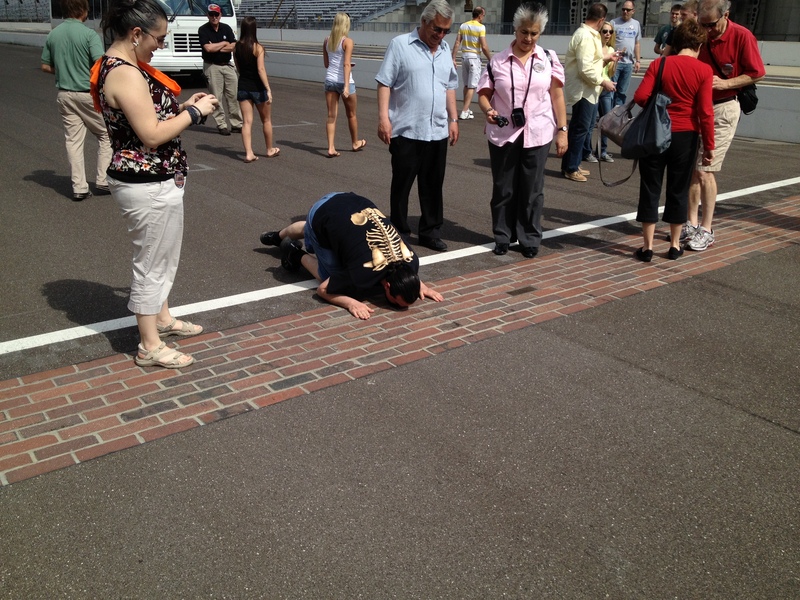 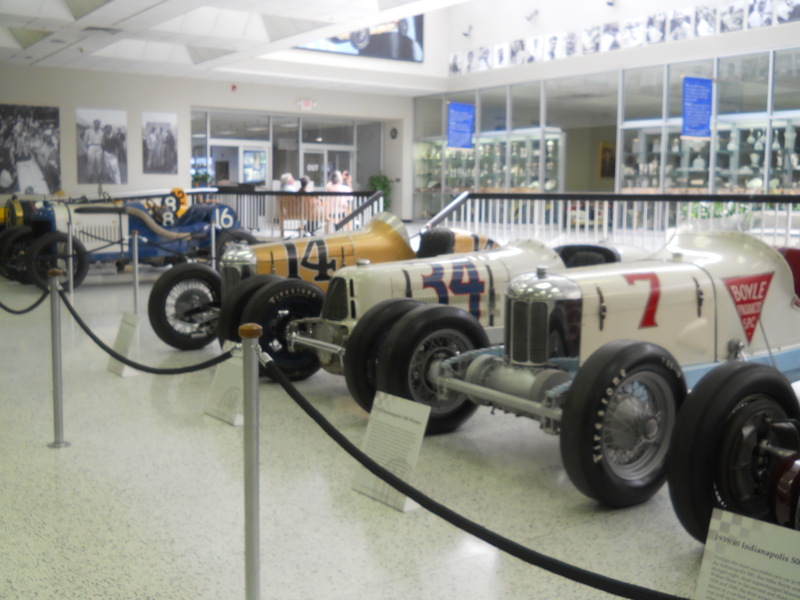 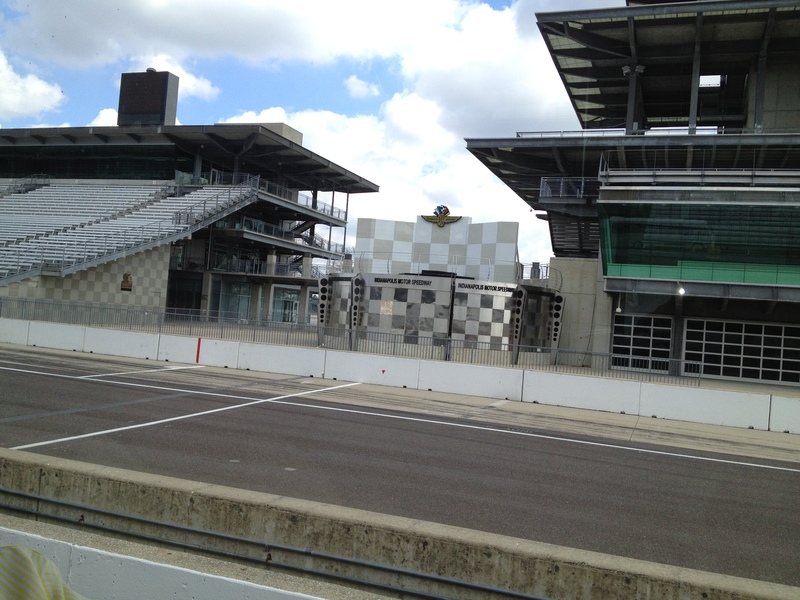 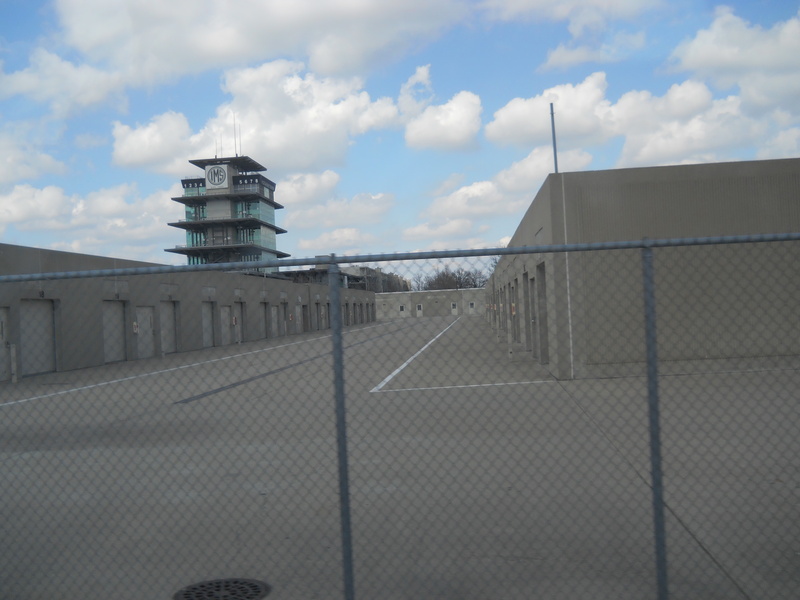 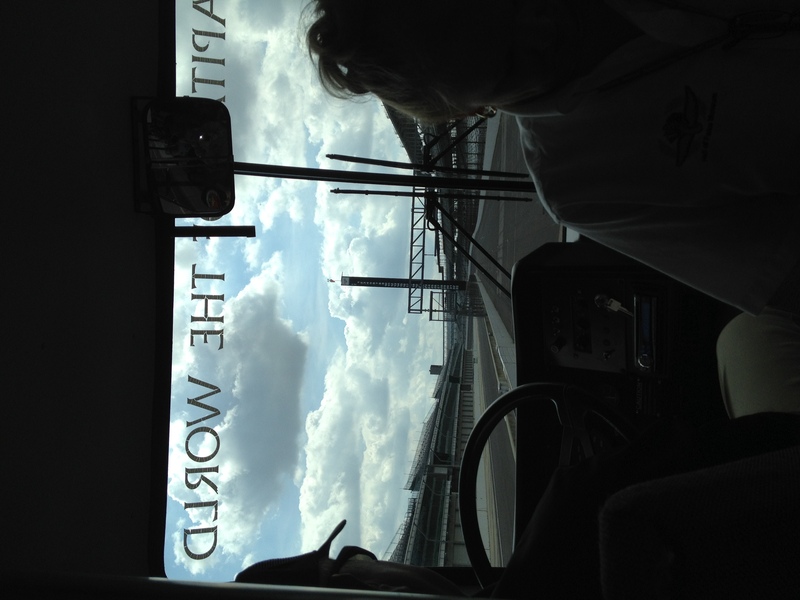 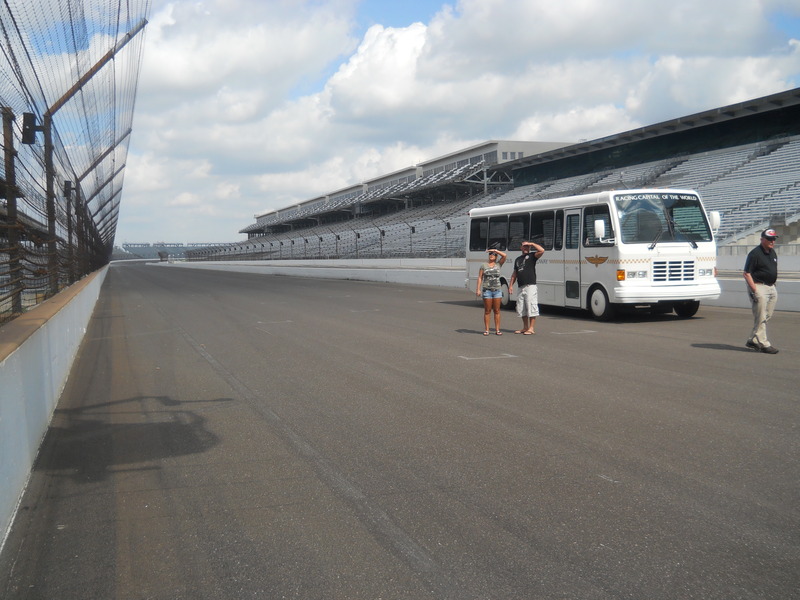 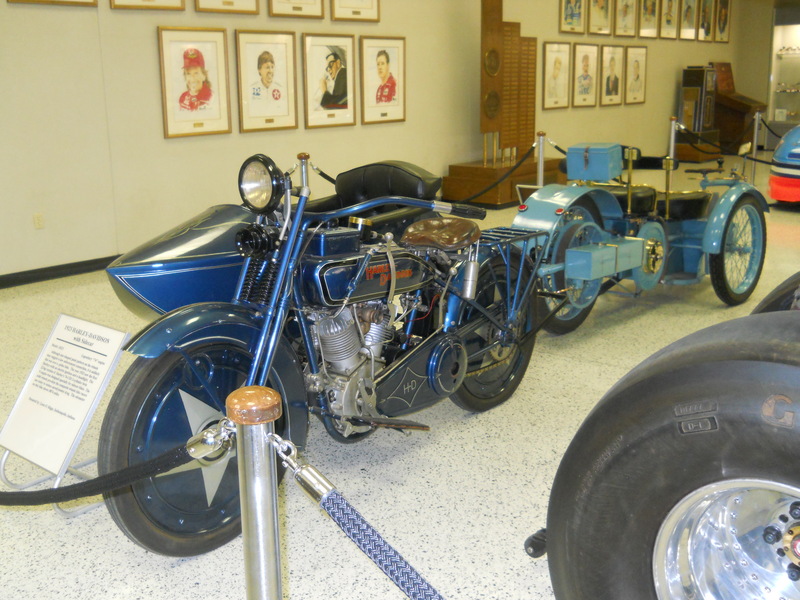 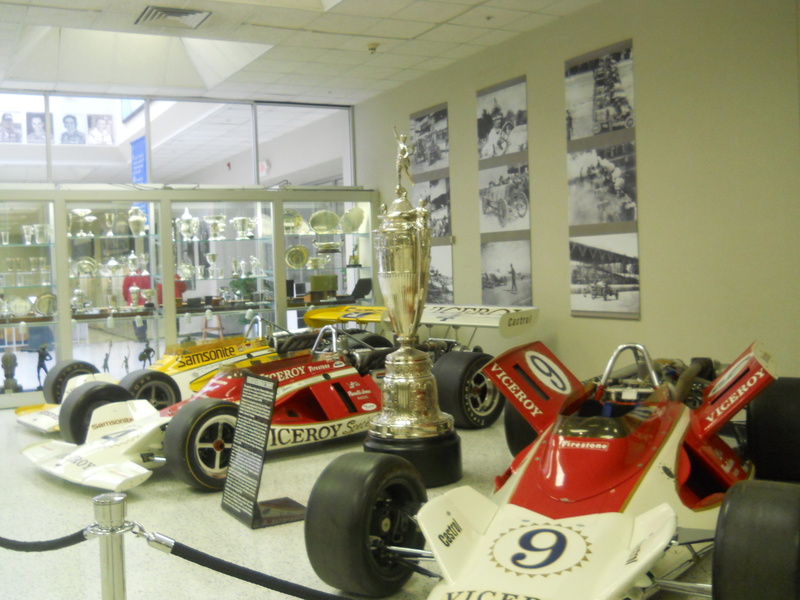 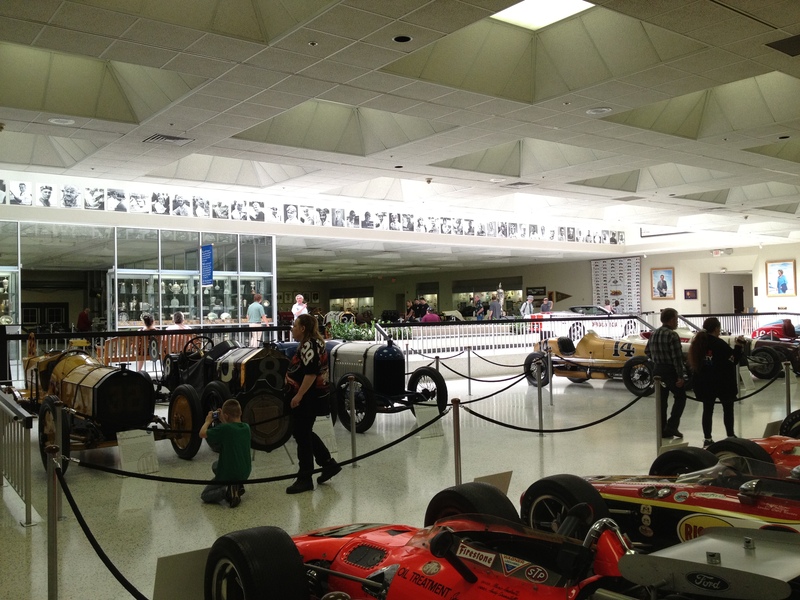 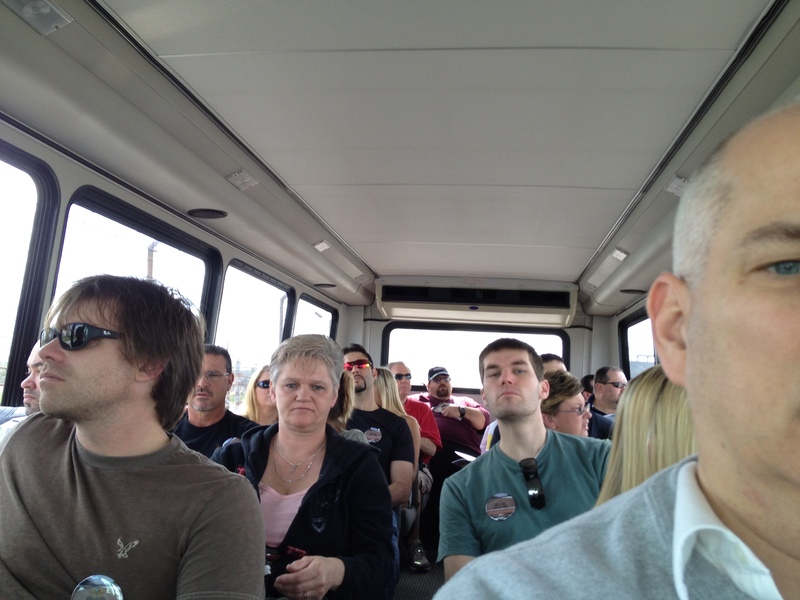 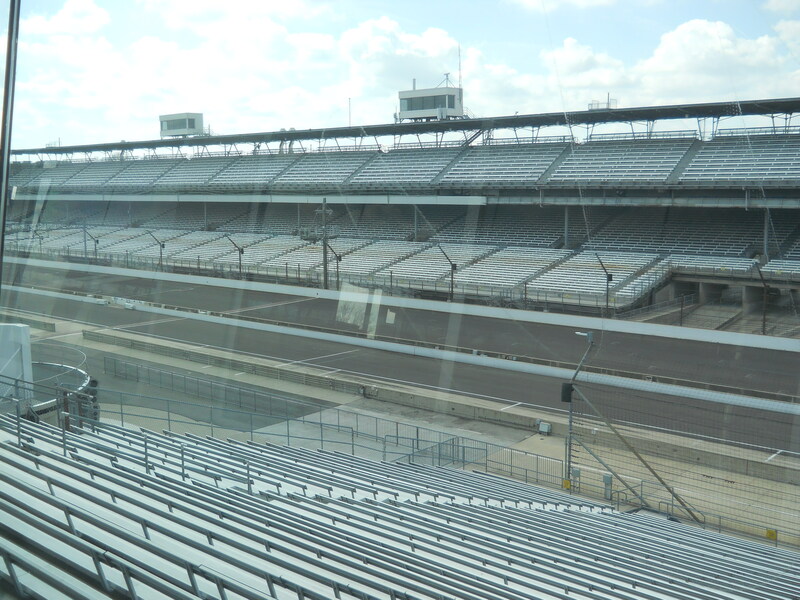 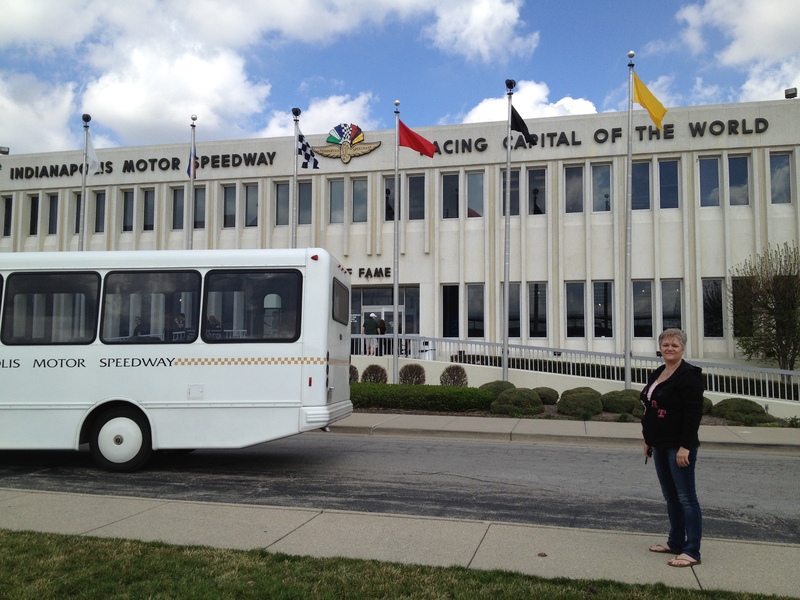 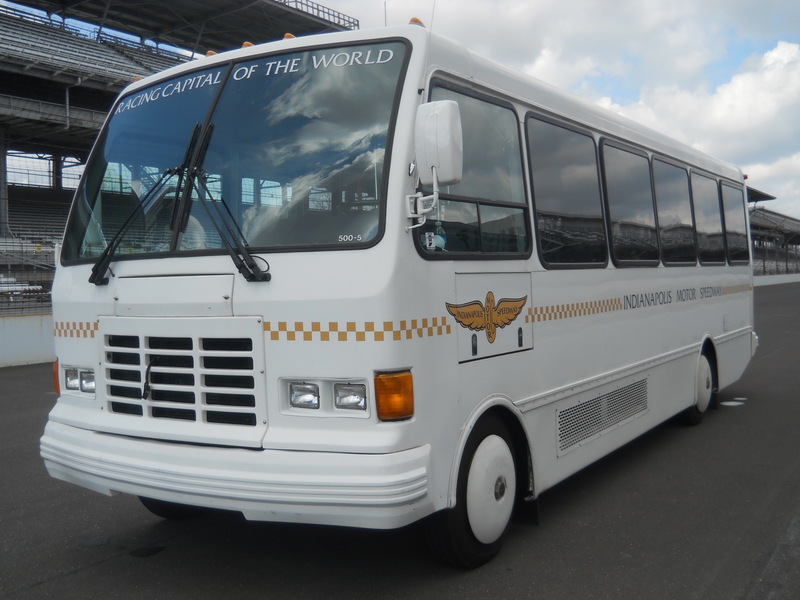 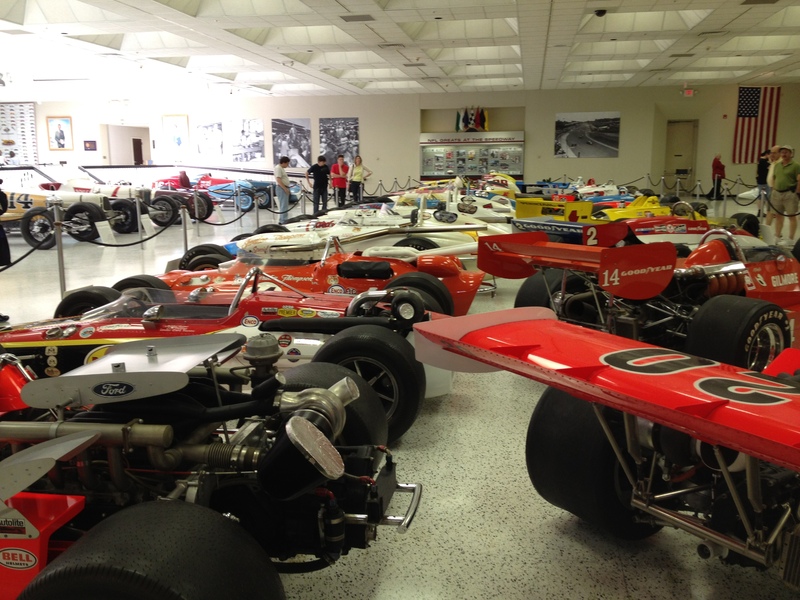 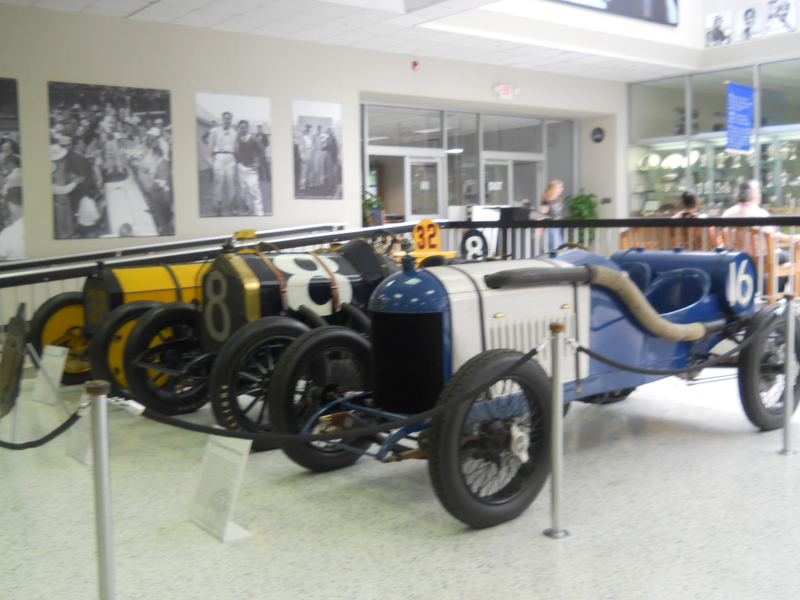 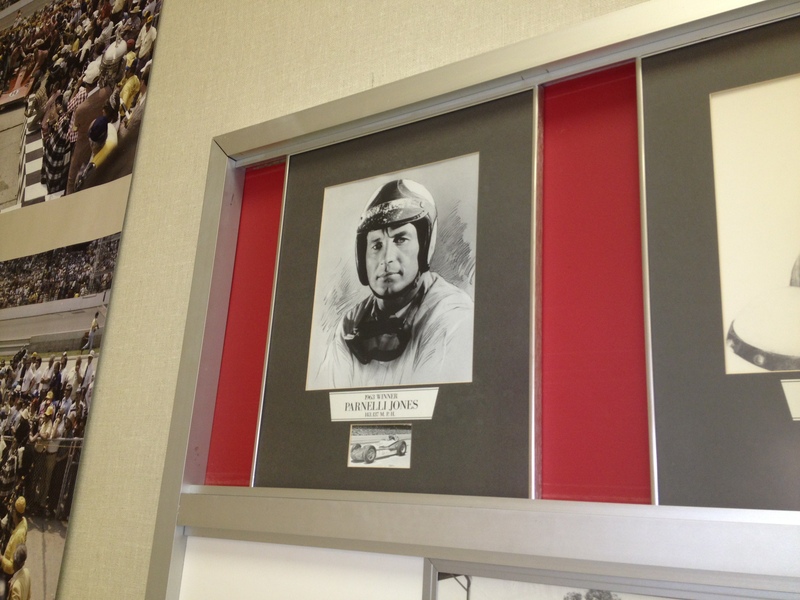 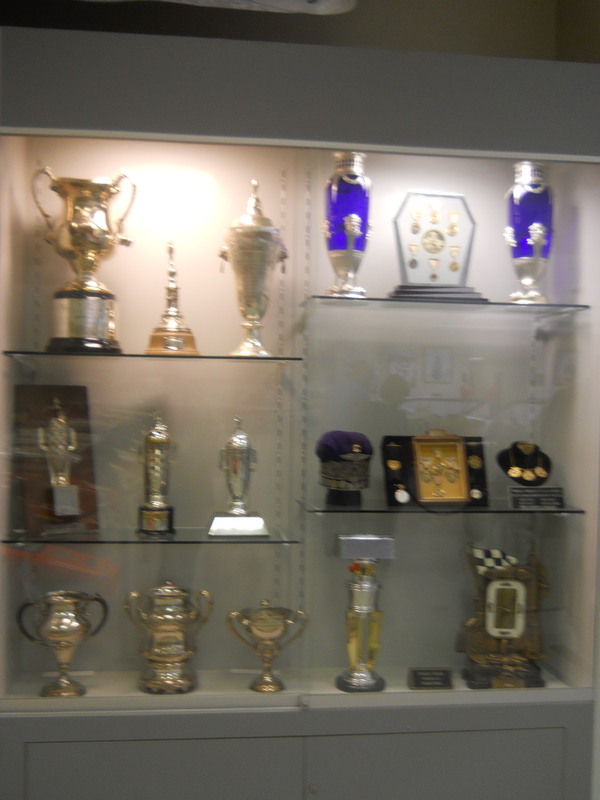 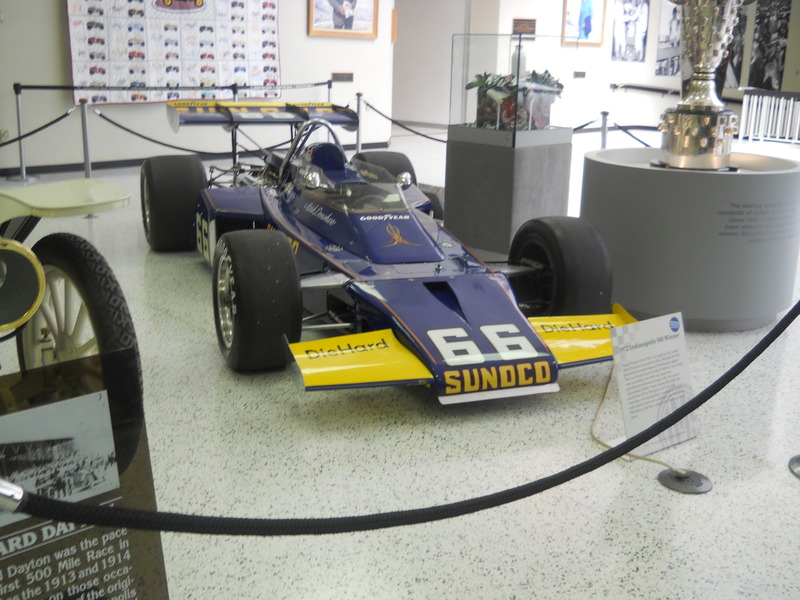 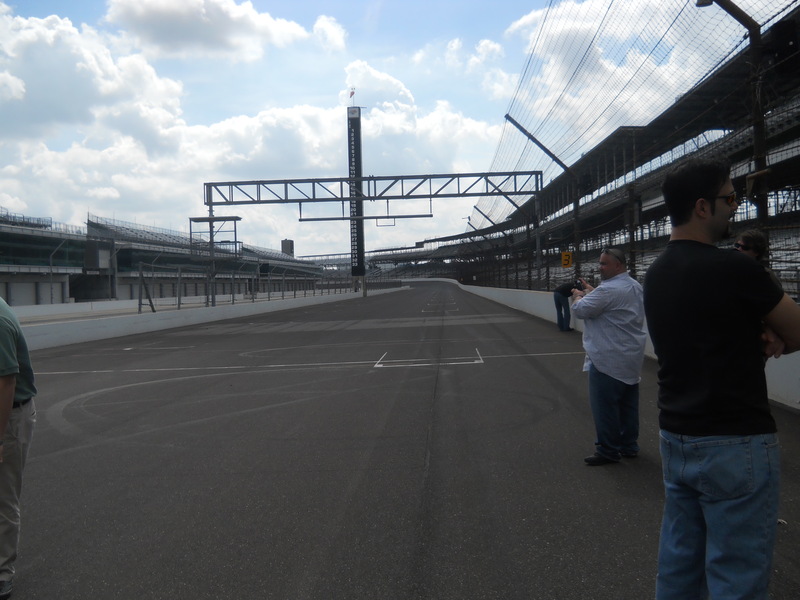 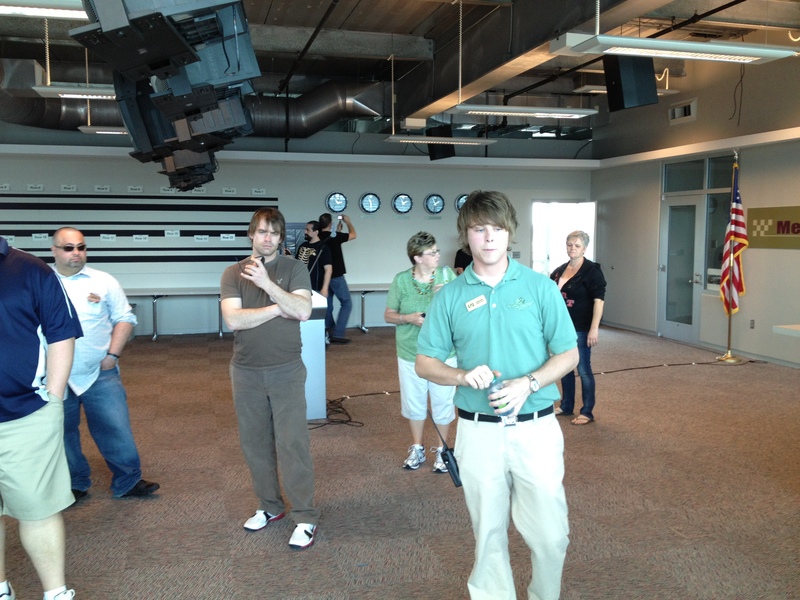 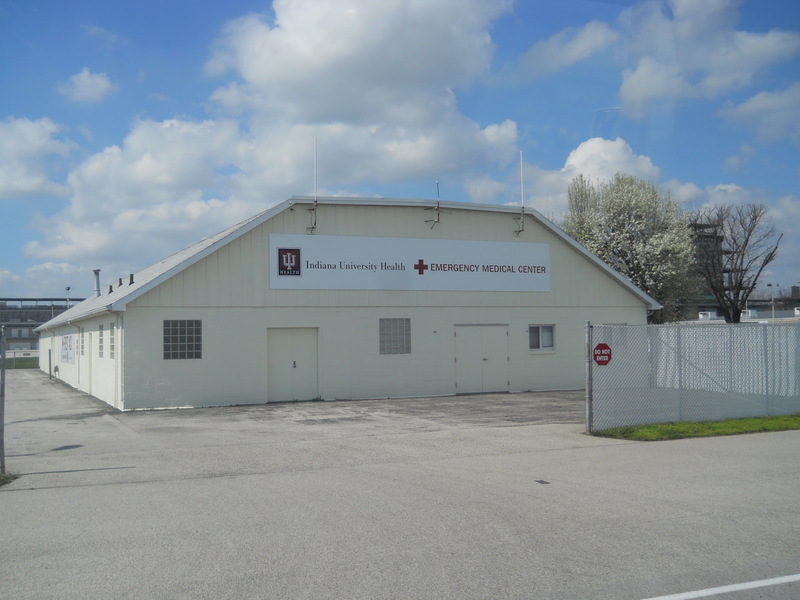 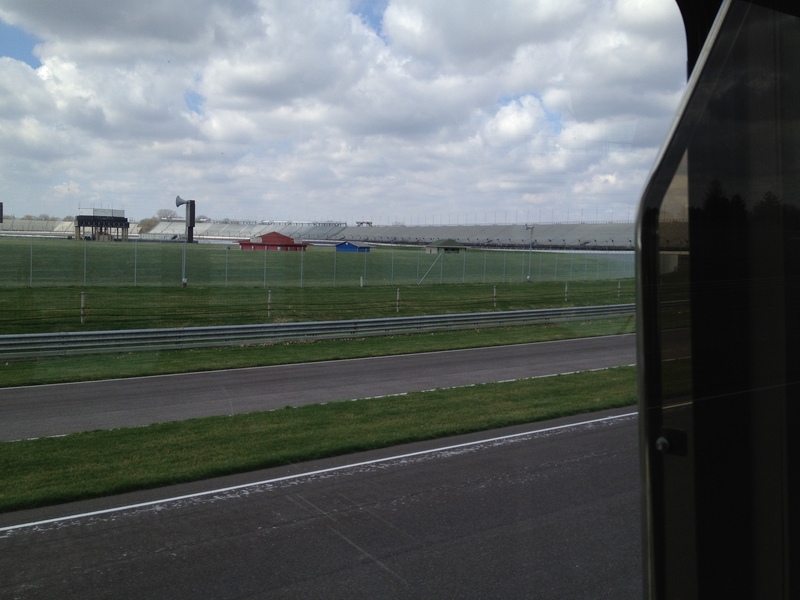 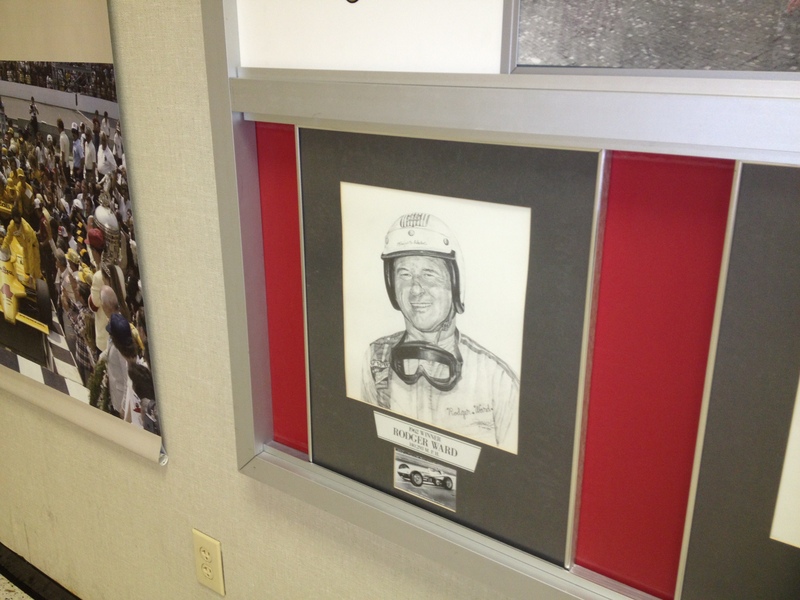 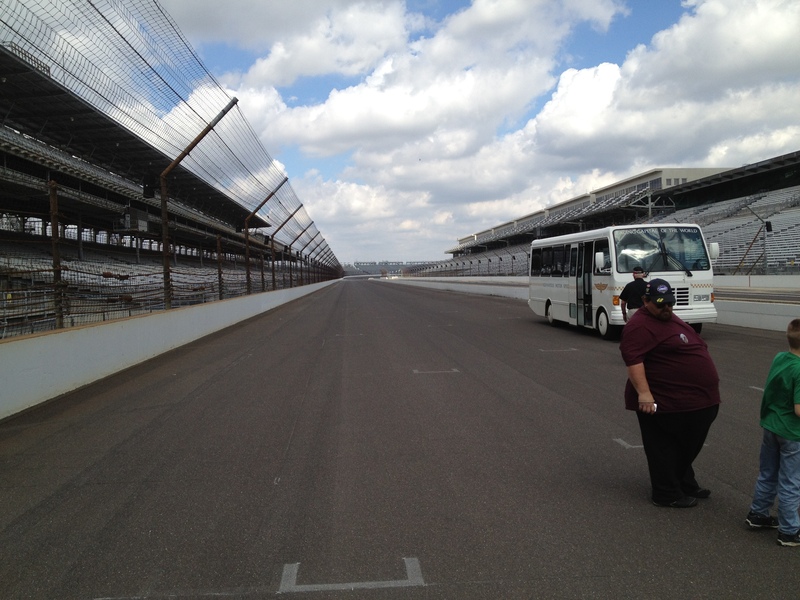 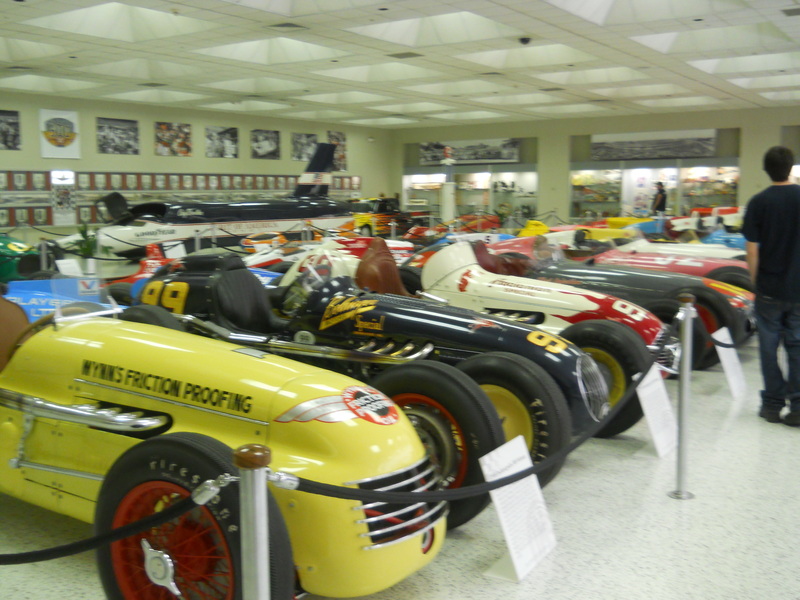 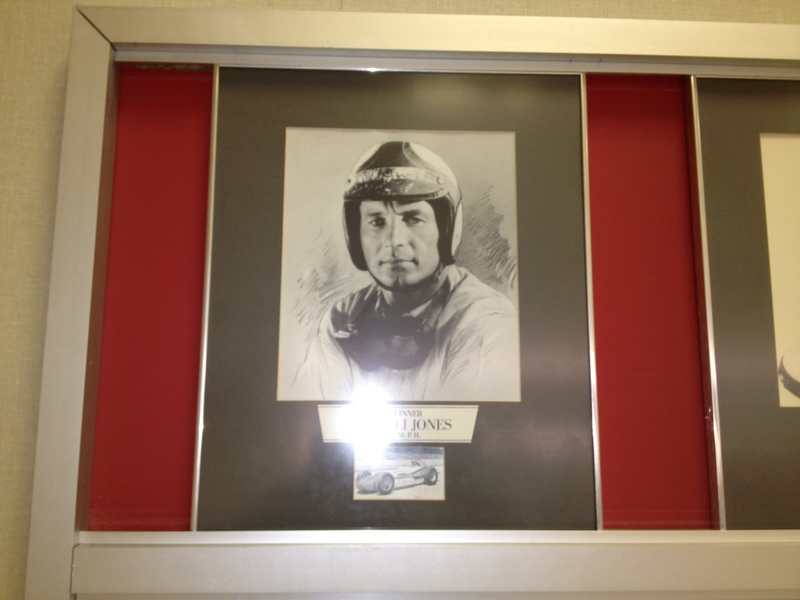 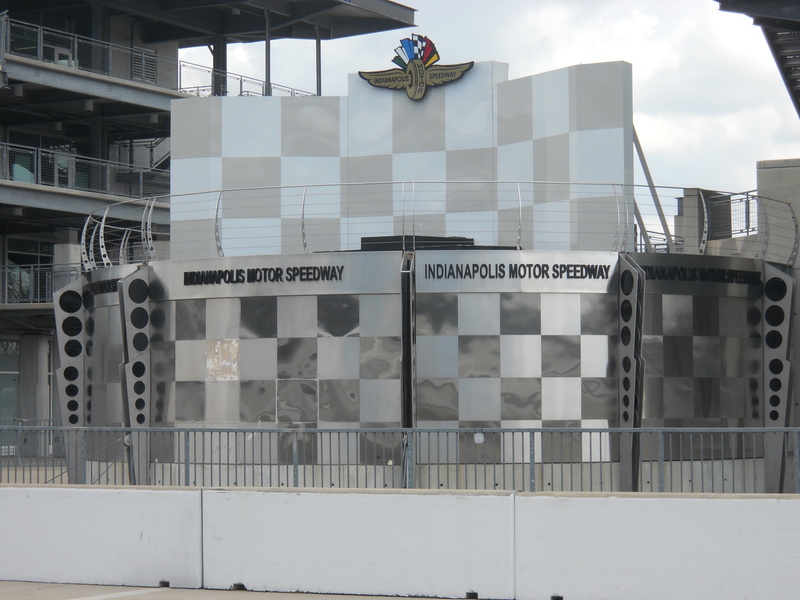 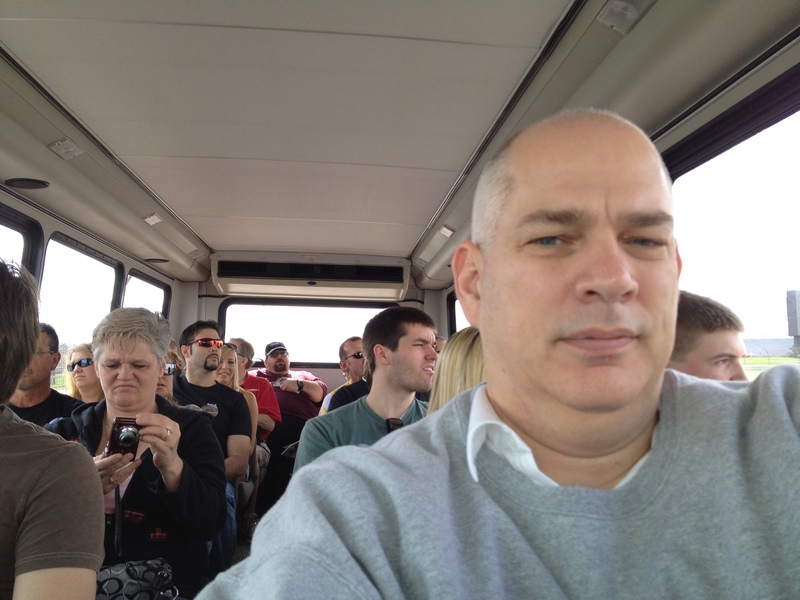 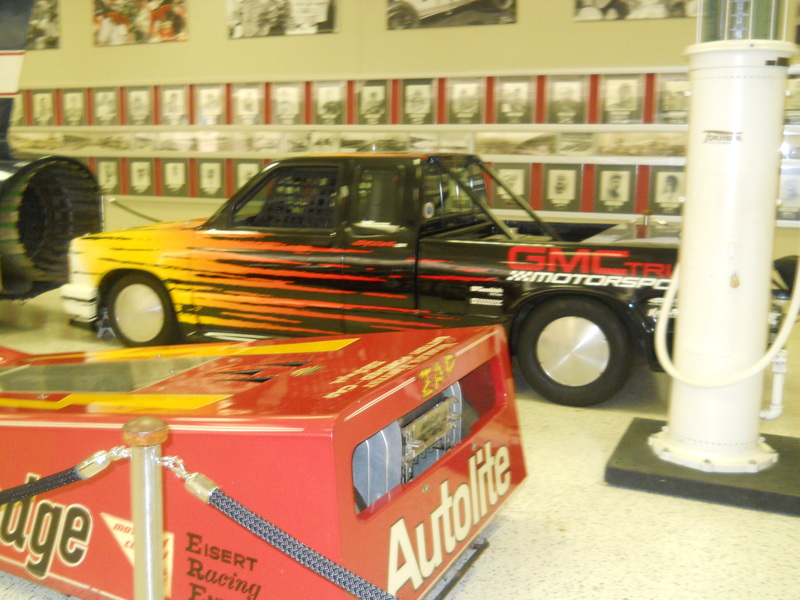 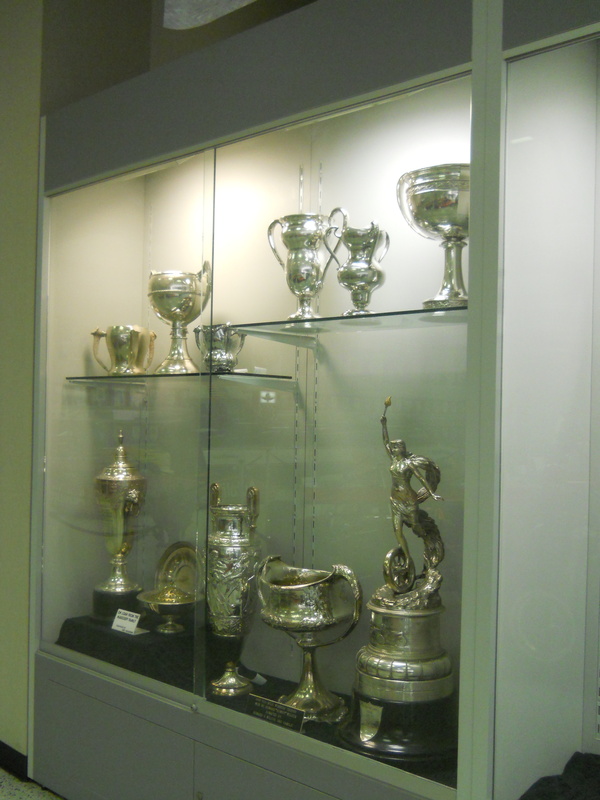 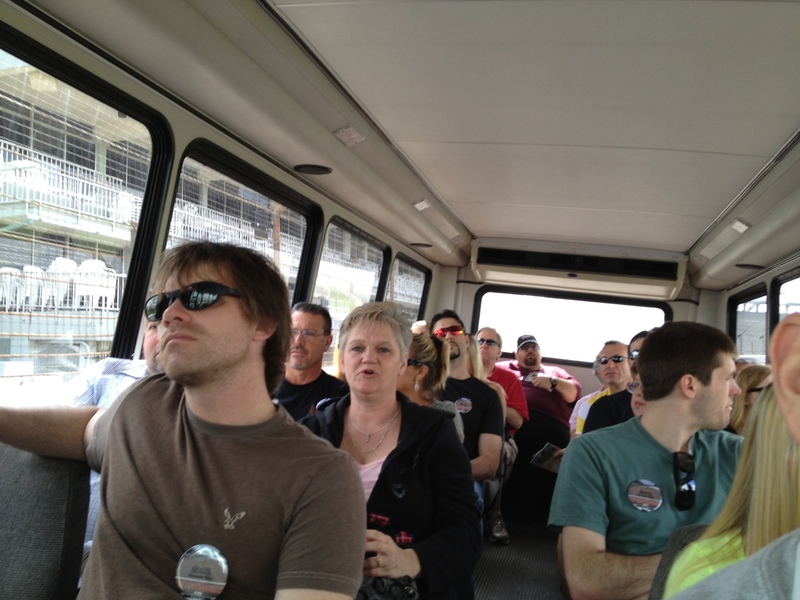 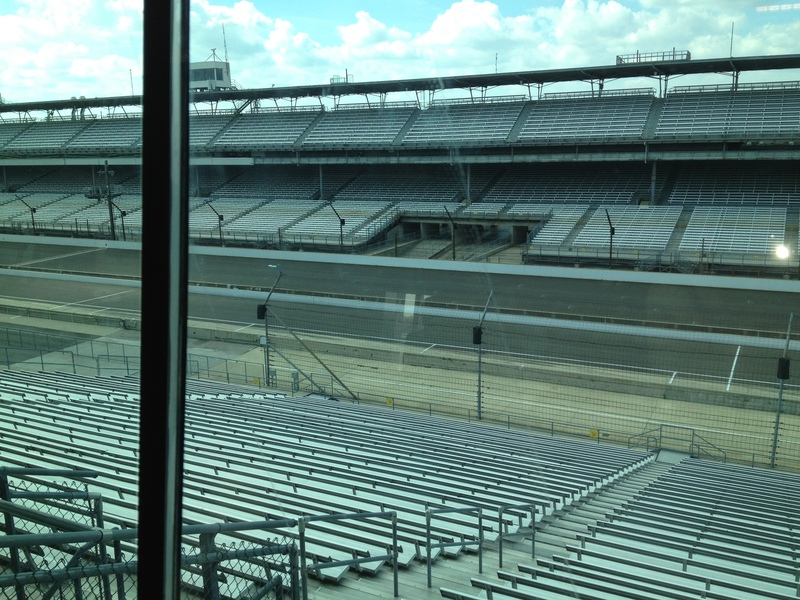 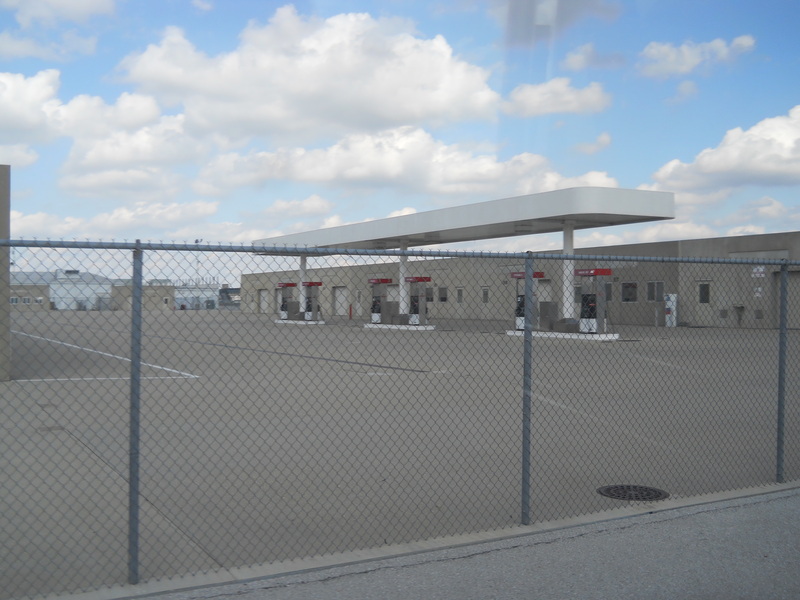 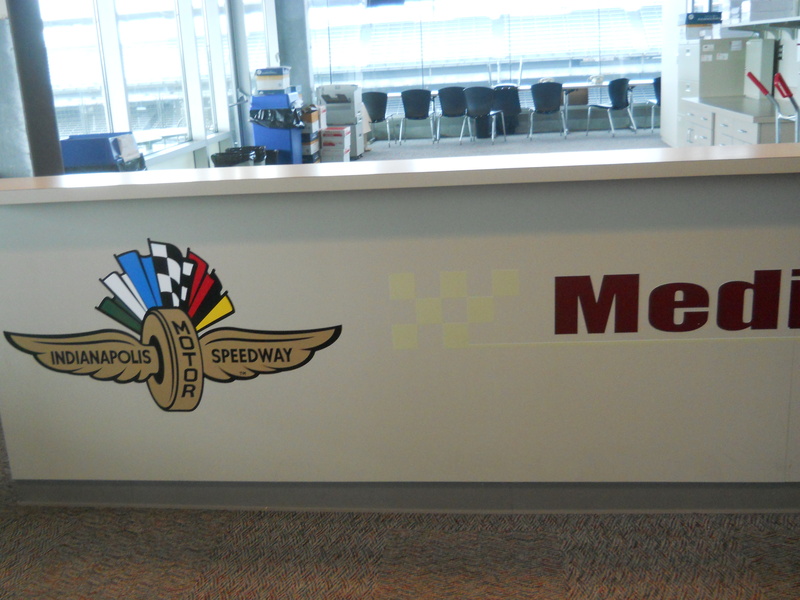 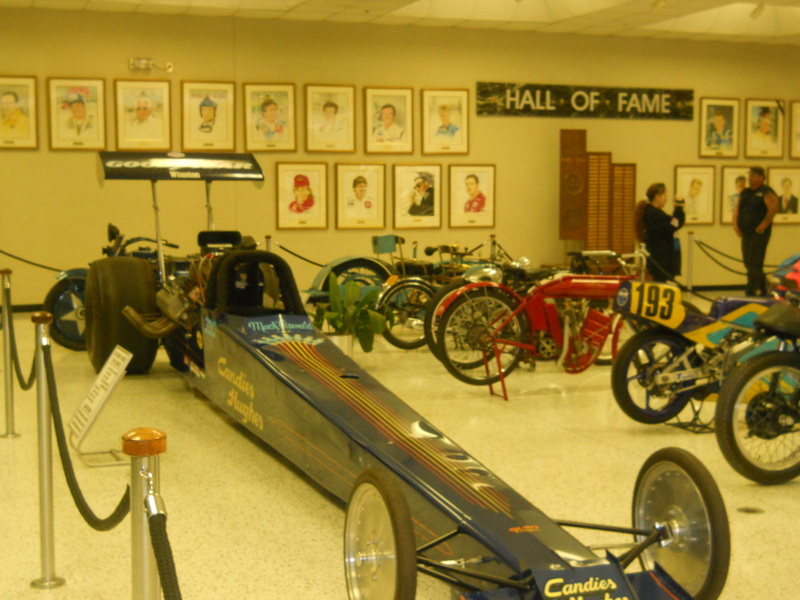 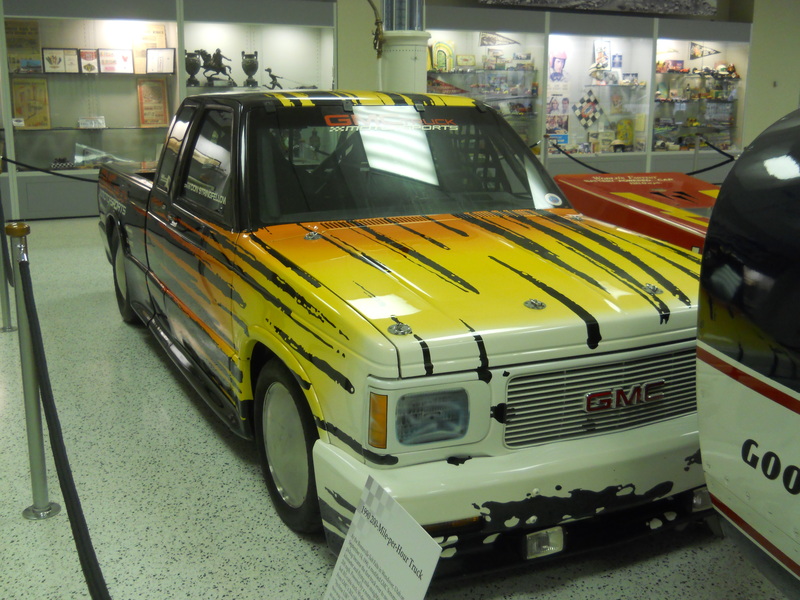 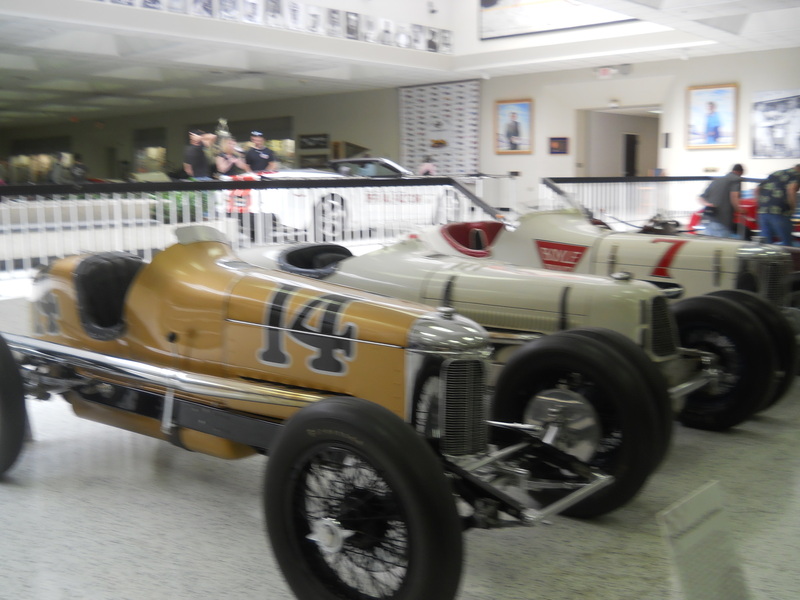 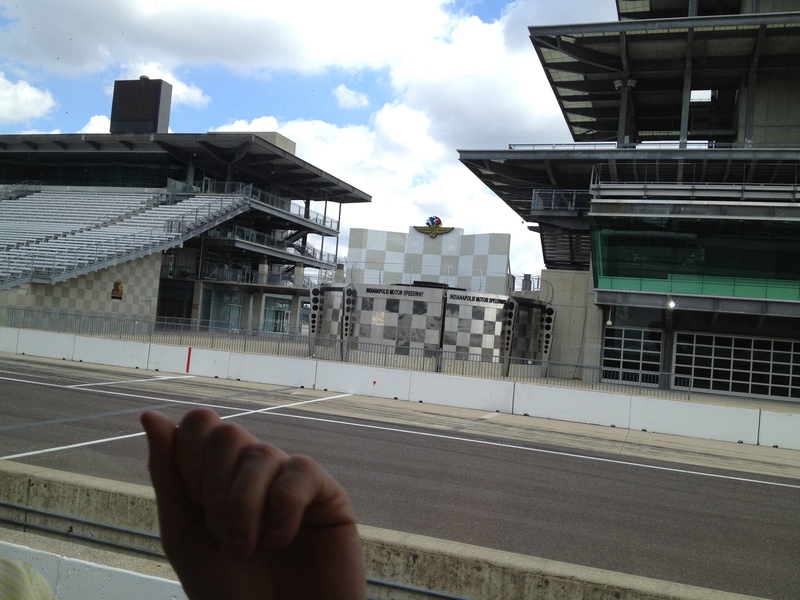 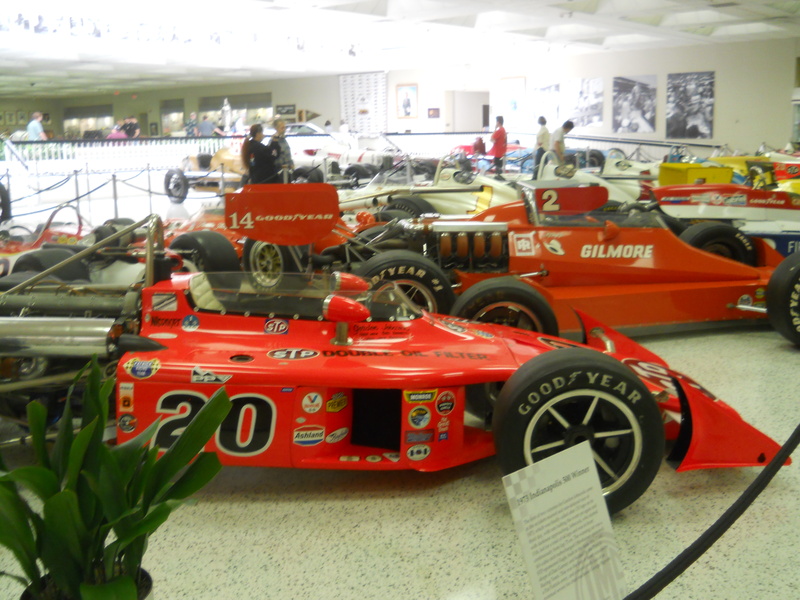 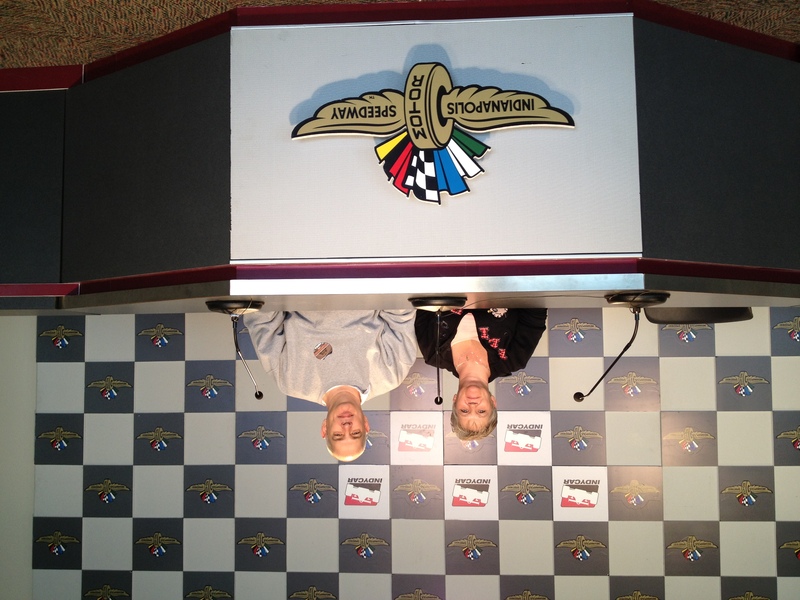 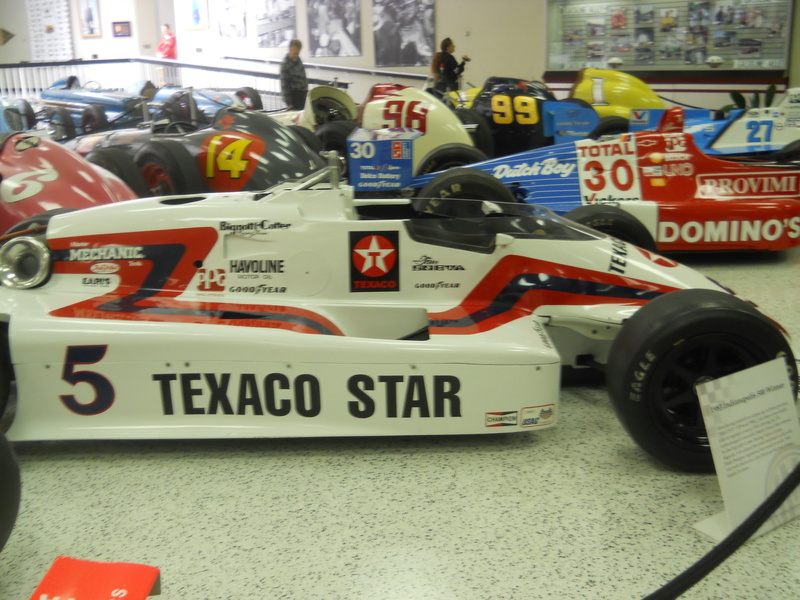 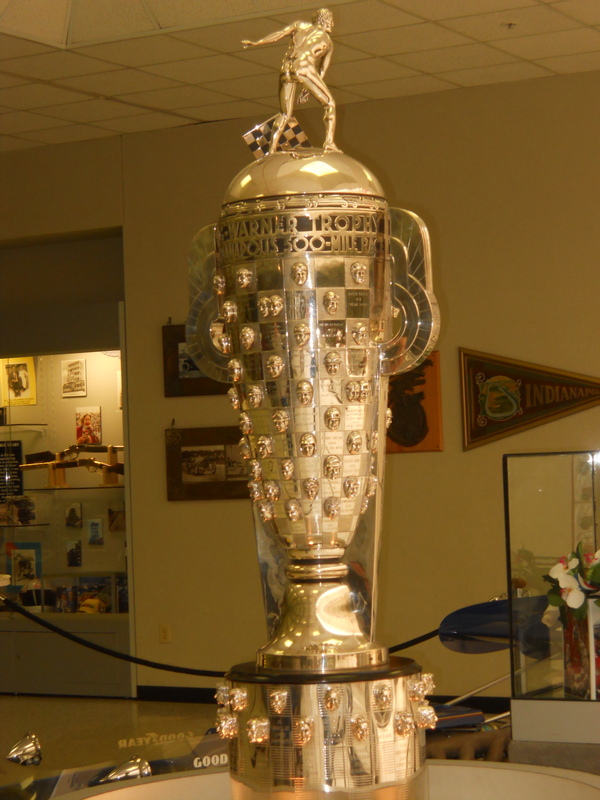 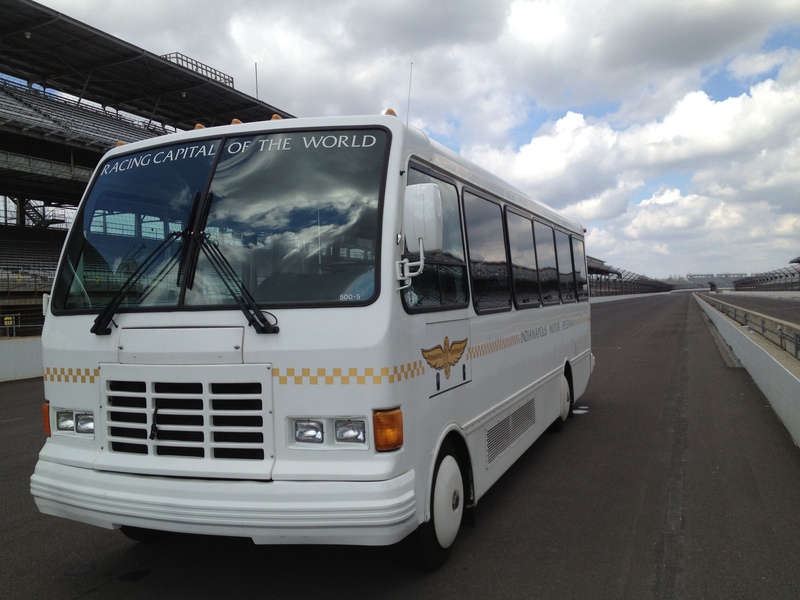 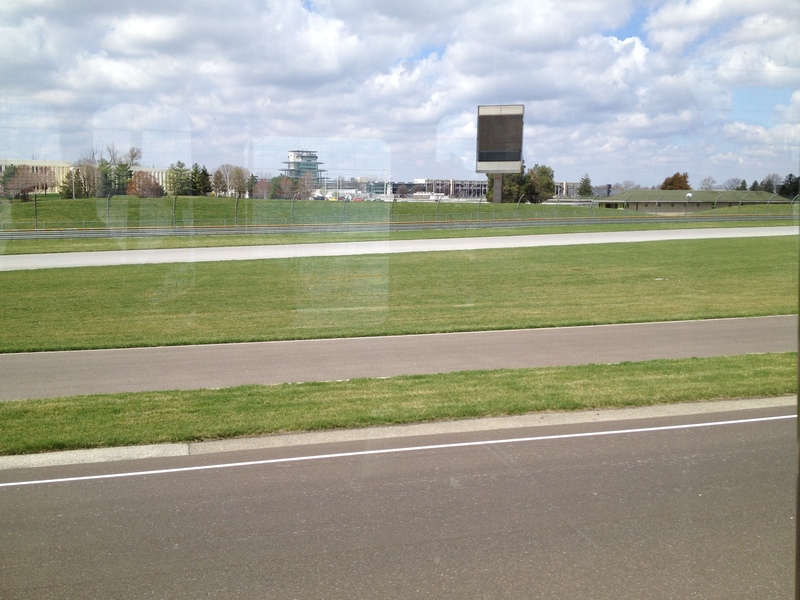 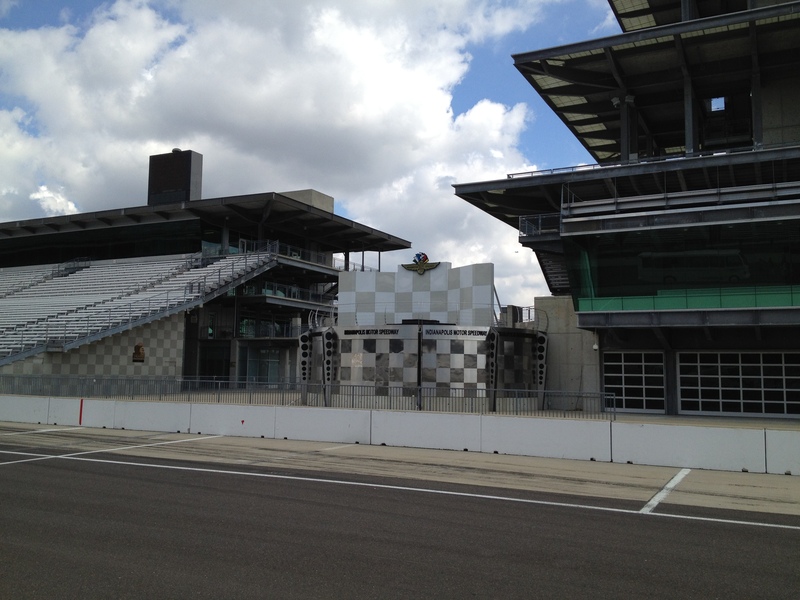 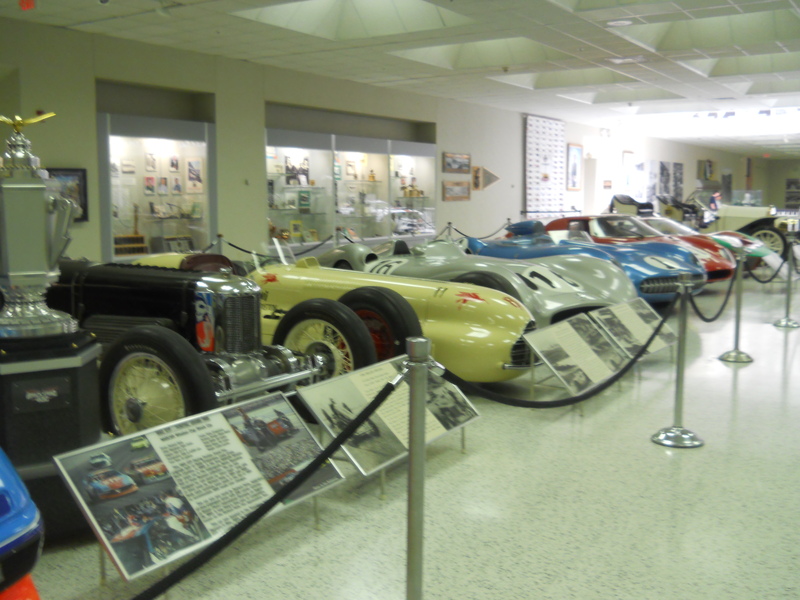 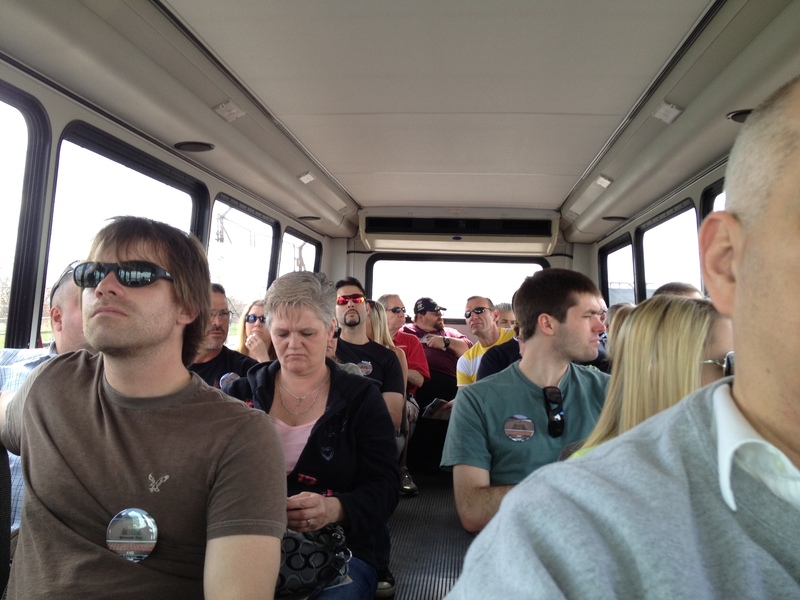 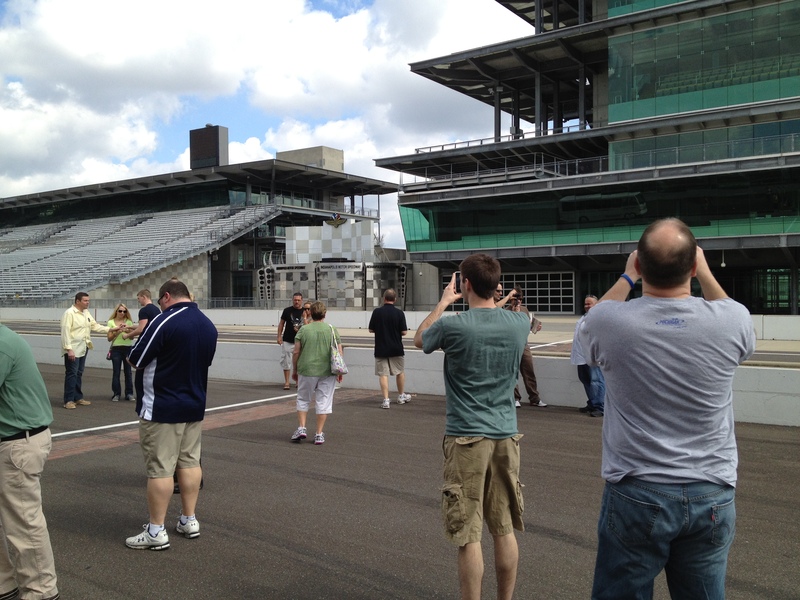 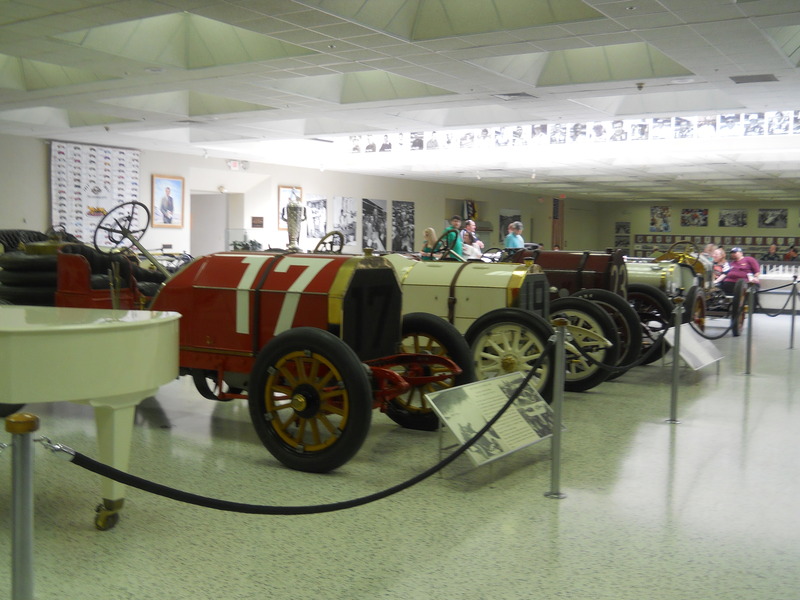 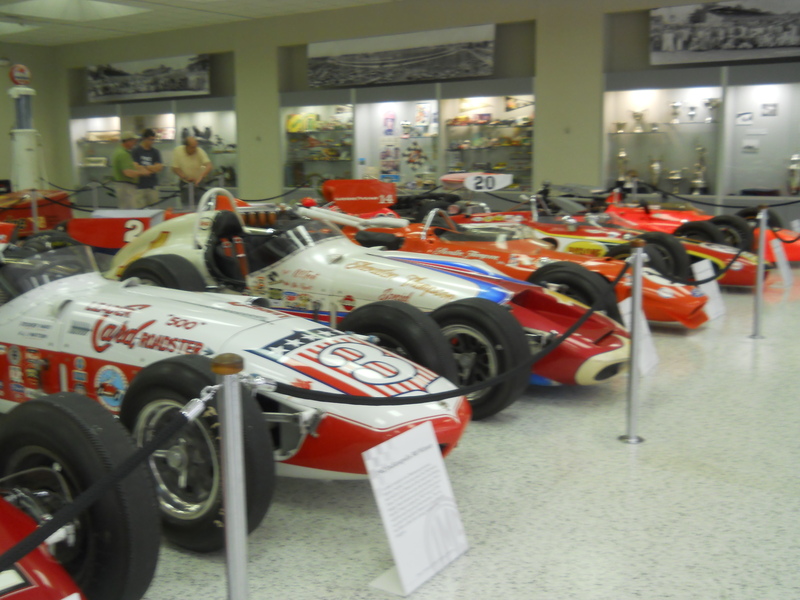 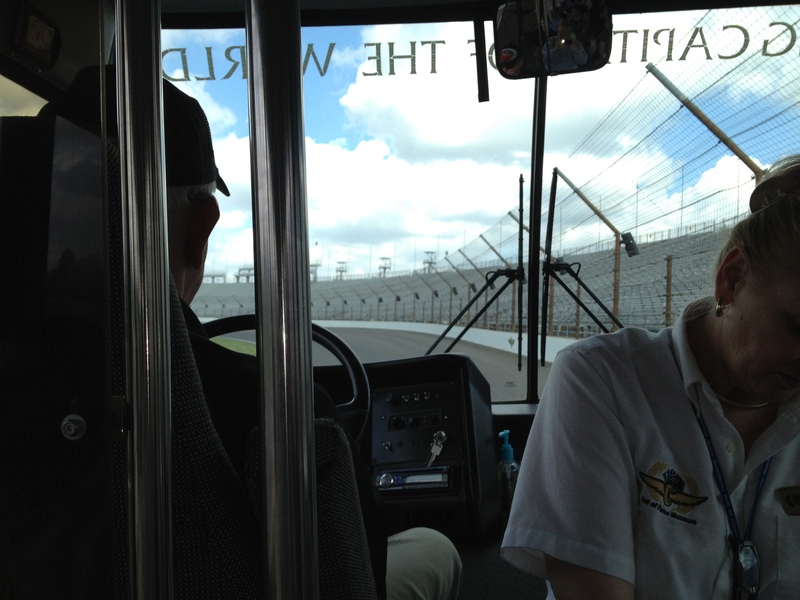 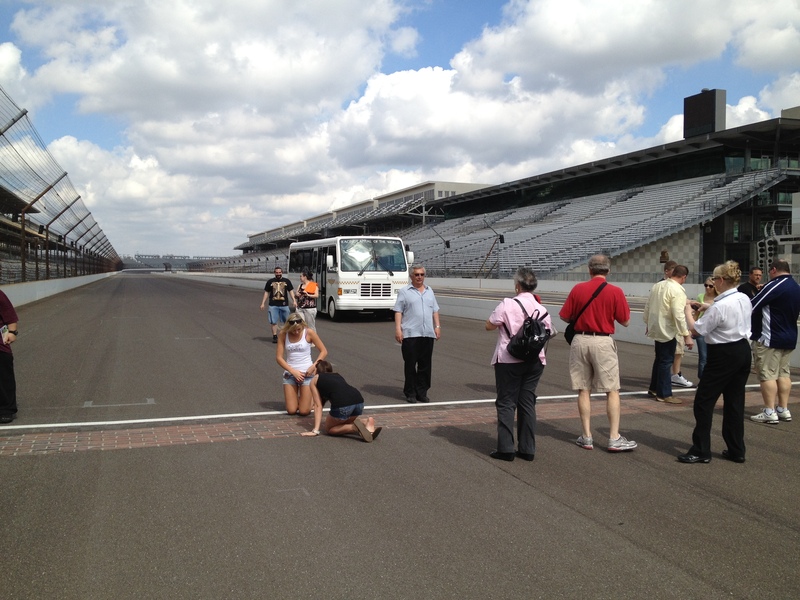 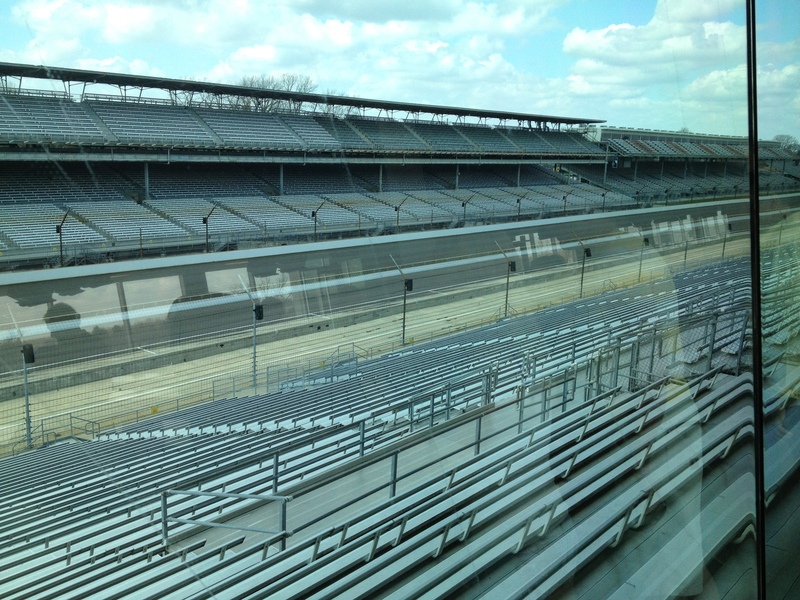 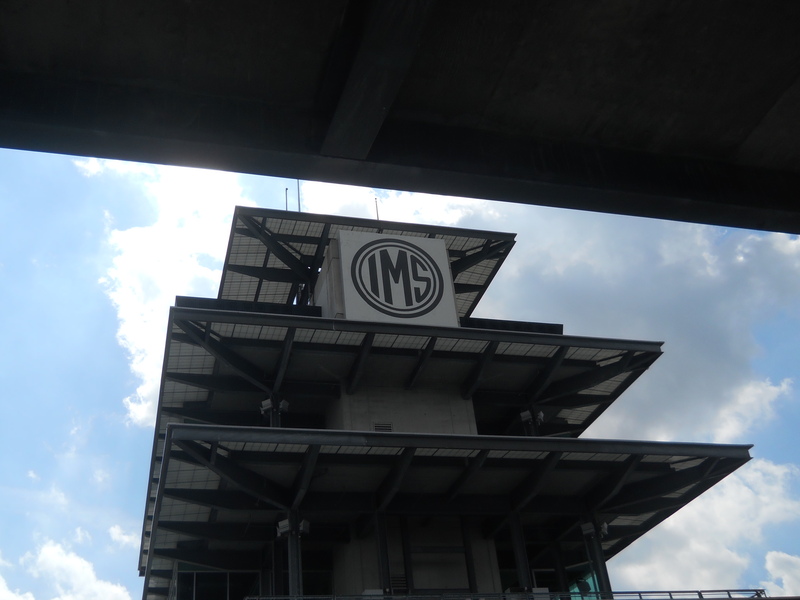 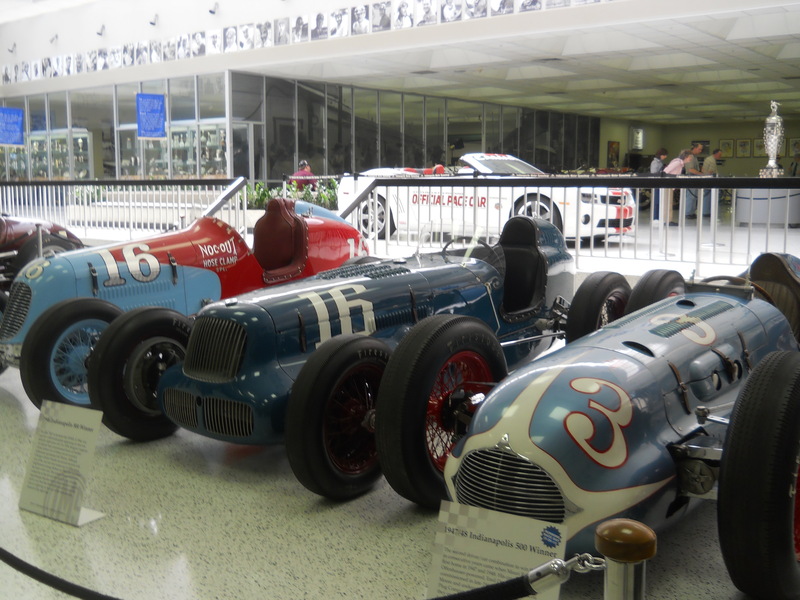 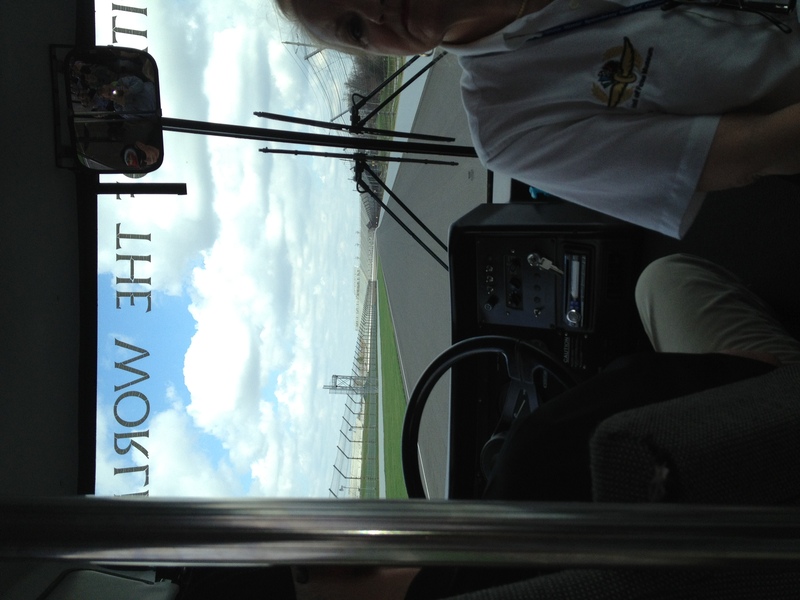 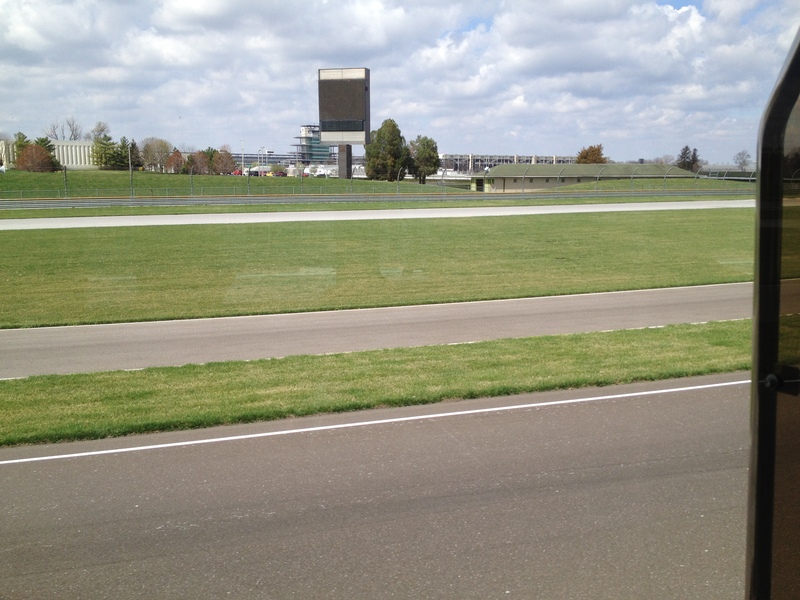 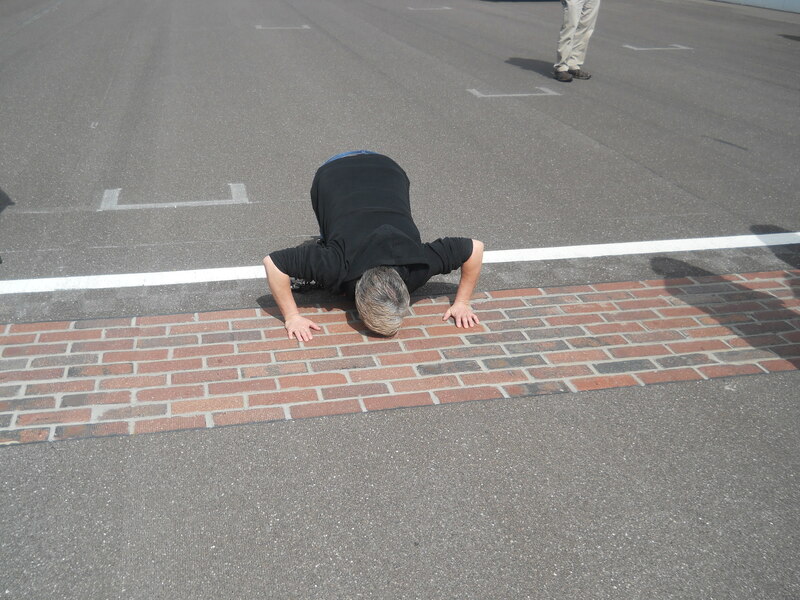 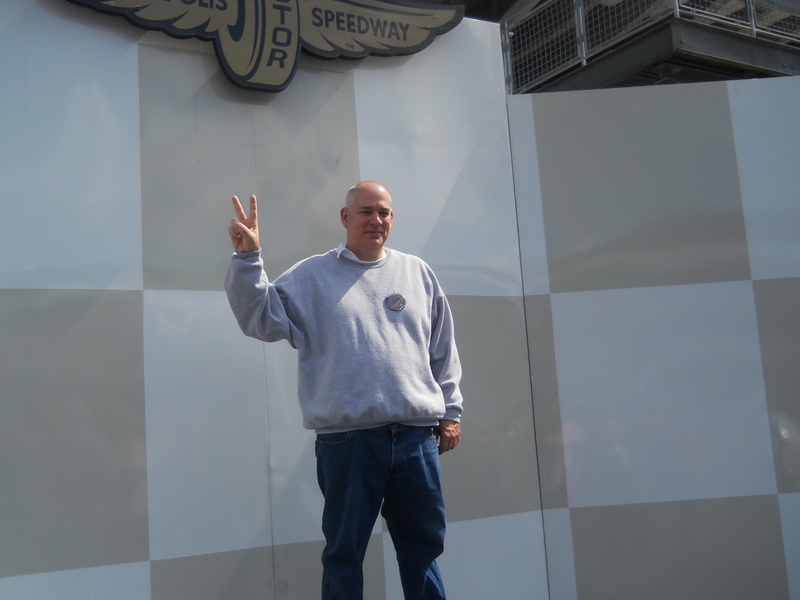 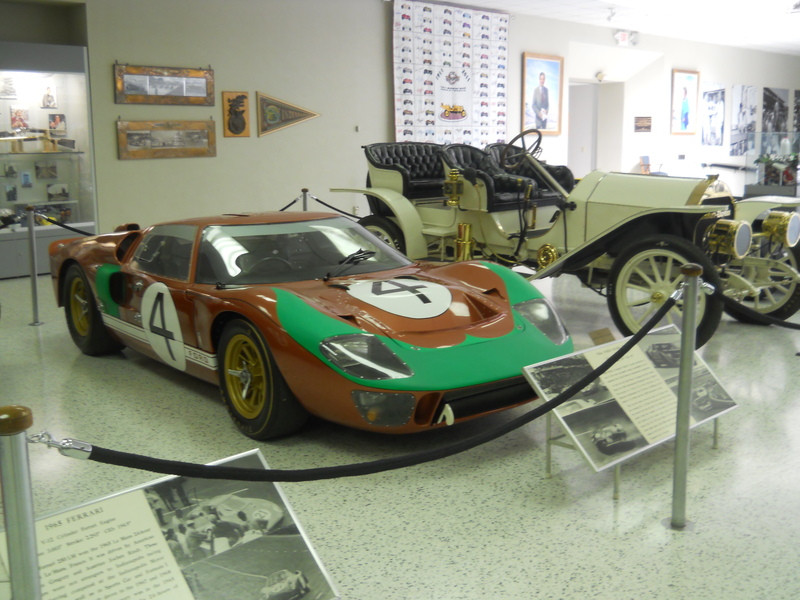 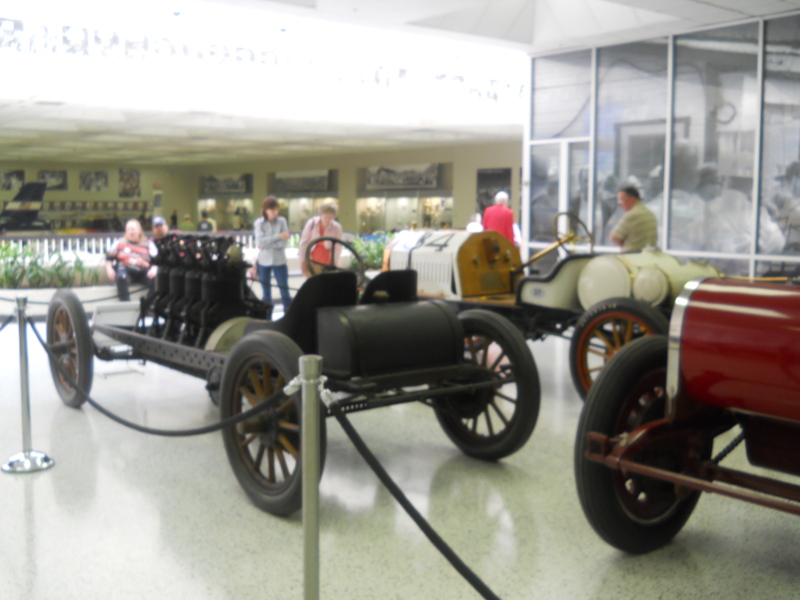 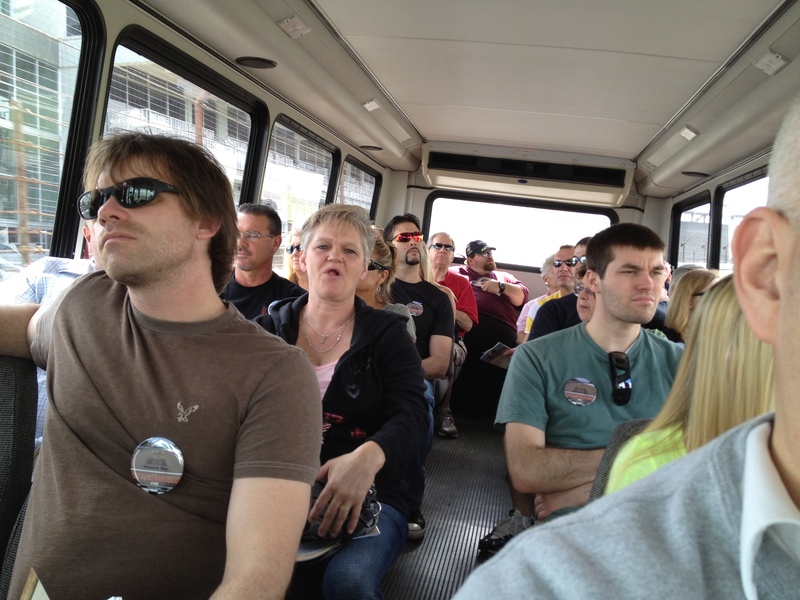 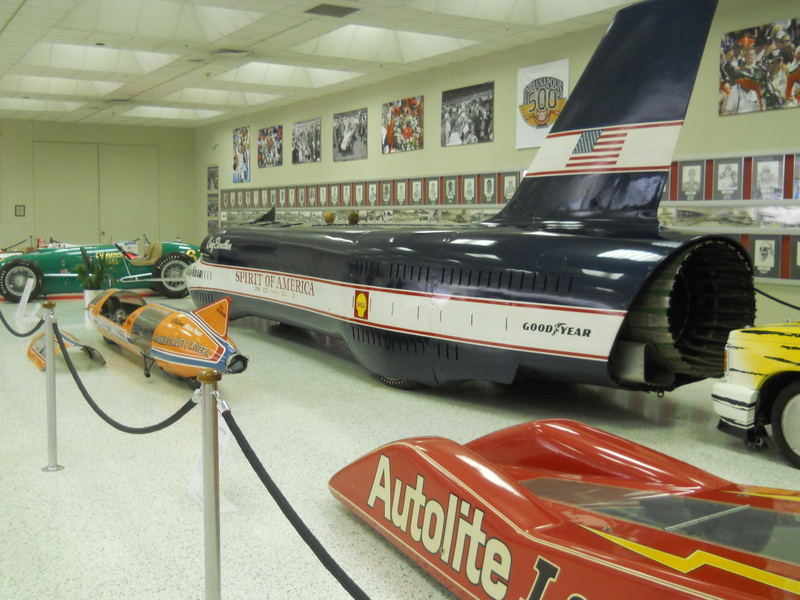 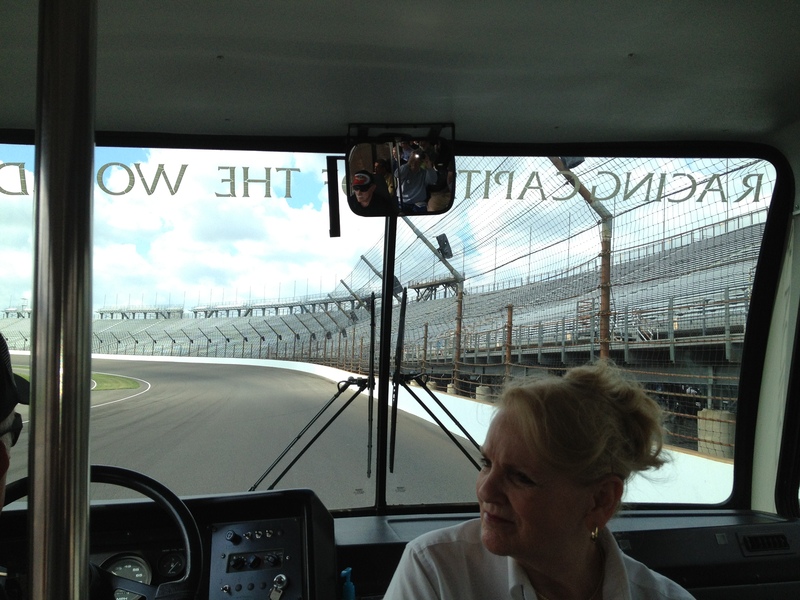 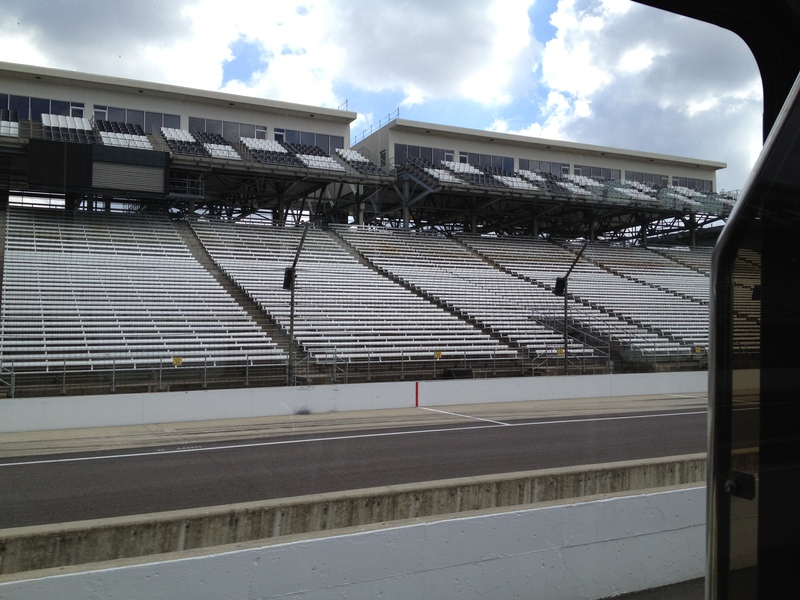 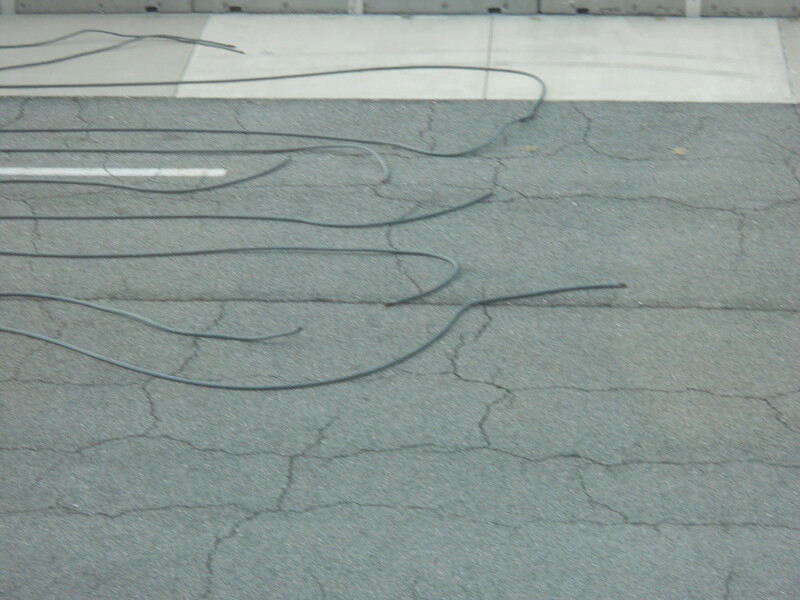 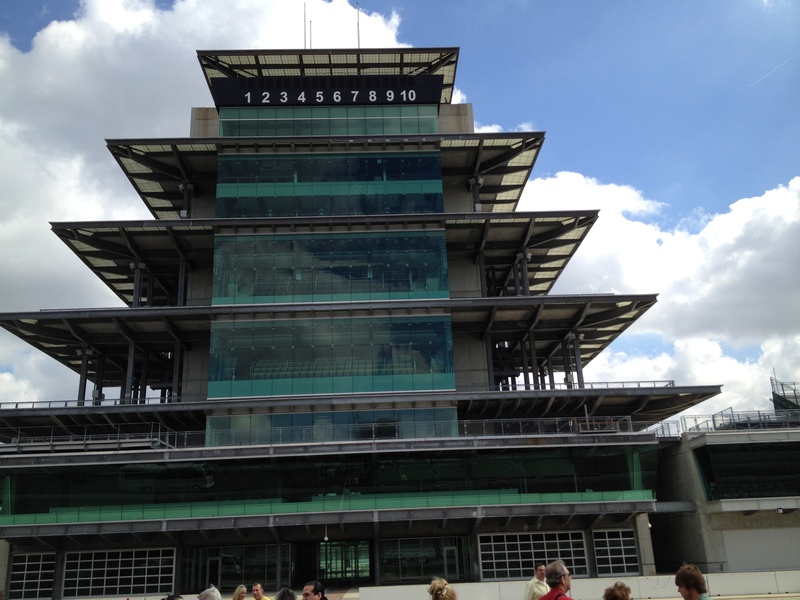 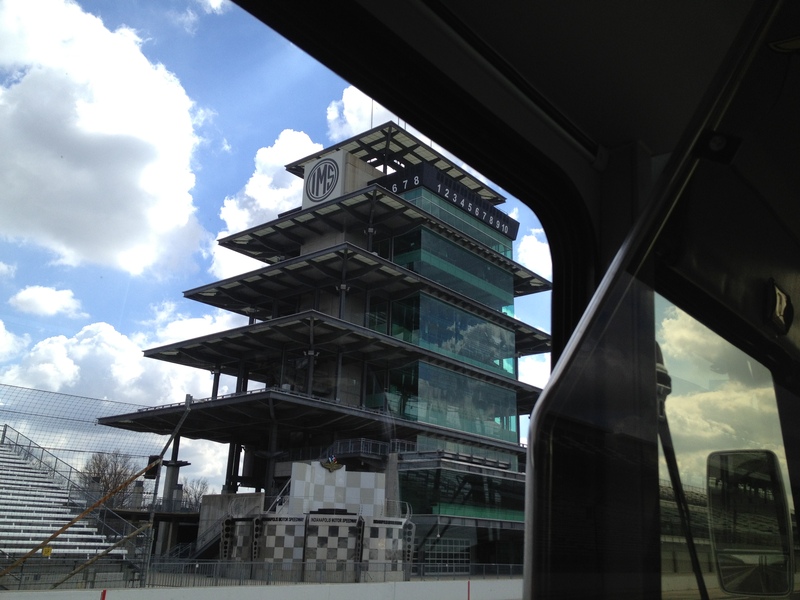 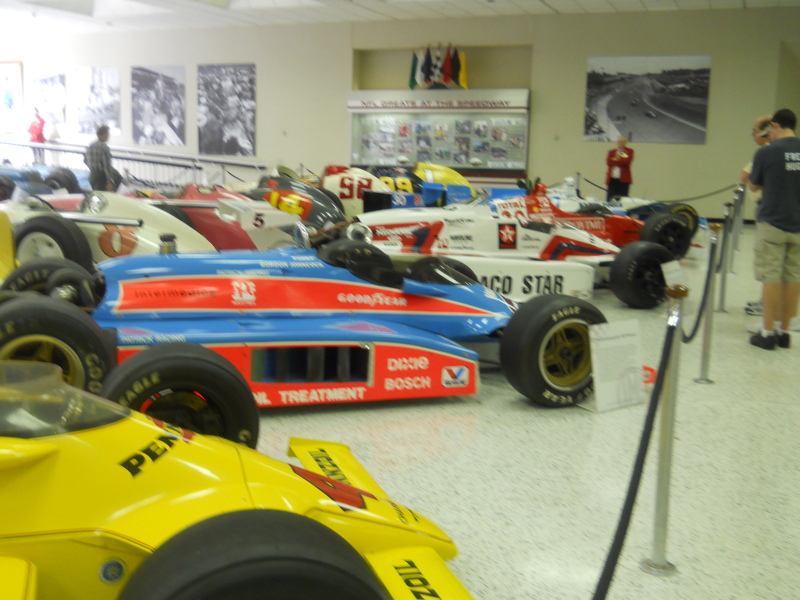 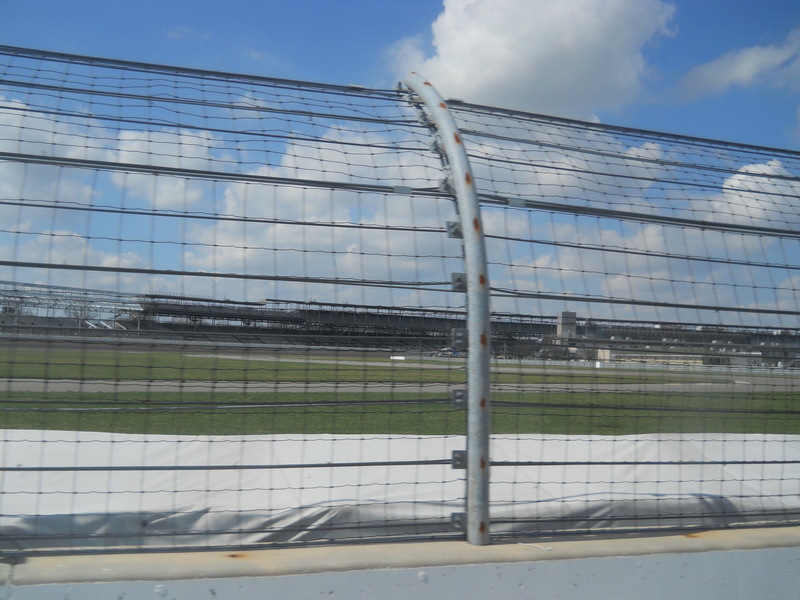 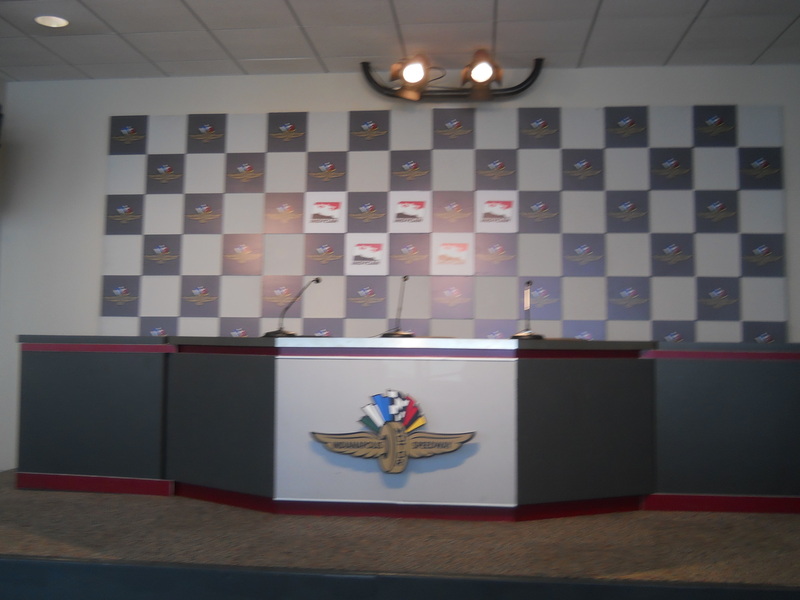 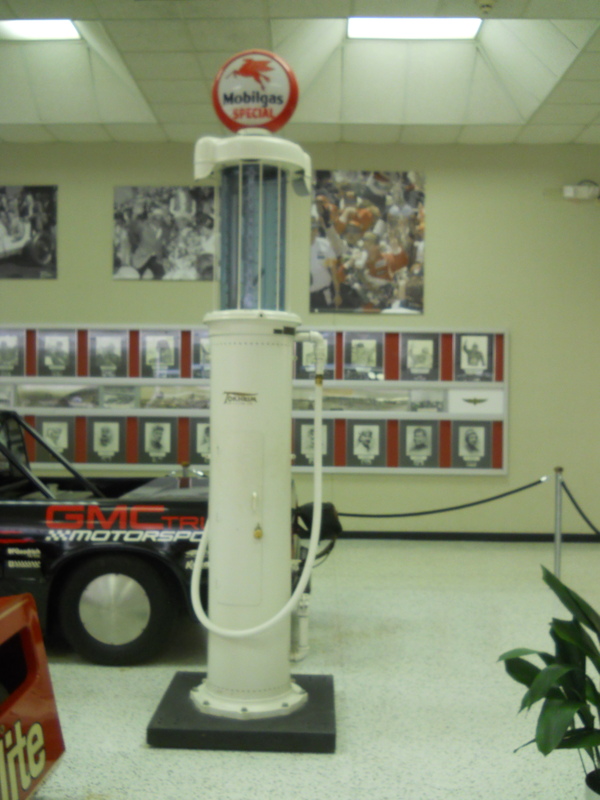 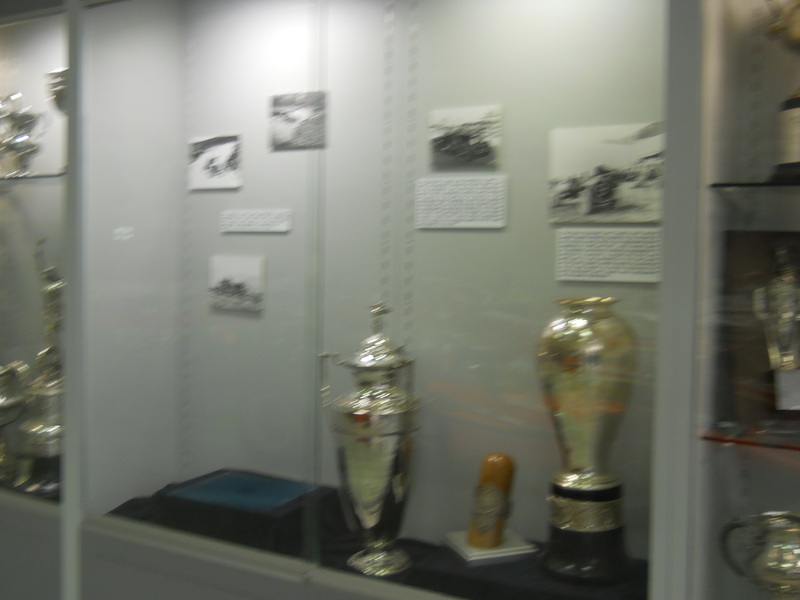 On approximately March 17, 2012, Janet and I toured the Indianapolis Motor Speedway. 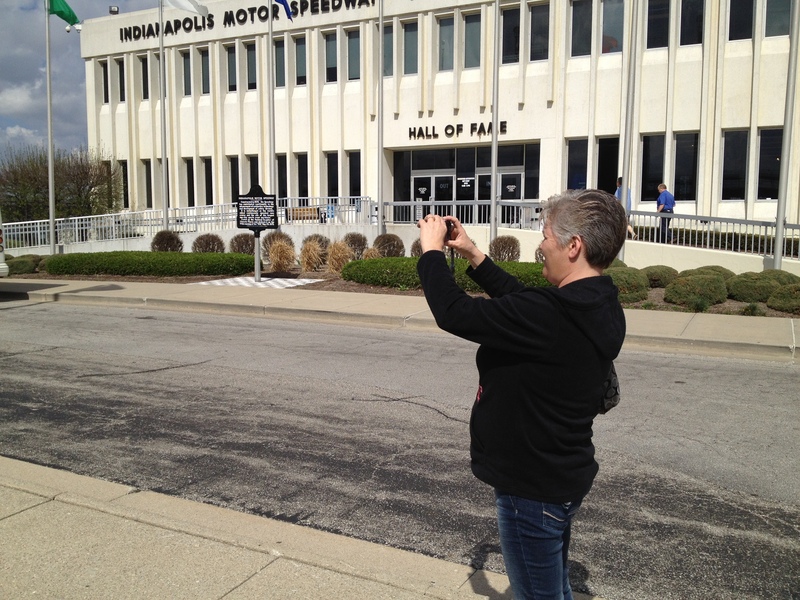 Since I was working for Hill-Rom in Batesville, Indiana at the time, it seemed like a natural thing to do. 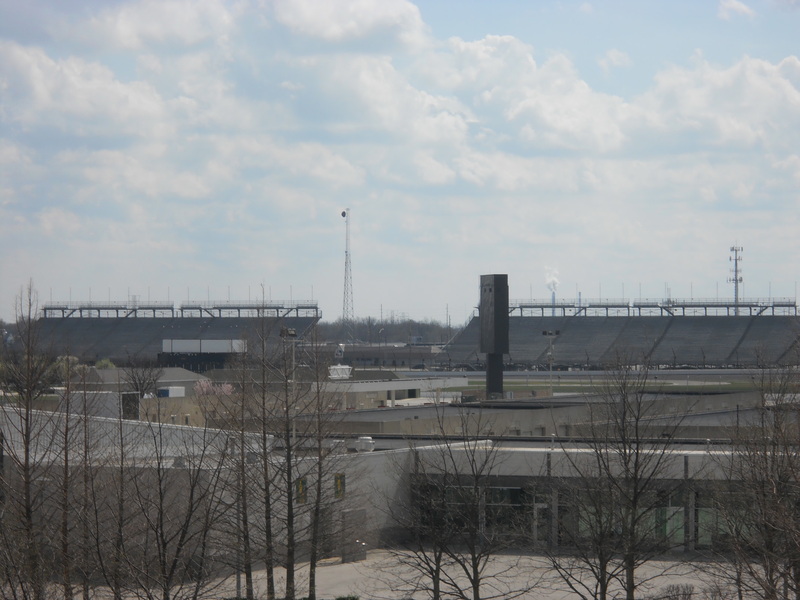 I also have two movies (#1, #2) from the speedway. 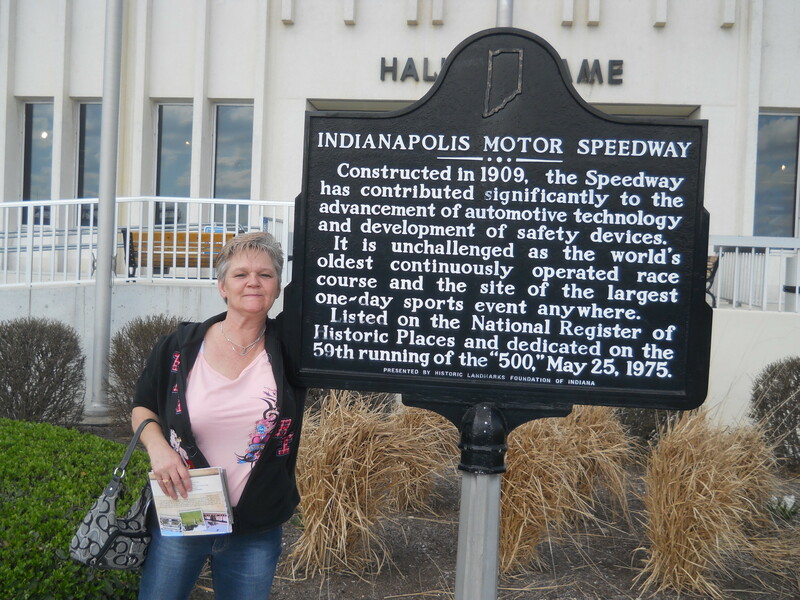 I believe this is the hotel near Batesville where I took up residence for about 6 months while working for Hill-Rom. 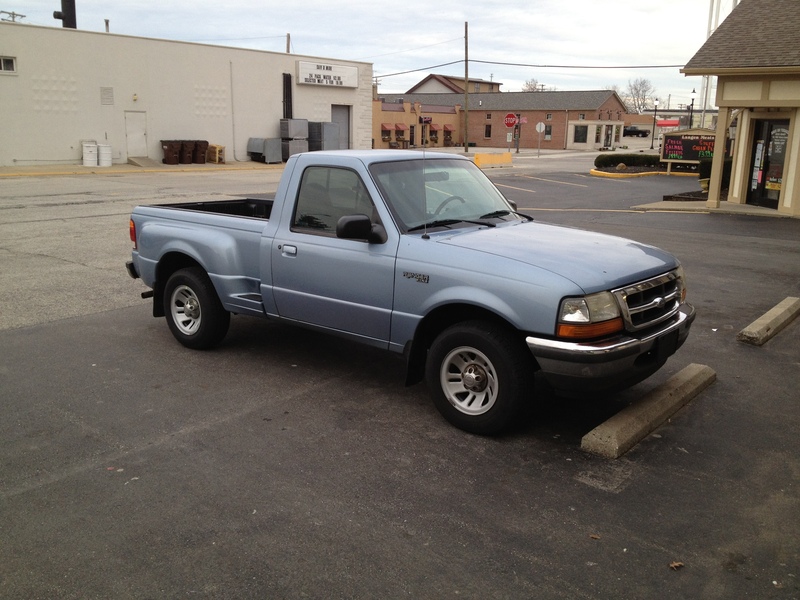 This is my truck parked outside what I believe was the Batesville laundromat where I washed my clothes every week. 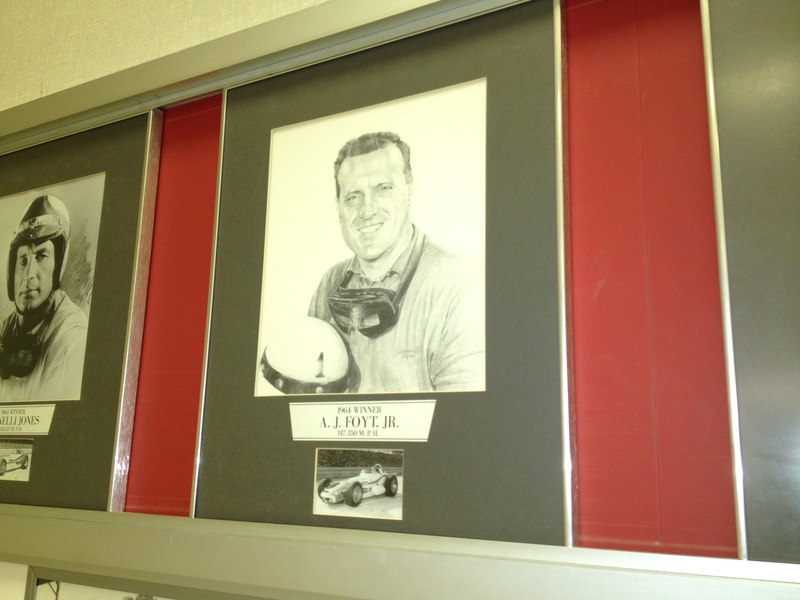 My ex-boss from Hill-Rom (John Christie), and a colleague whose name I have forgotten. 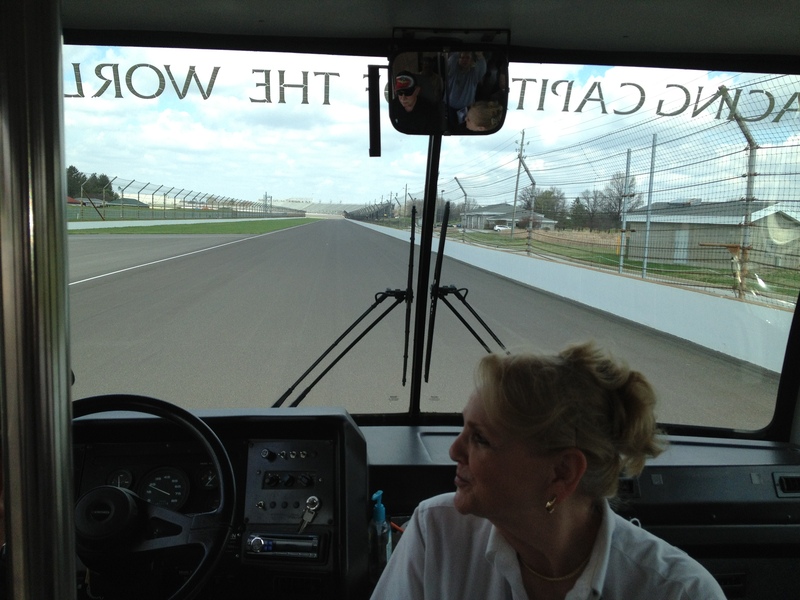 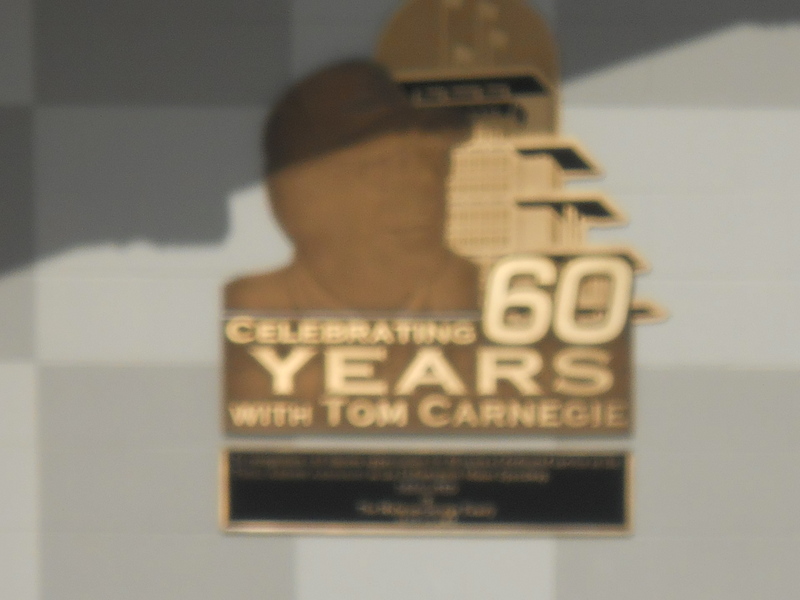 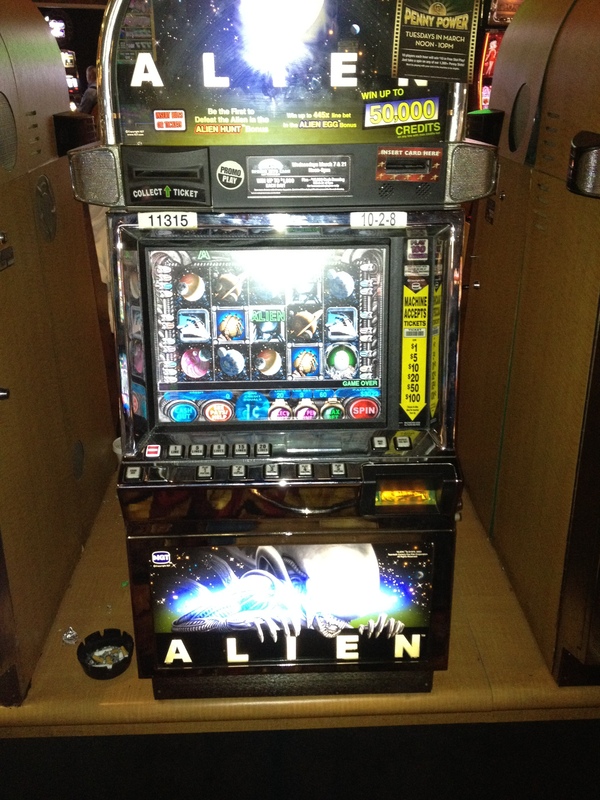 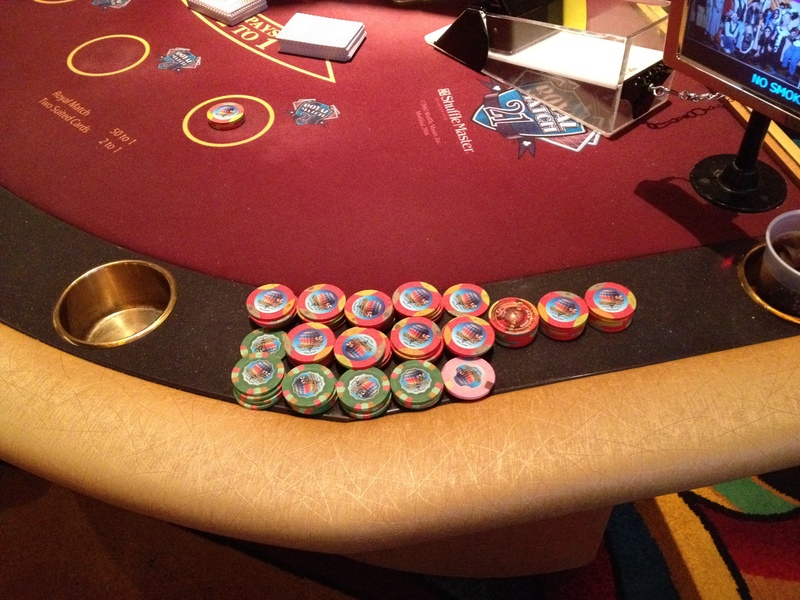 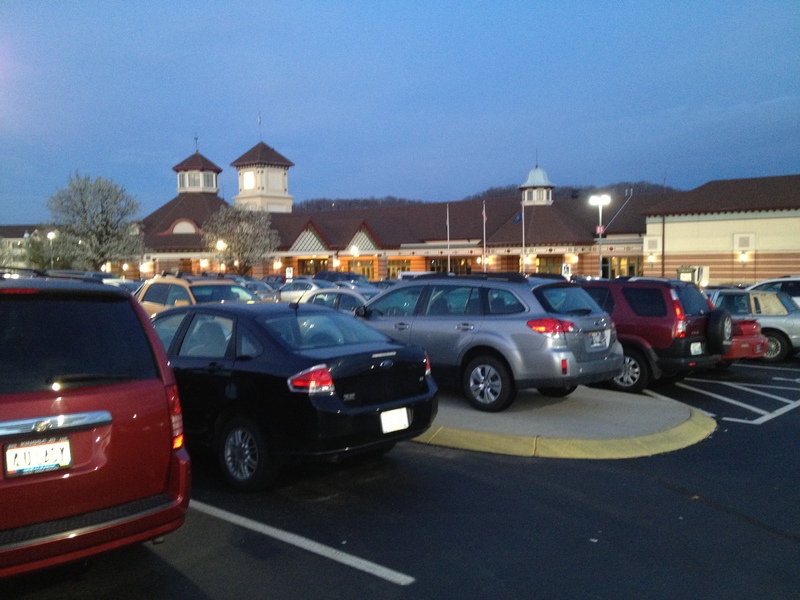 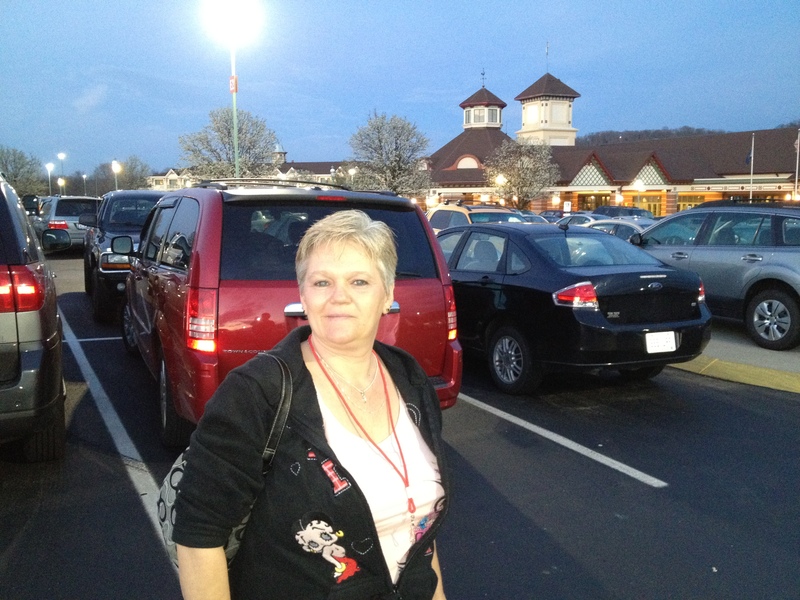 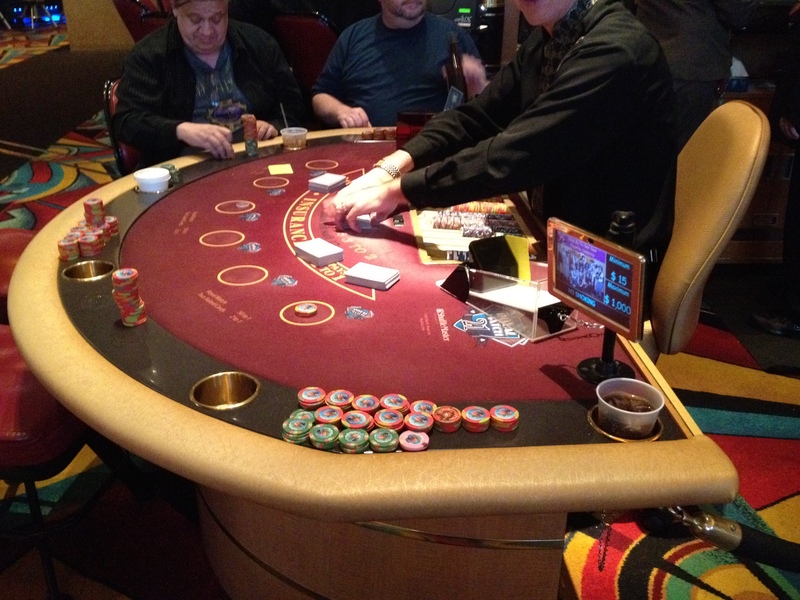 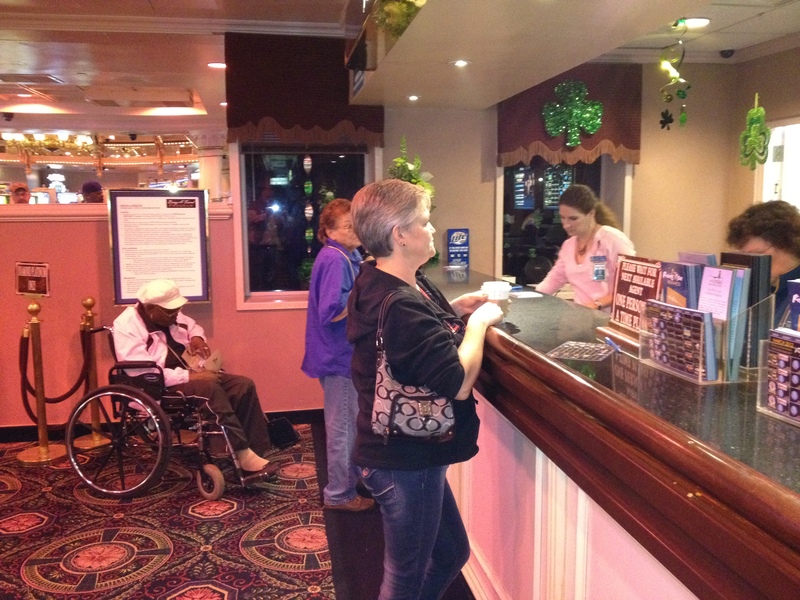 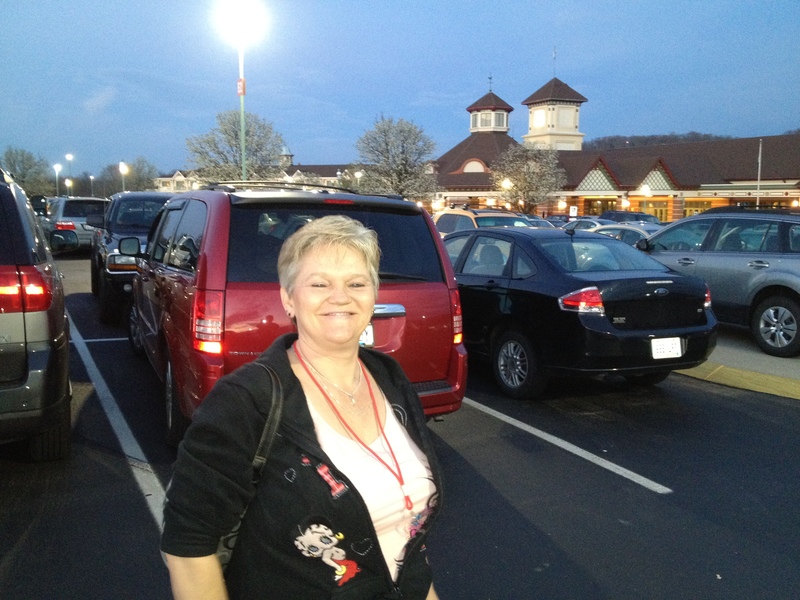 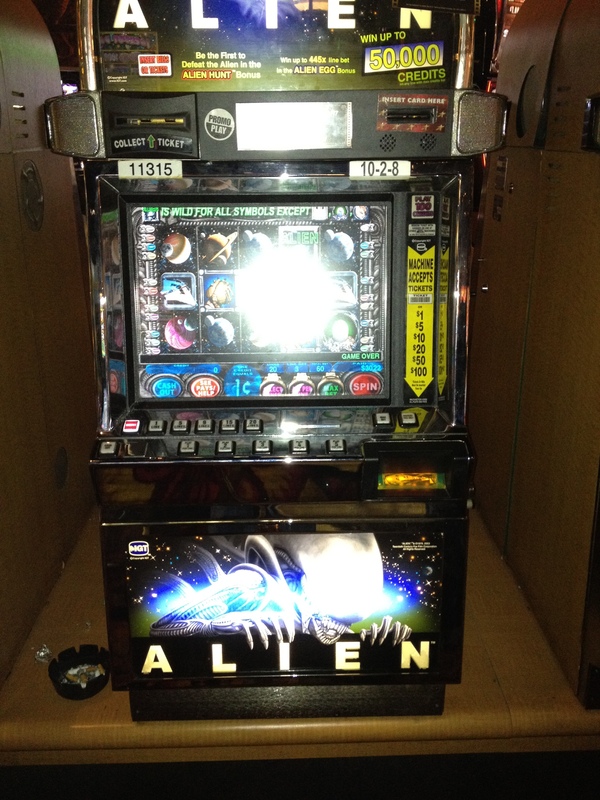 Janet and I also visited the Rising Star Casino in Indiana; on approximately March 18, 2012. 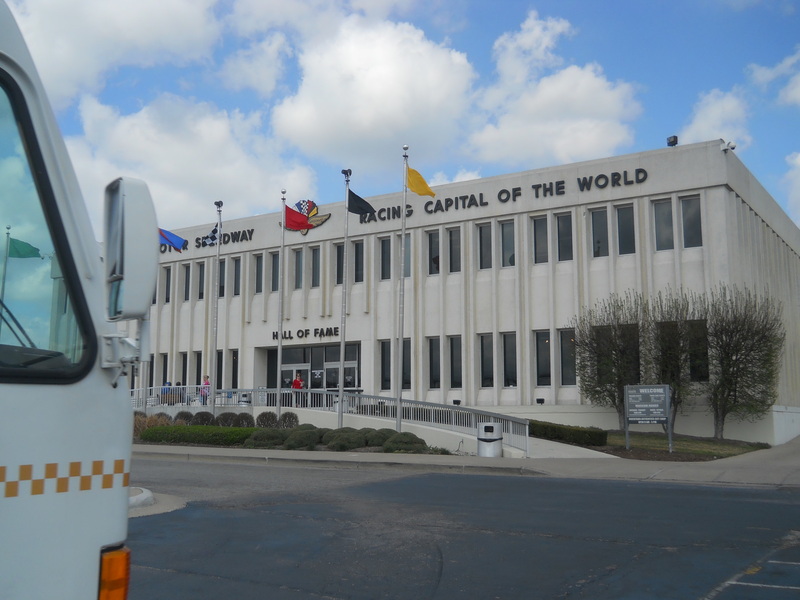 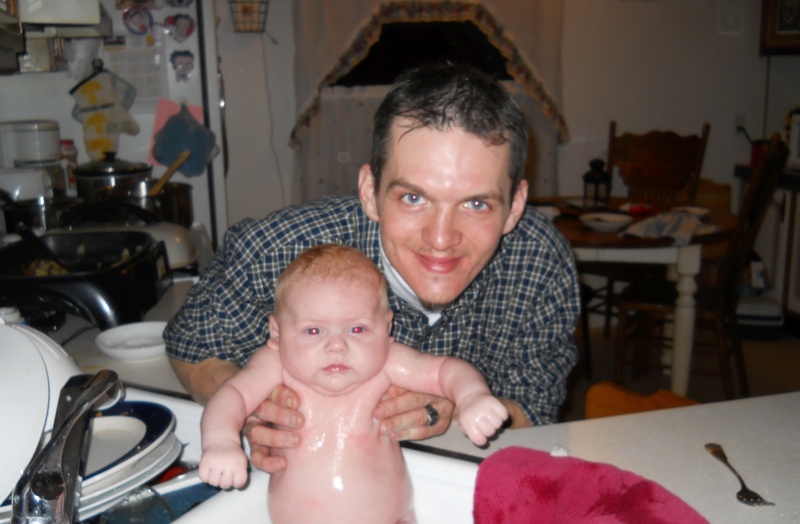 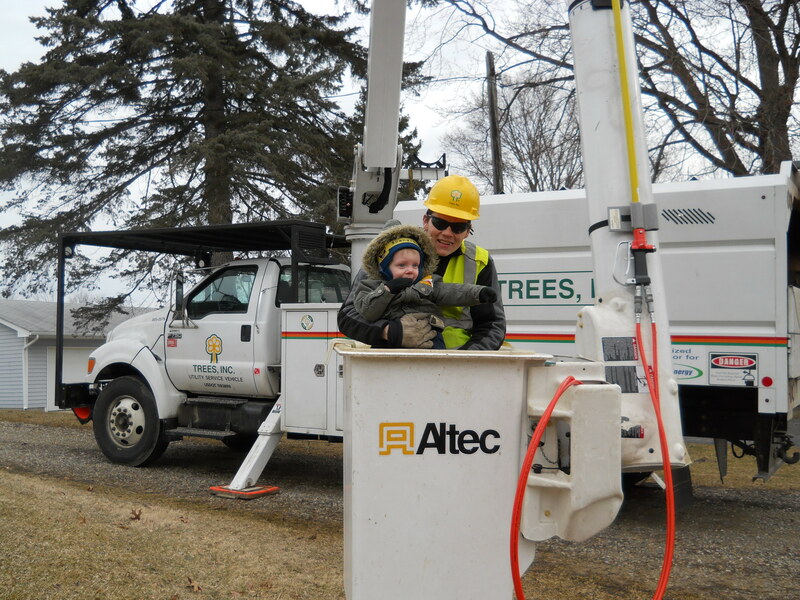 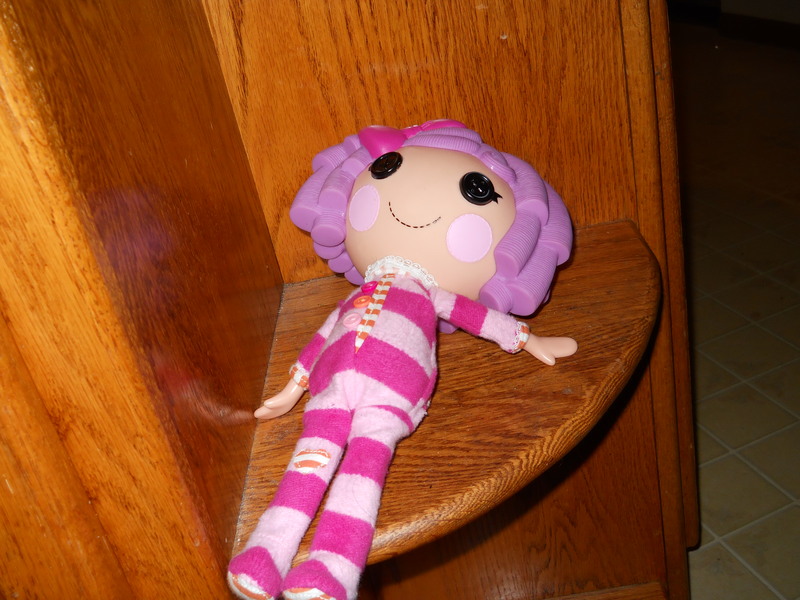 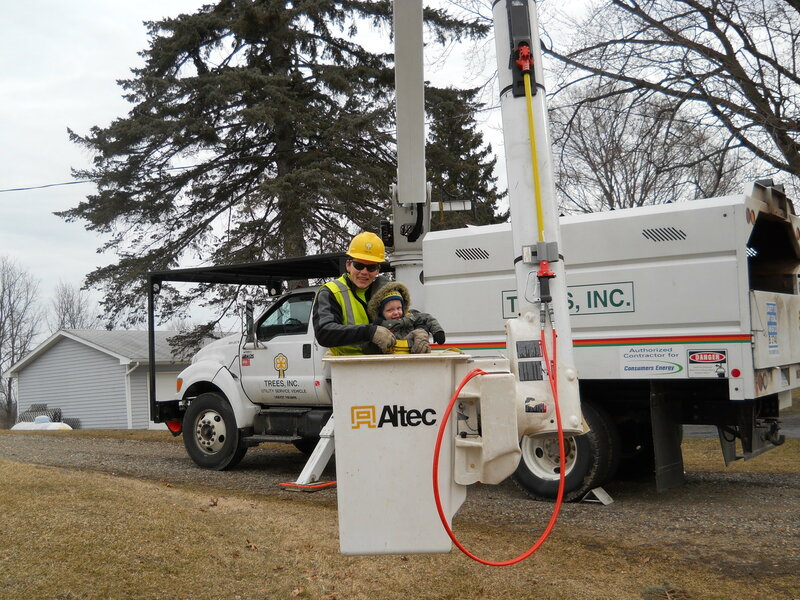 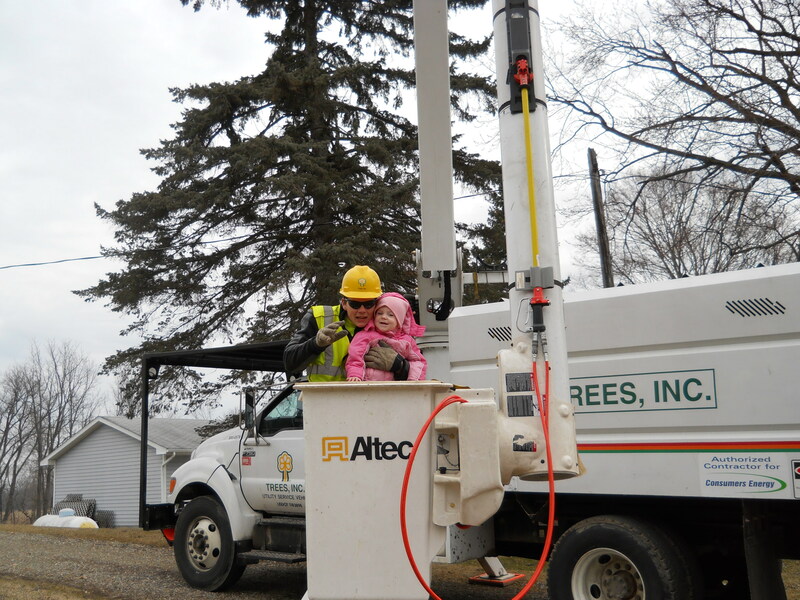 Local time on the server (at the time this page was served) is 6:53:08 am (America/Detroit) on April 20, 2019. 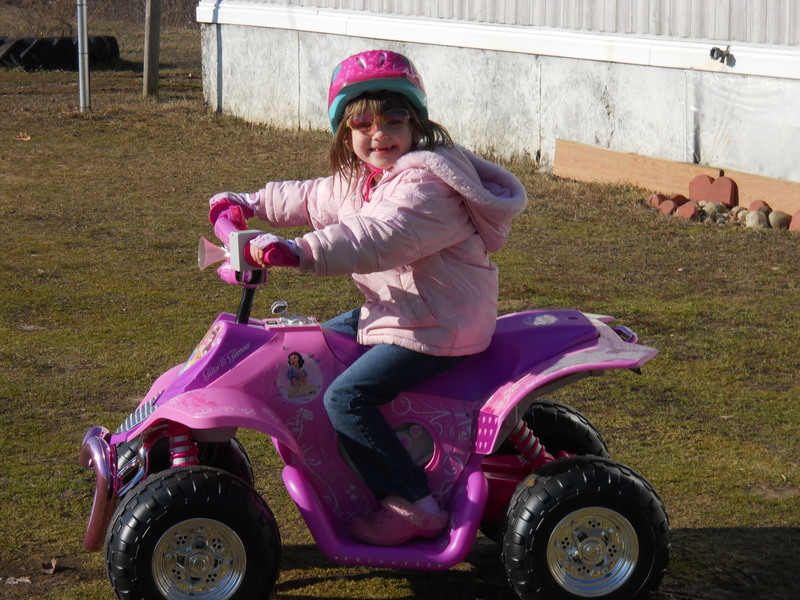 This page required approximately 0.00s (0.00s system, 0.00s user) of CPU time on the server to generate. 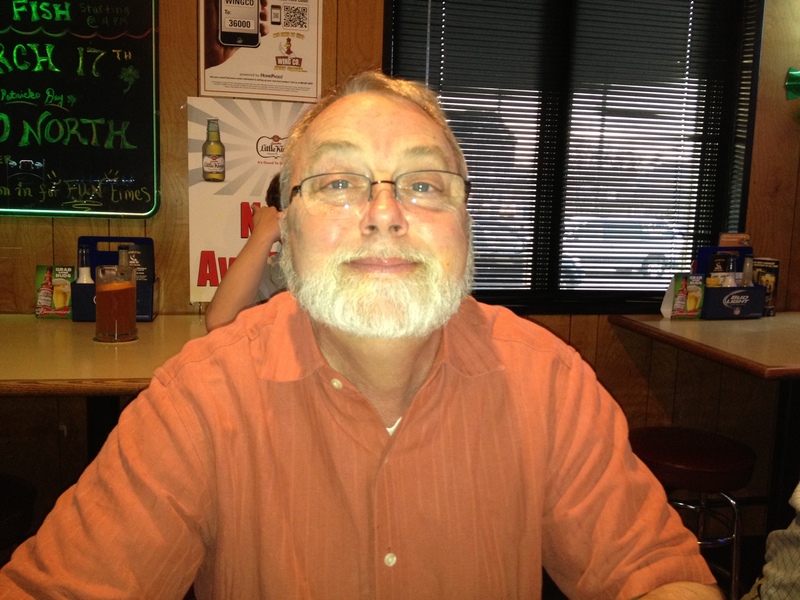 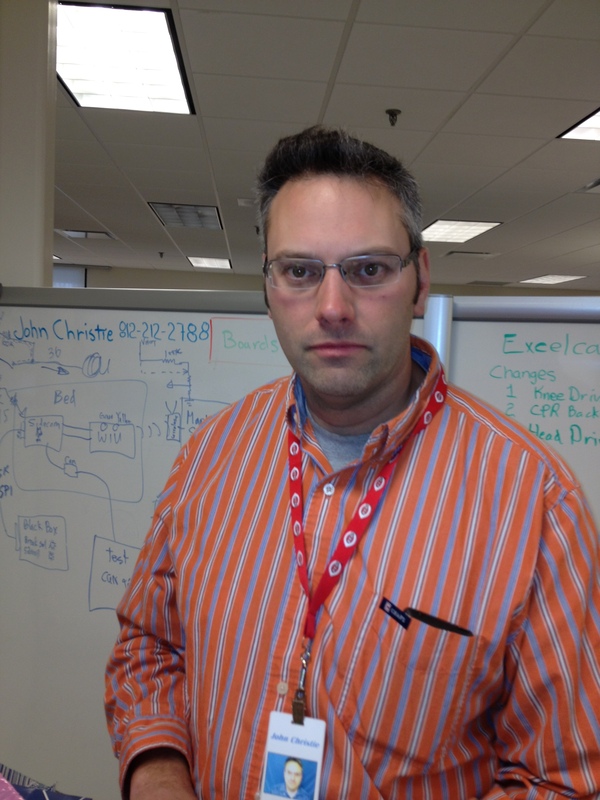 This page is maintained by David T. Ashley.